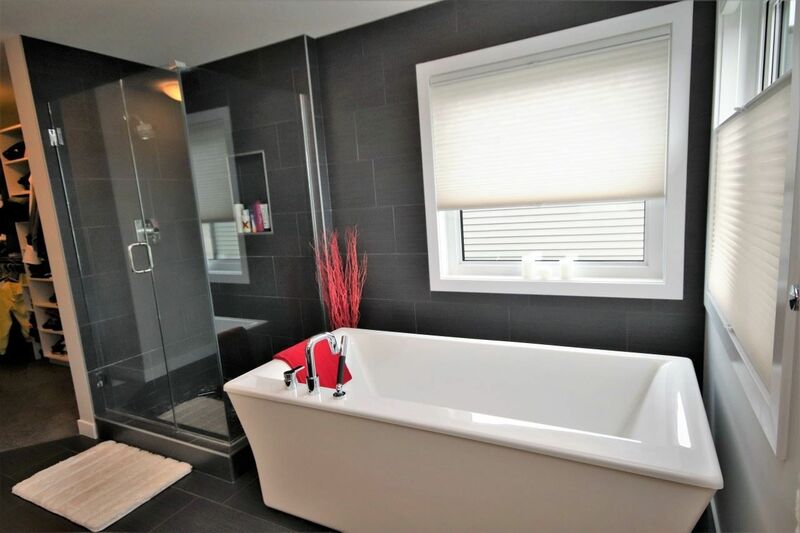 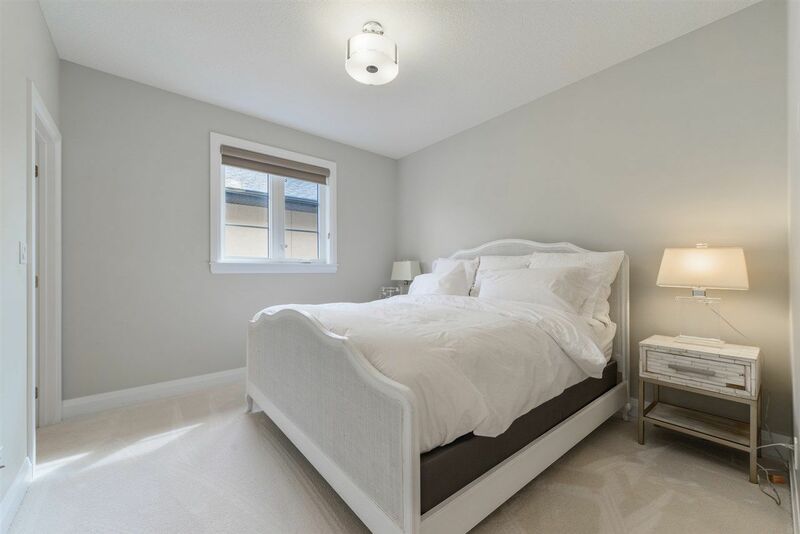 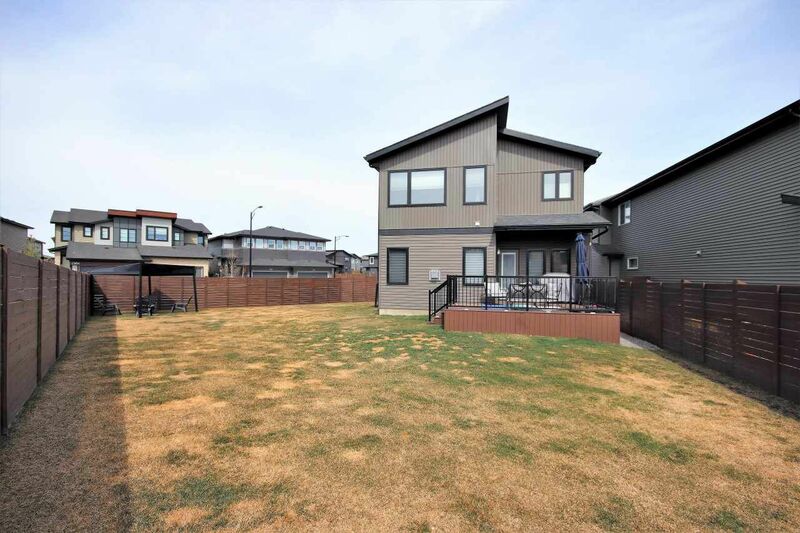 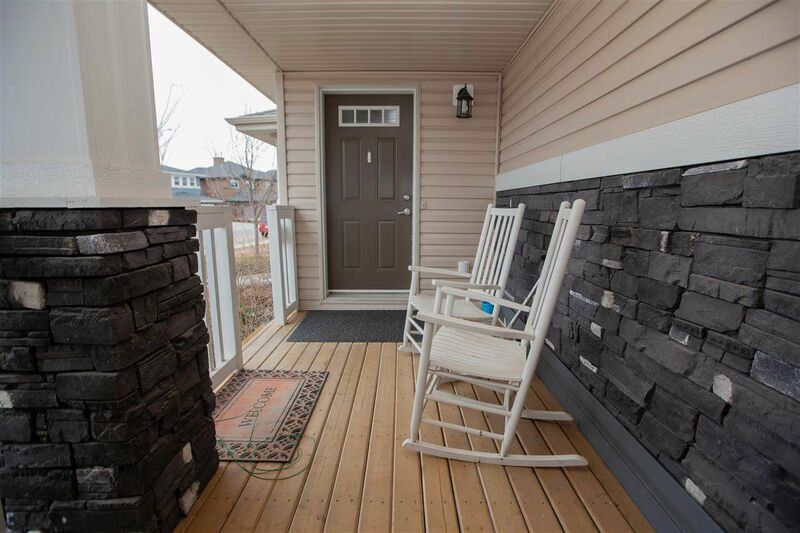 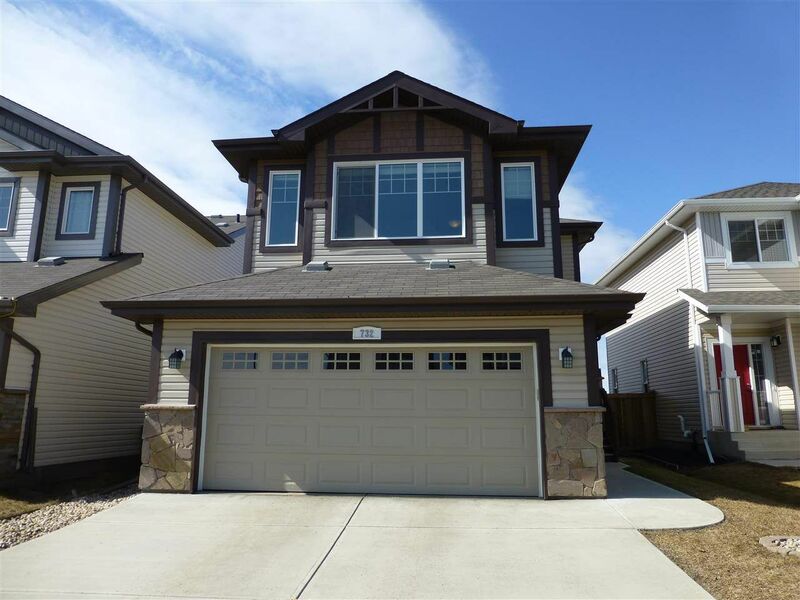 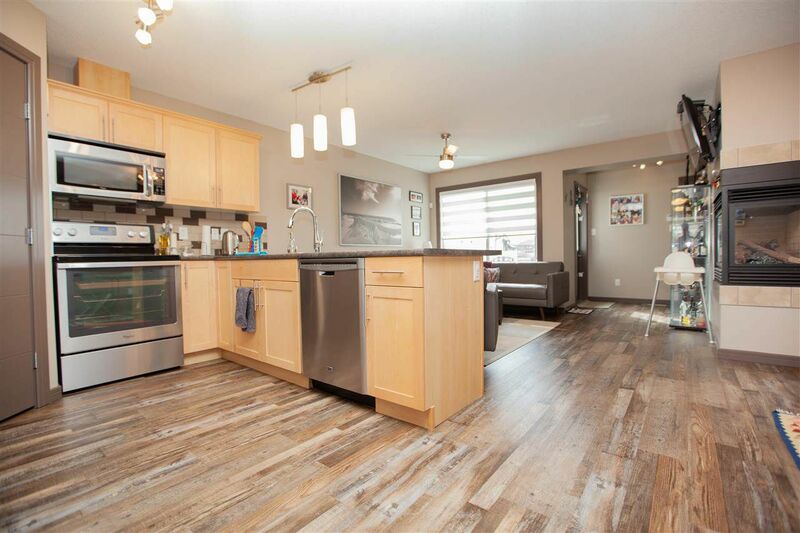 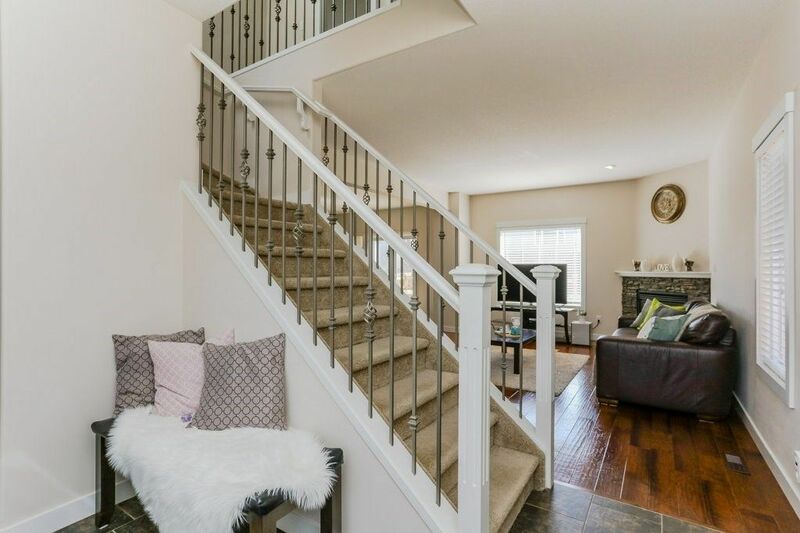 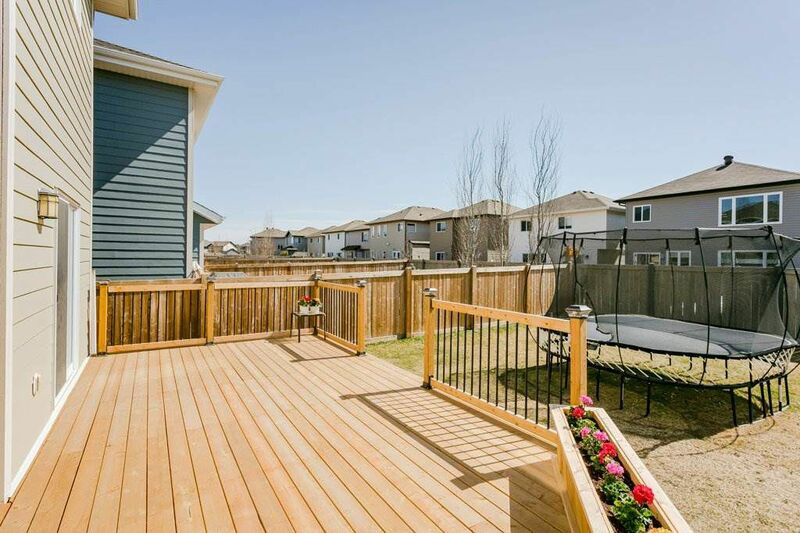 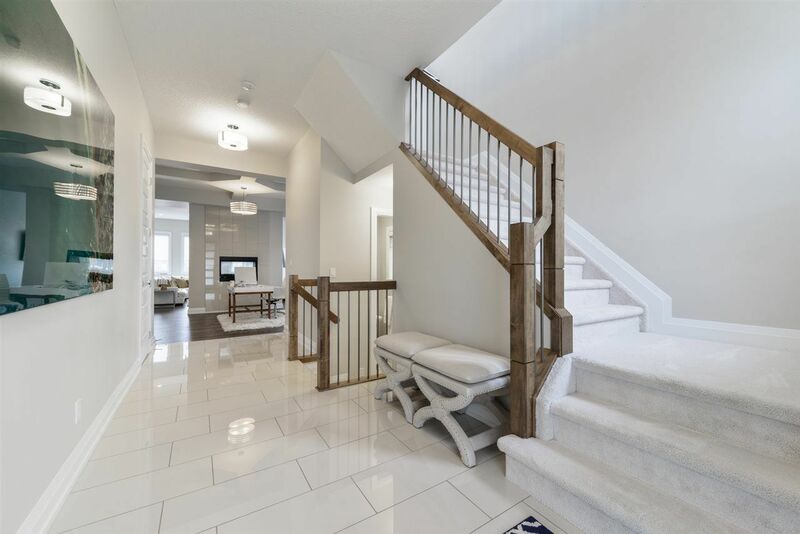 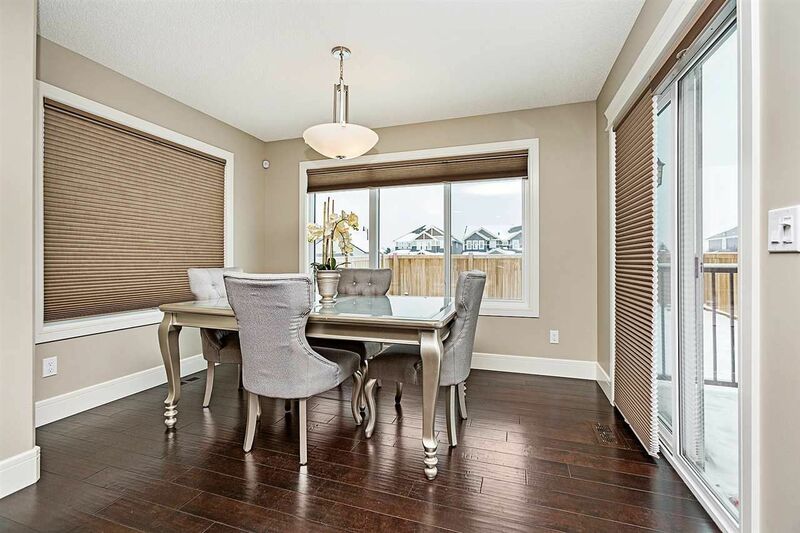 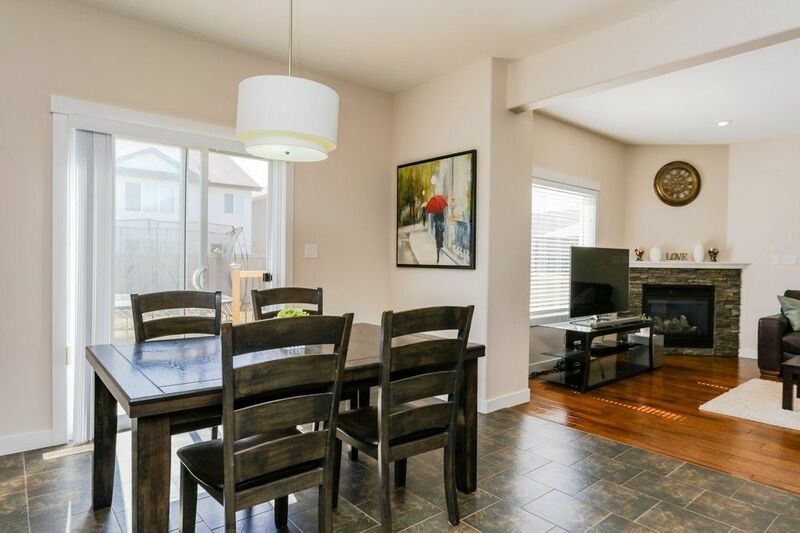 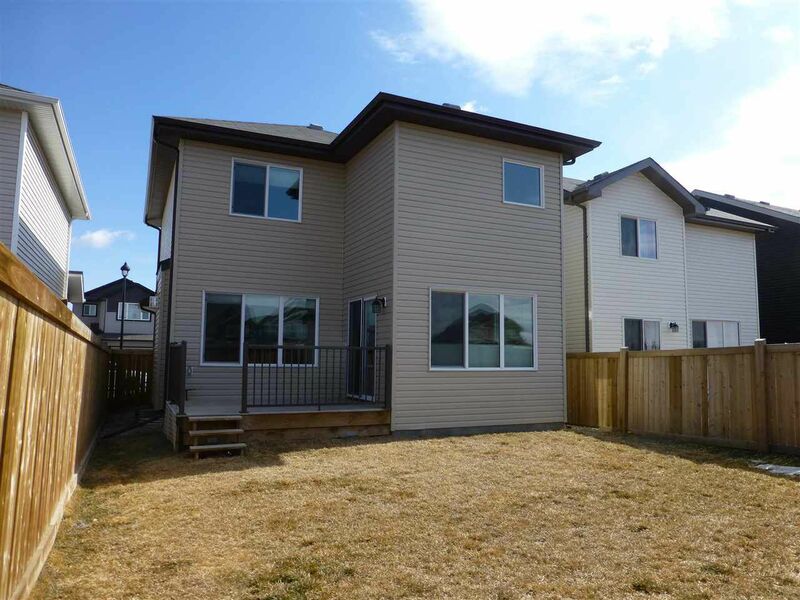 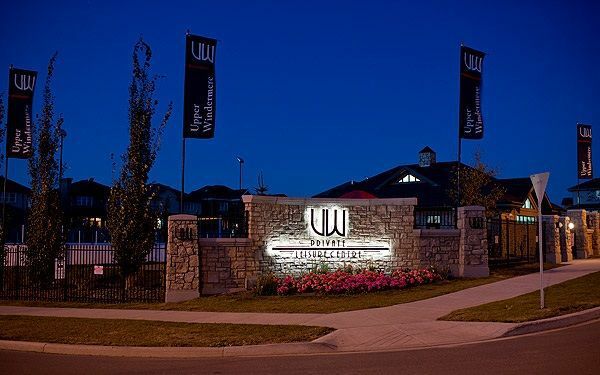 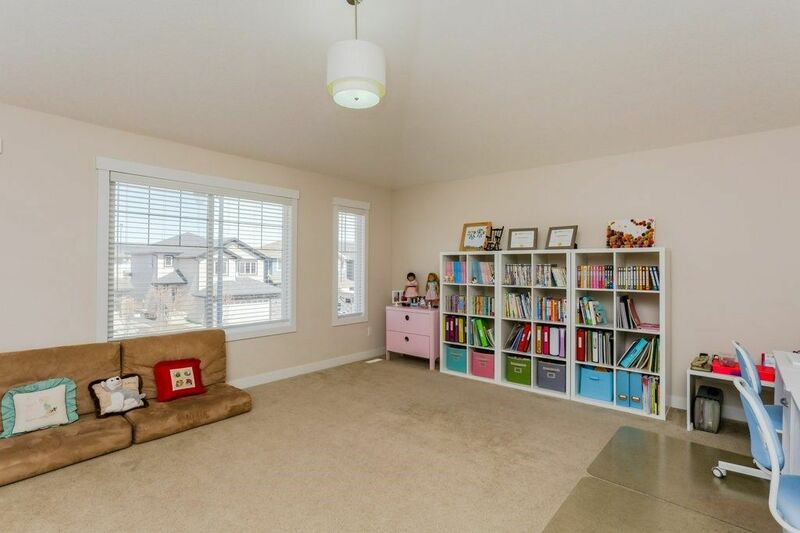 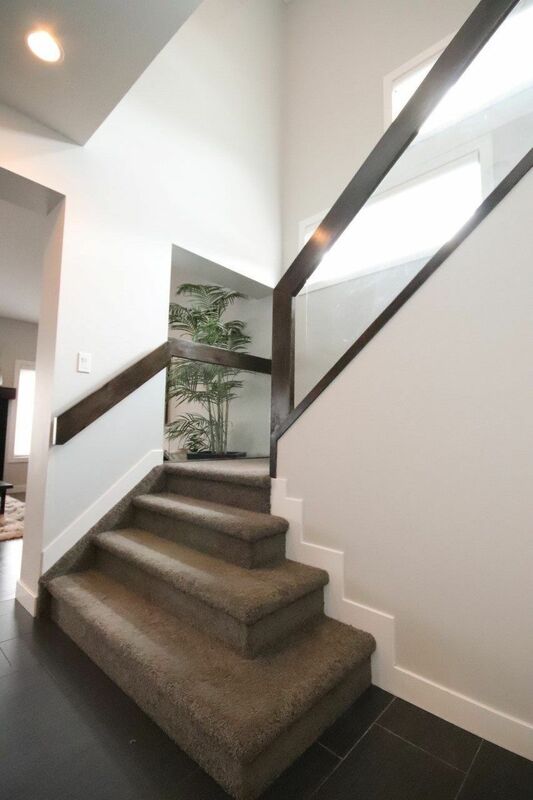 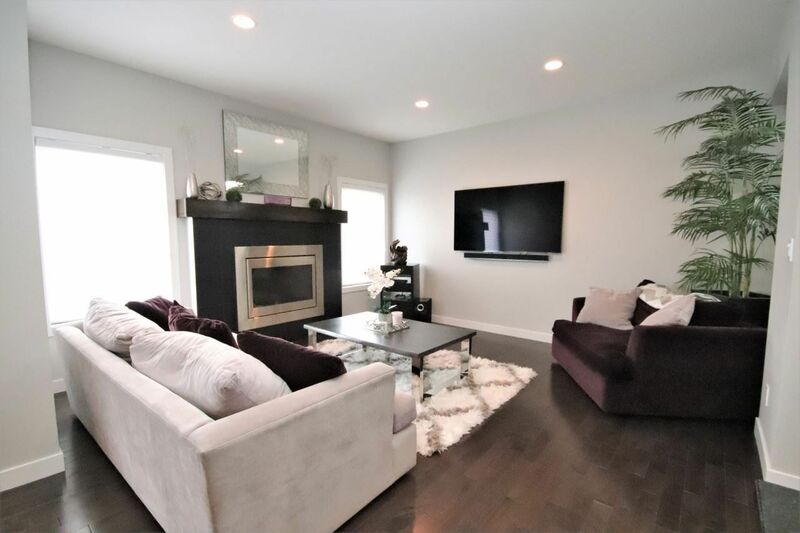 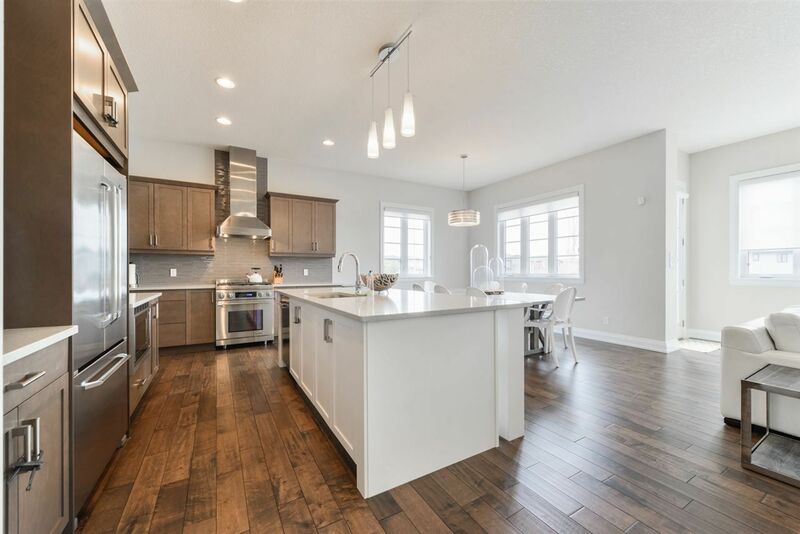 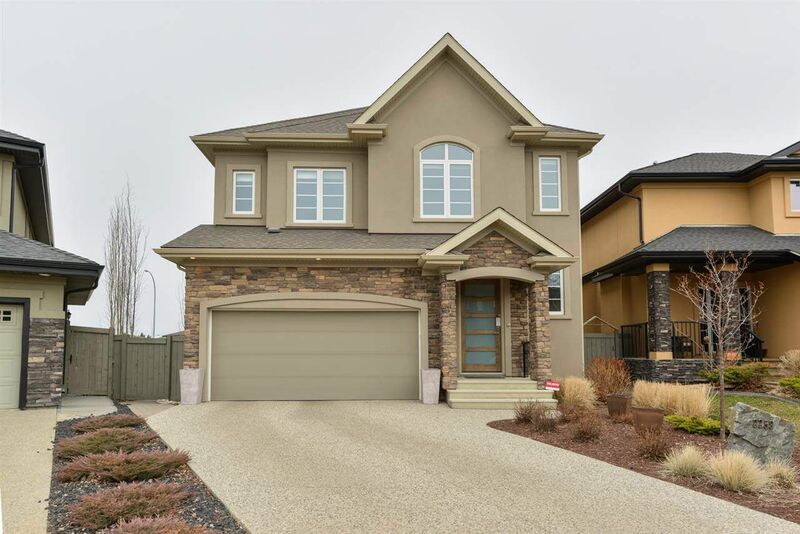 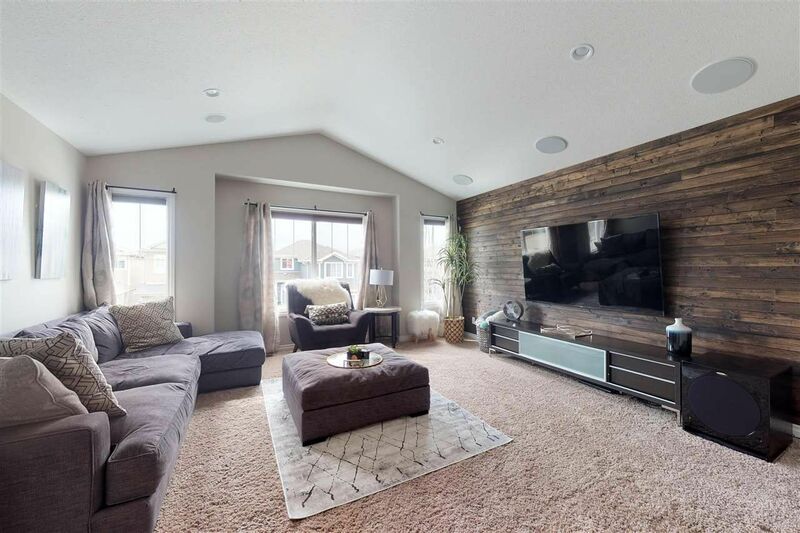 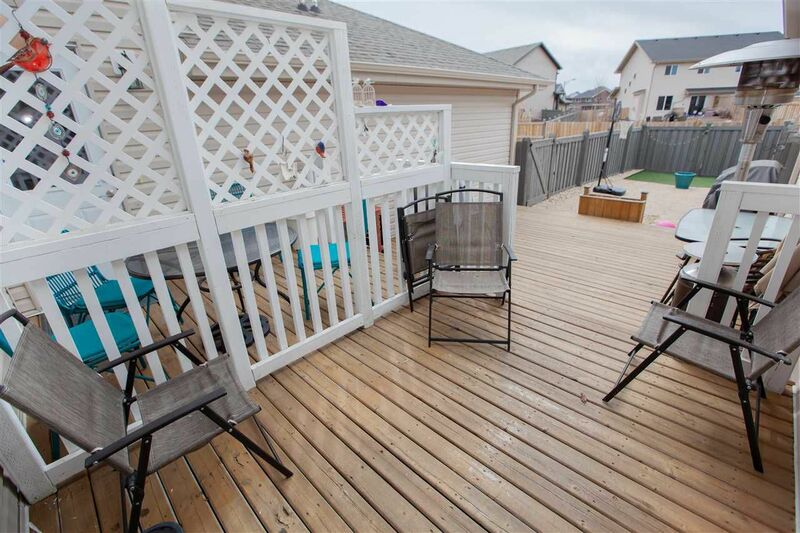 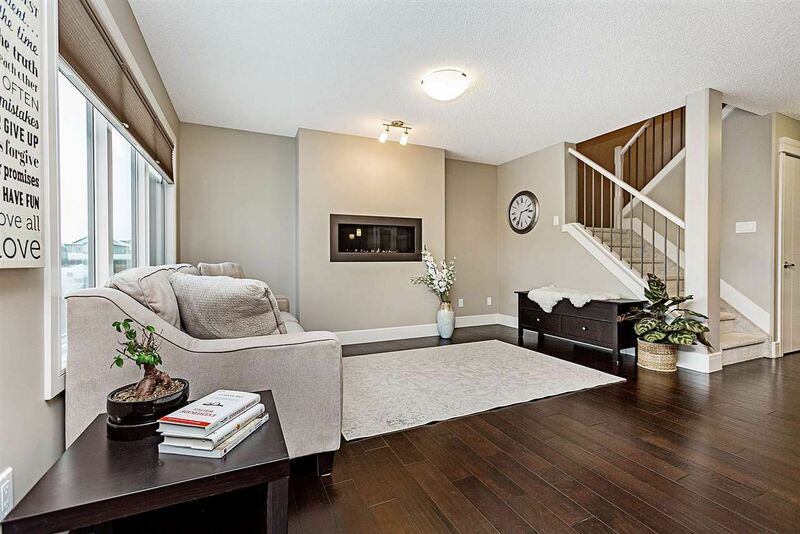 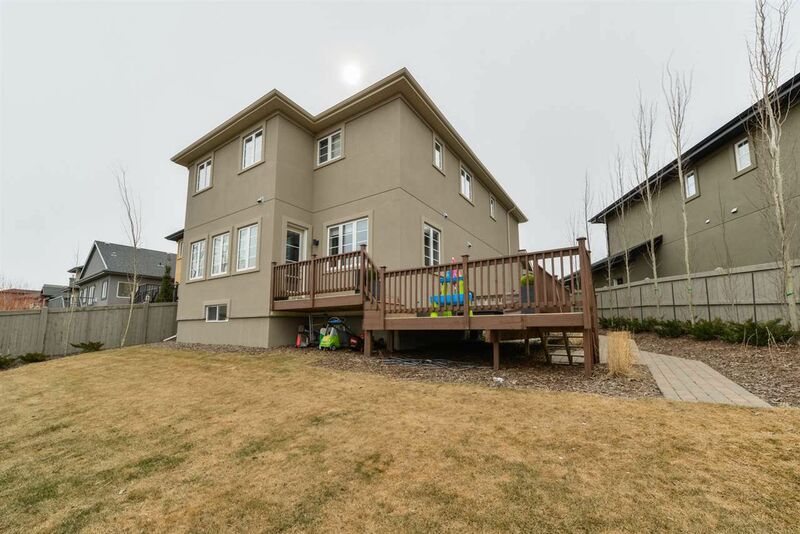 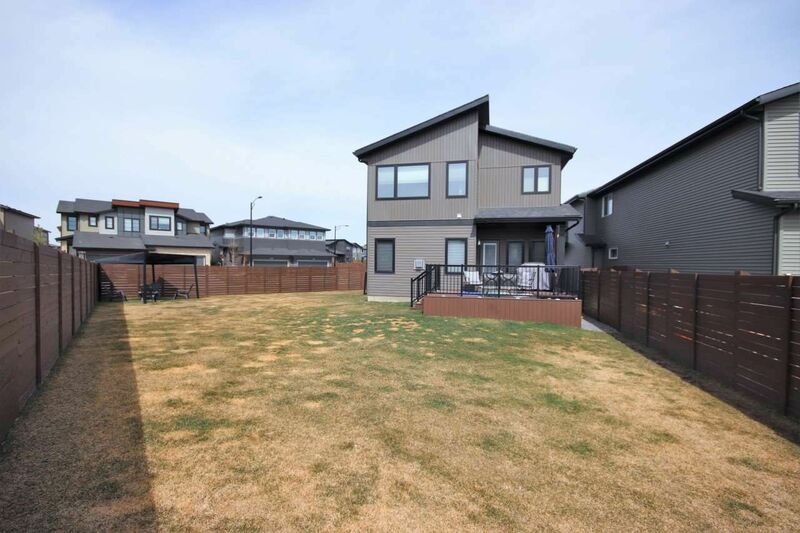 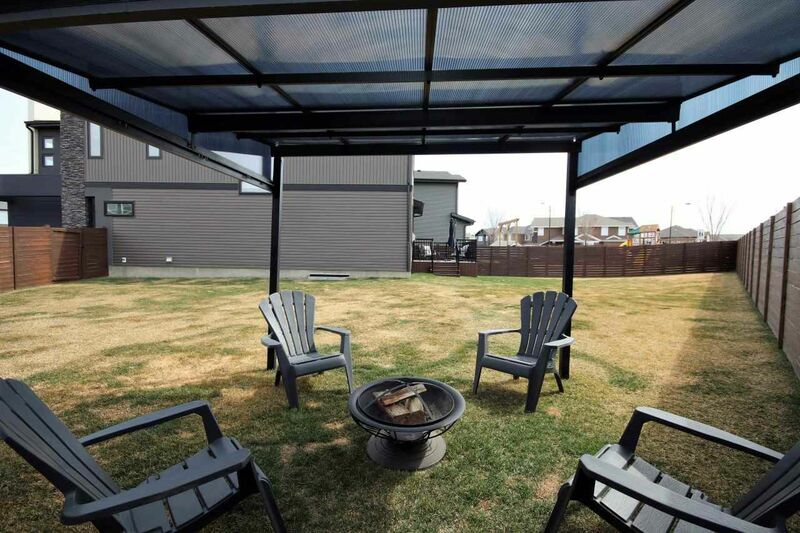 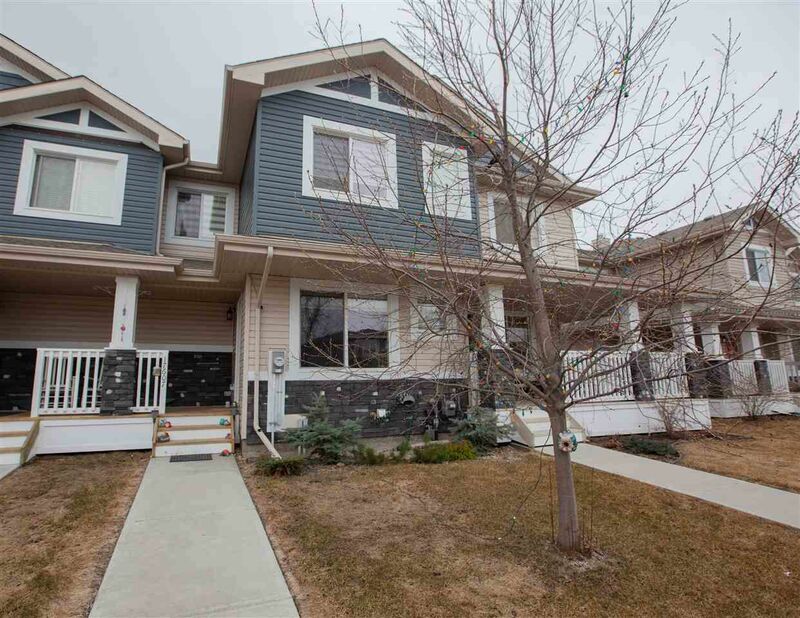 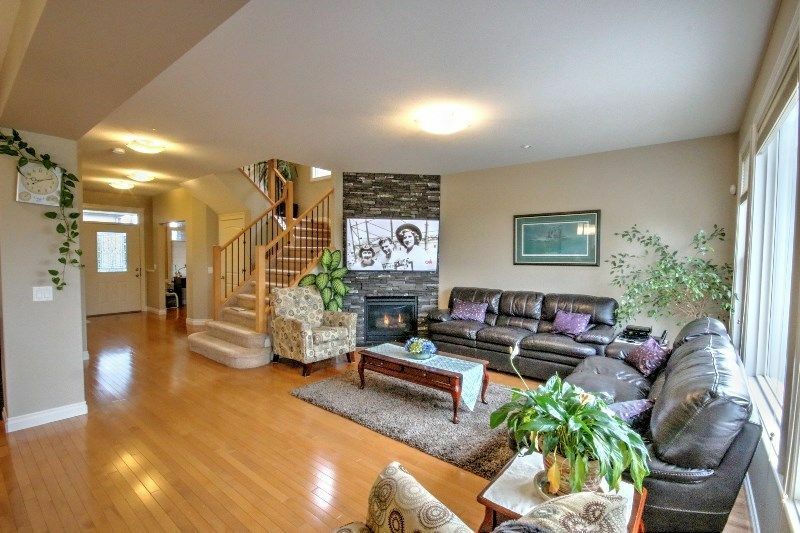 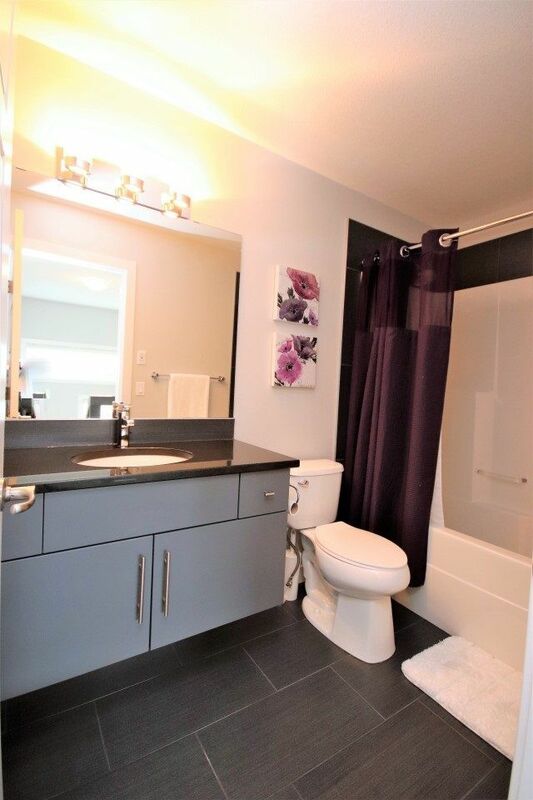 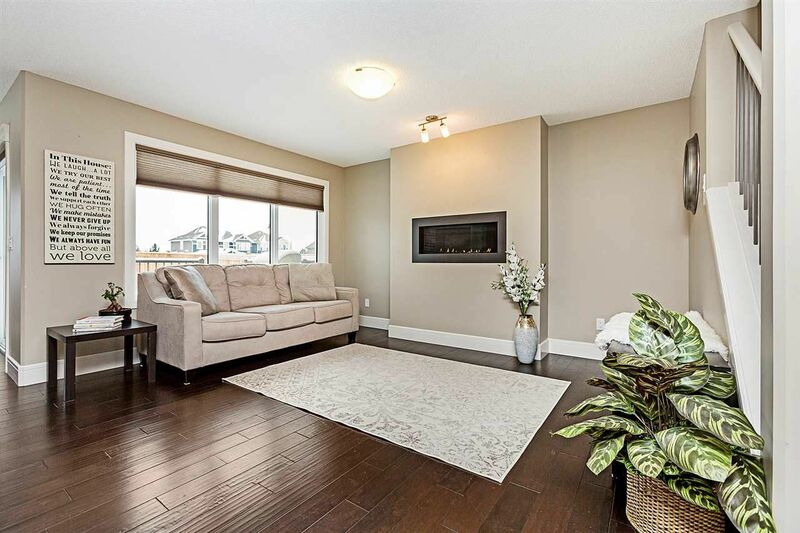 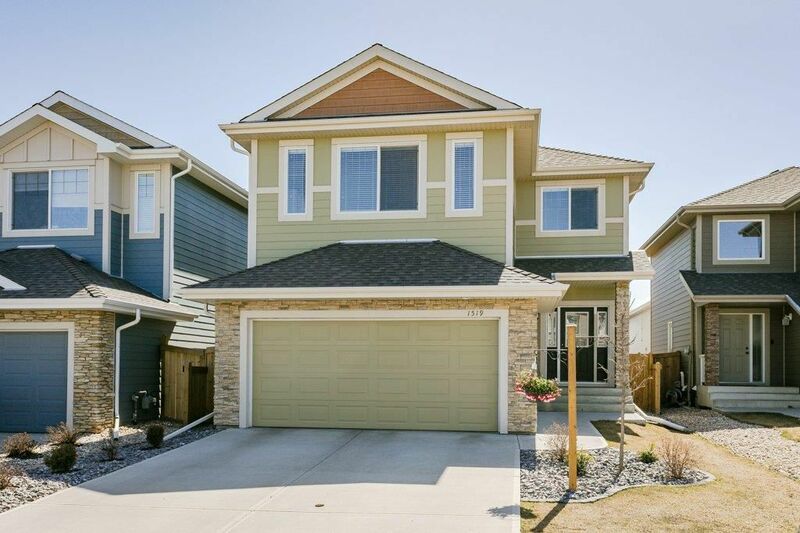 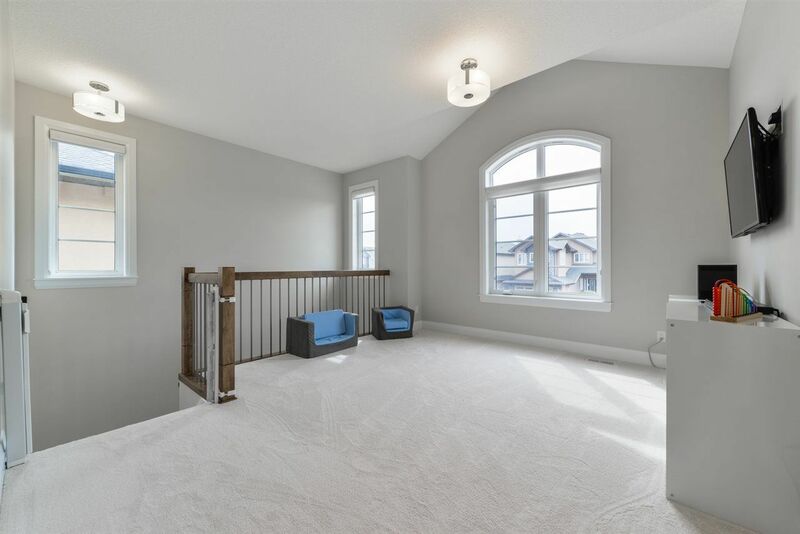 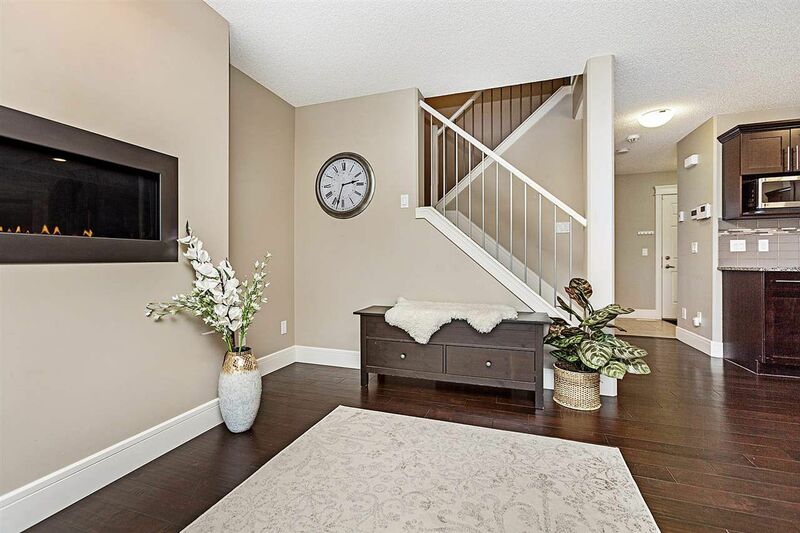 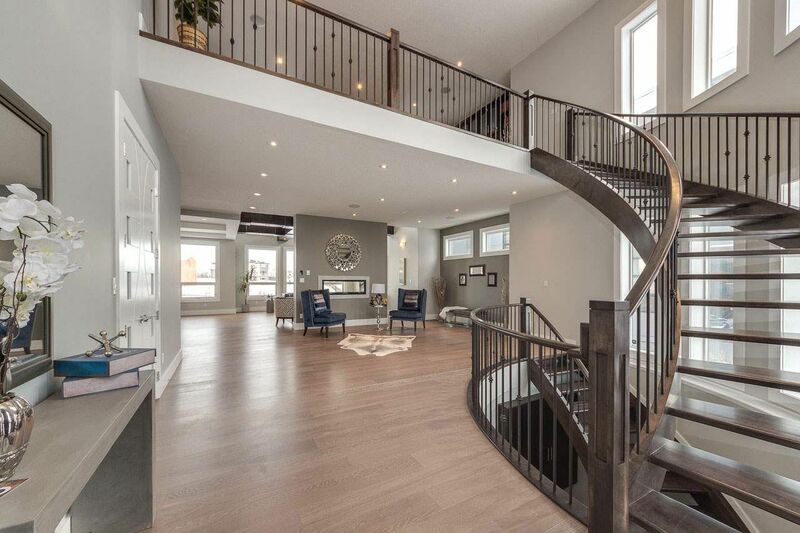 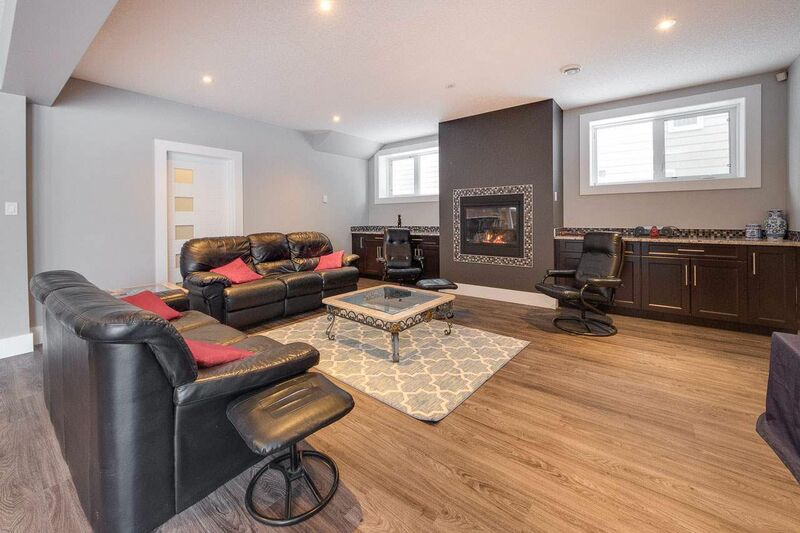 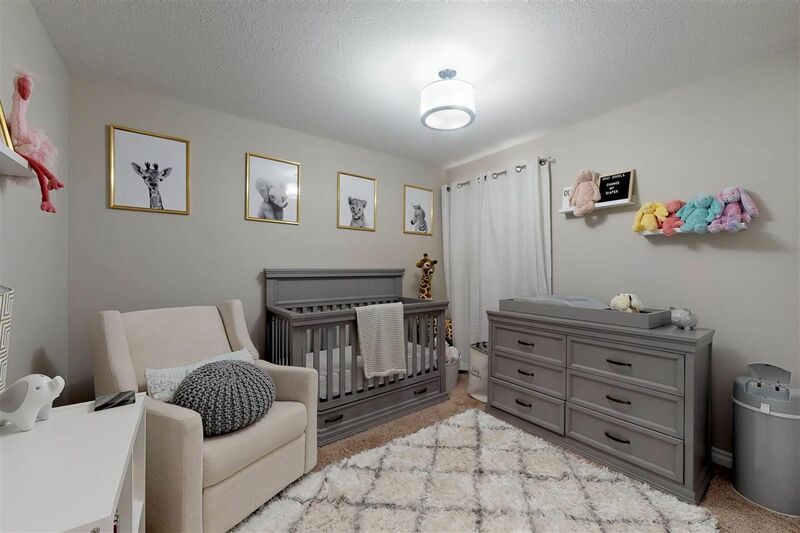 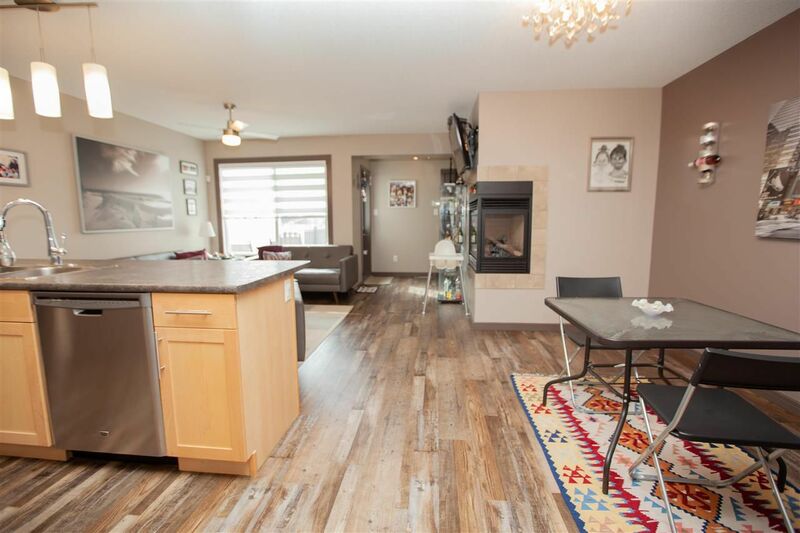 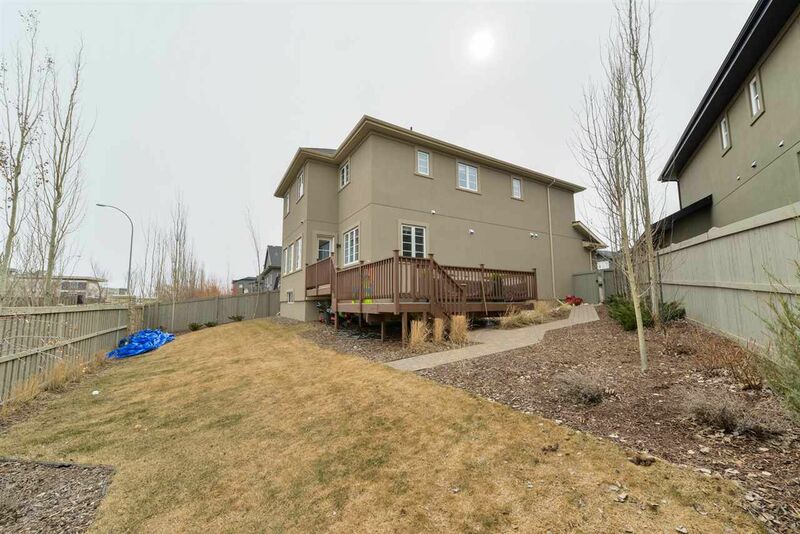 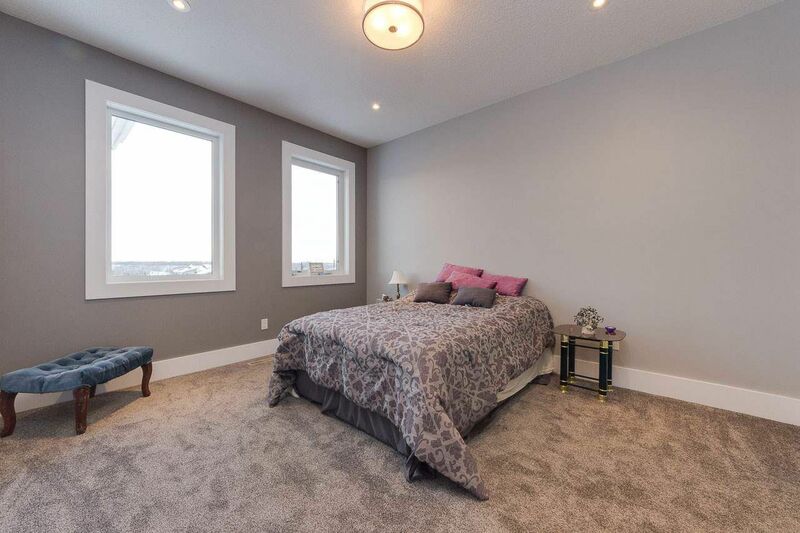 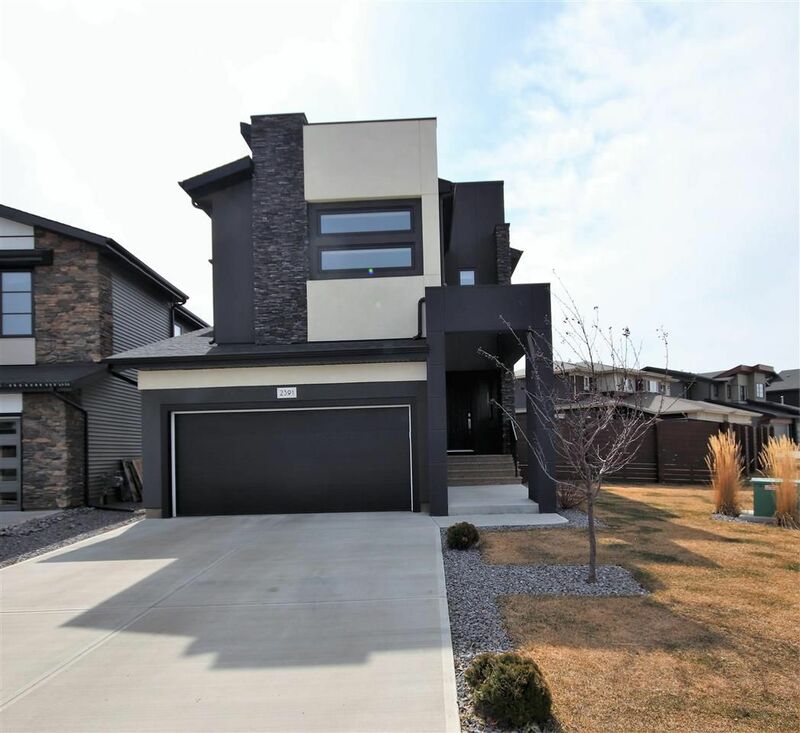 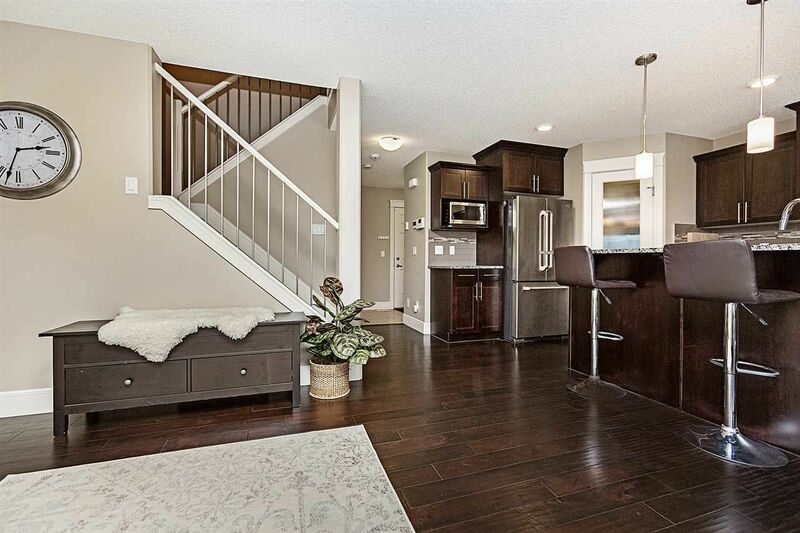 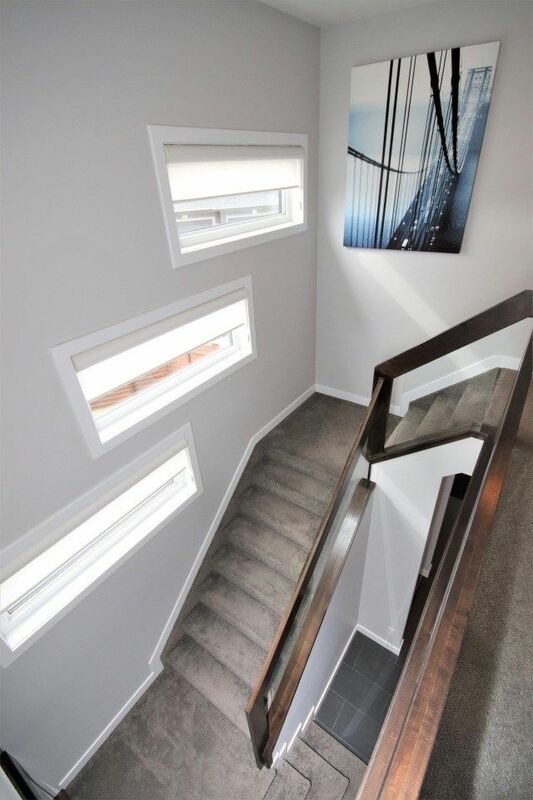 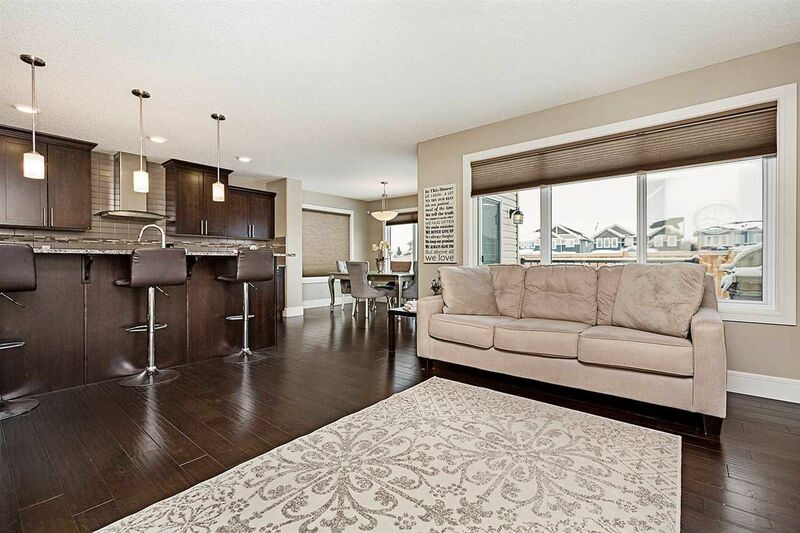 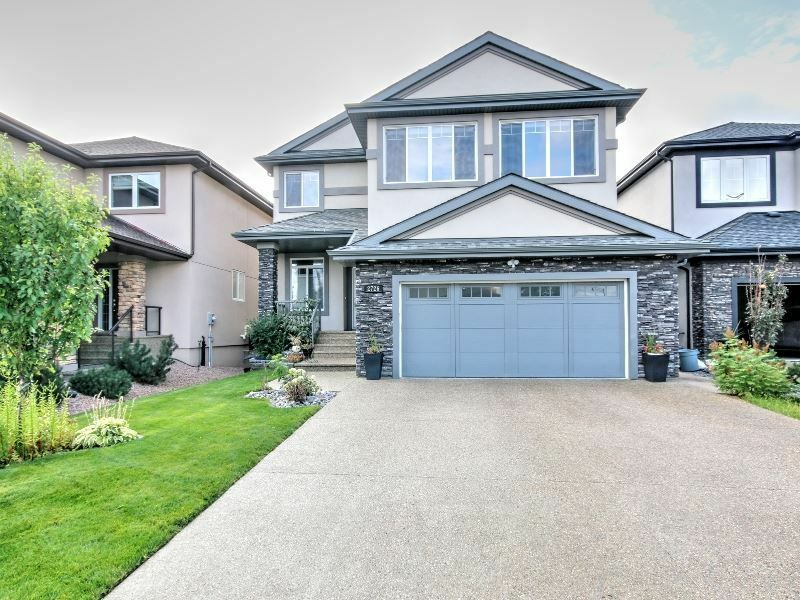 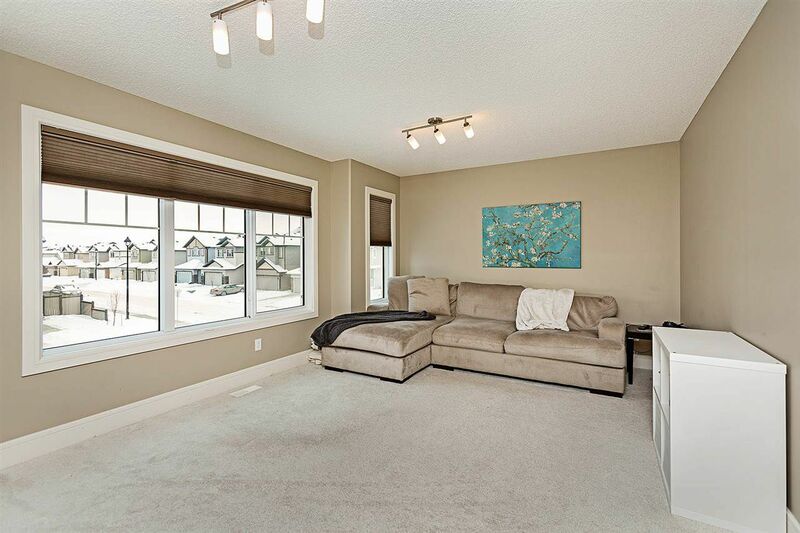 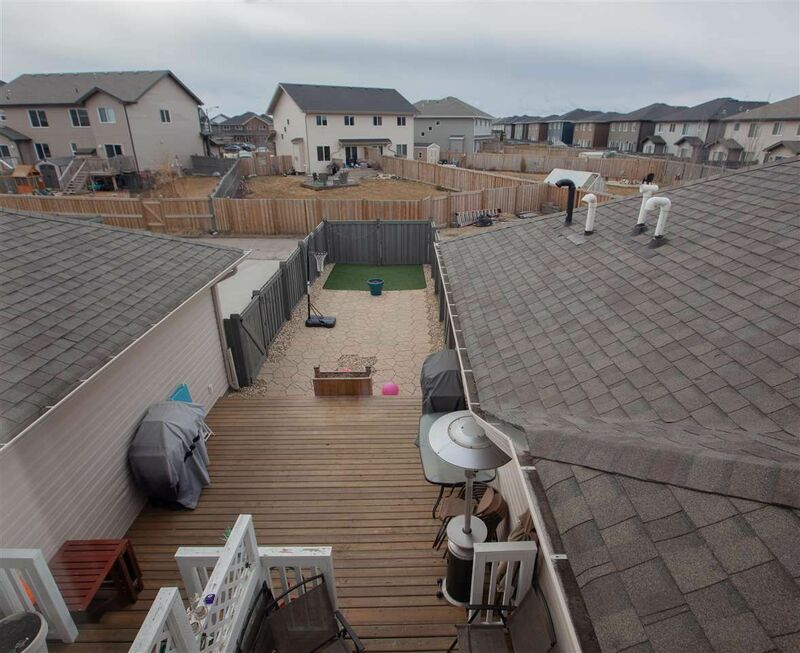 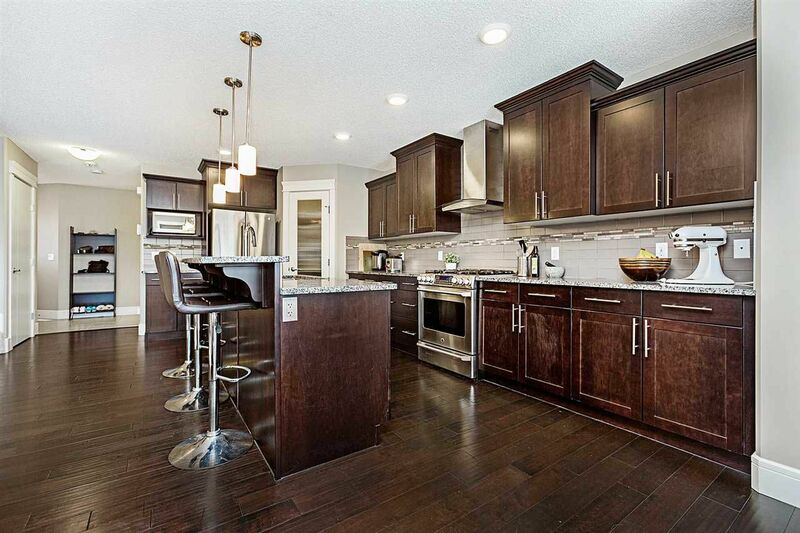 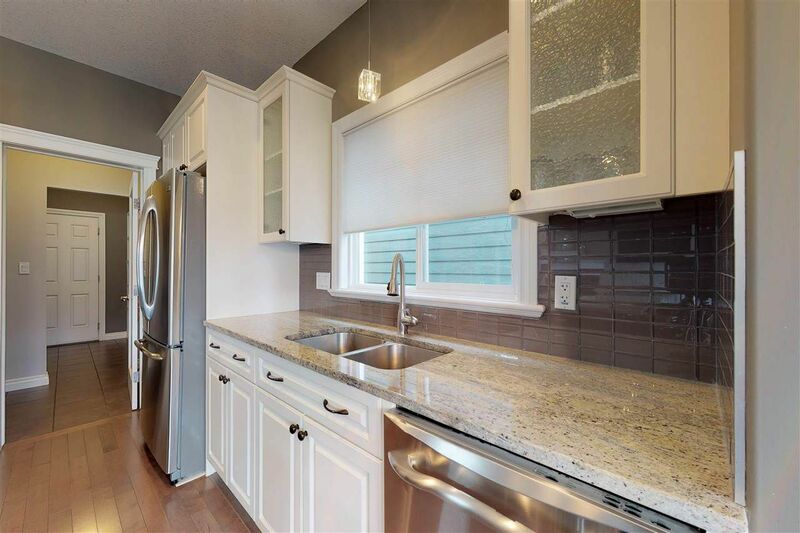 Windermere homes are located in southwest Edmonton in the Windermere district, between Heritage Valley and the Riverview Area, south of Terwillegar Heights. 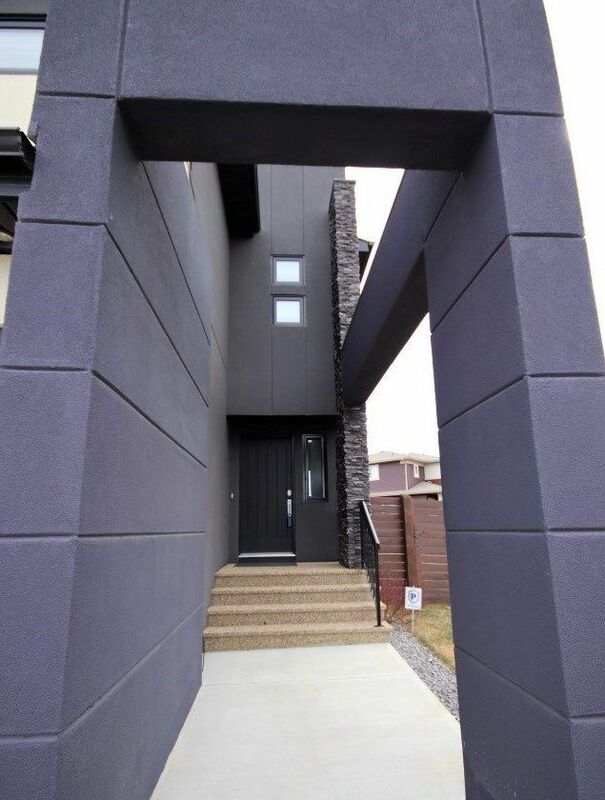 Residential real estate construction in this part of southwest Edmonton began after 2000 and contains large single-detached houses on larger lots. 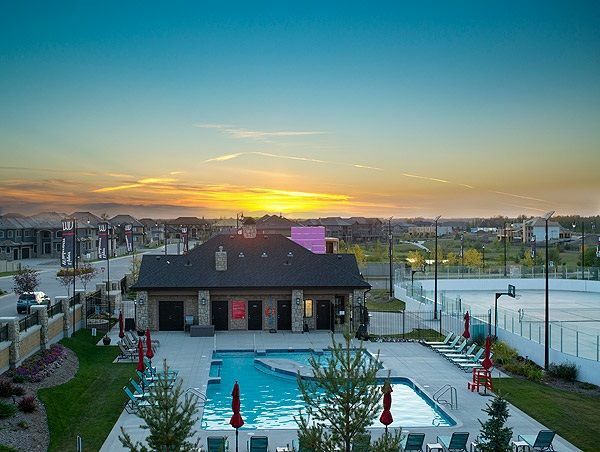 The Windermere community was to create an attractive, walk-able suburban neighborhood that takes advantage of its natural river valley amenities. 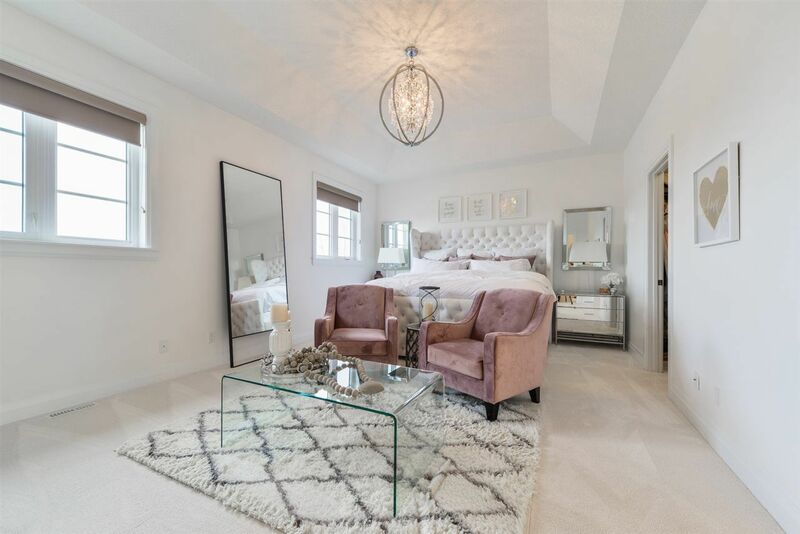 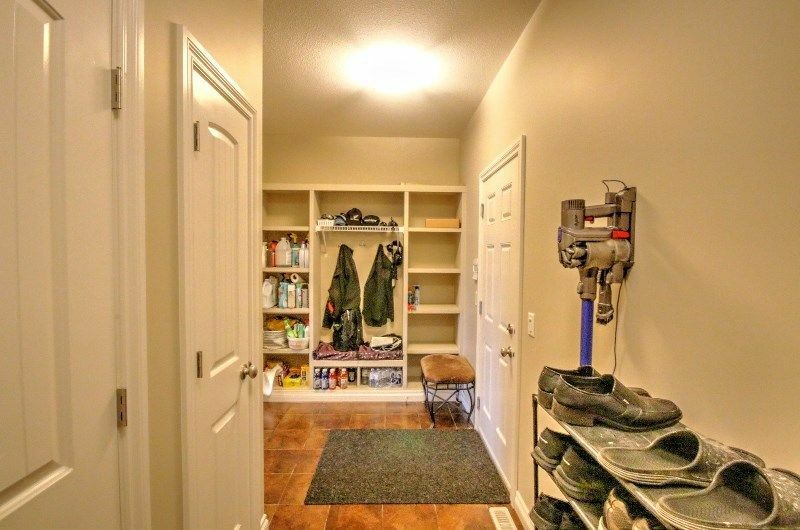 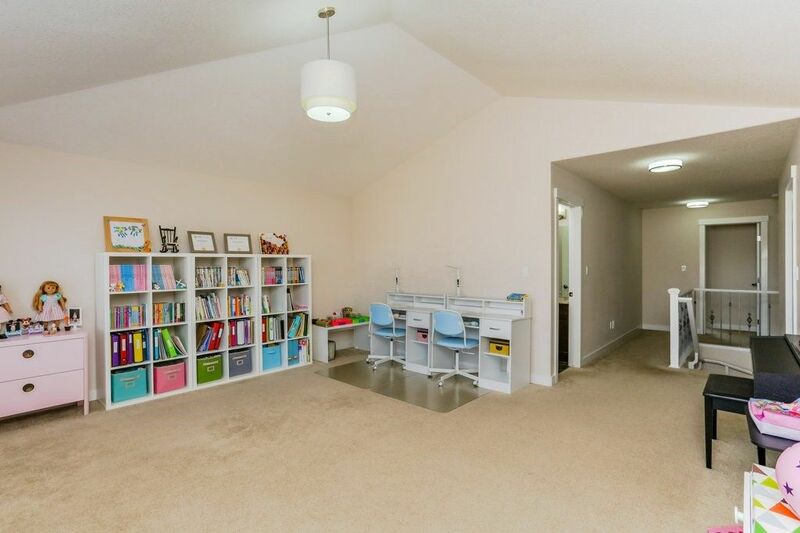 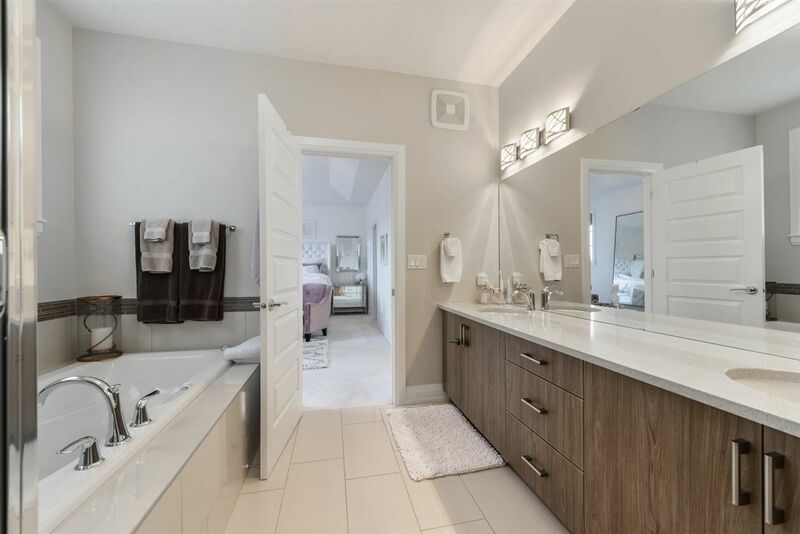 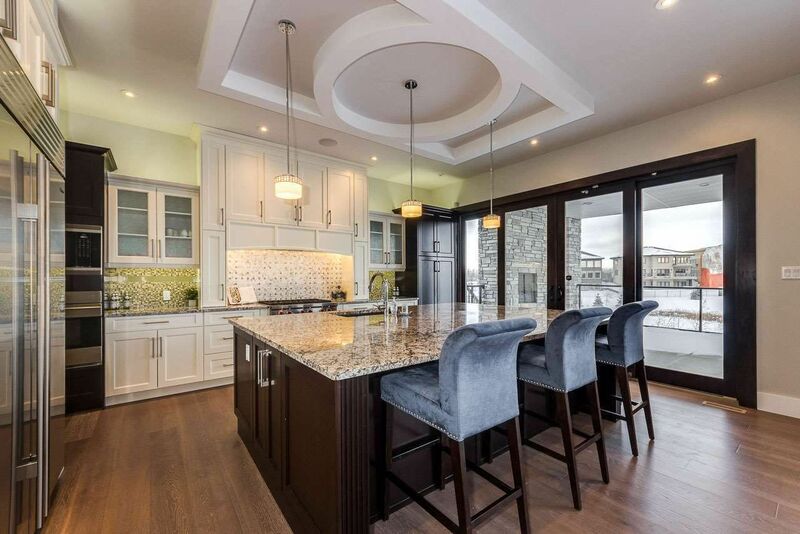 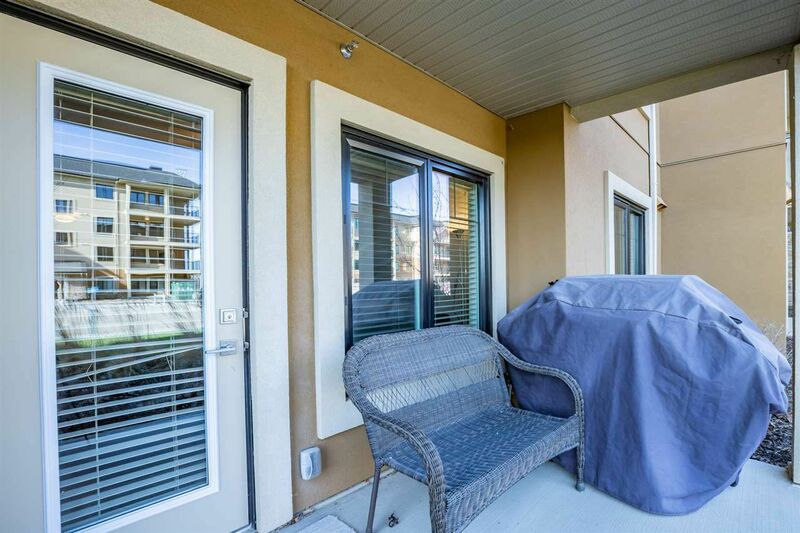 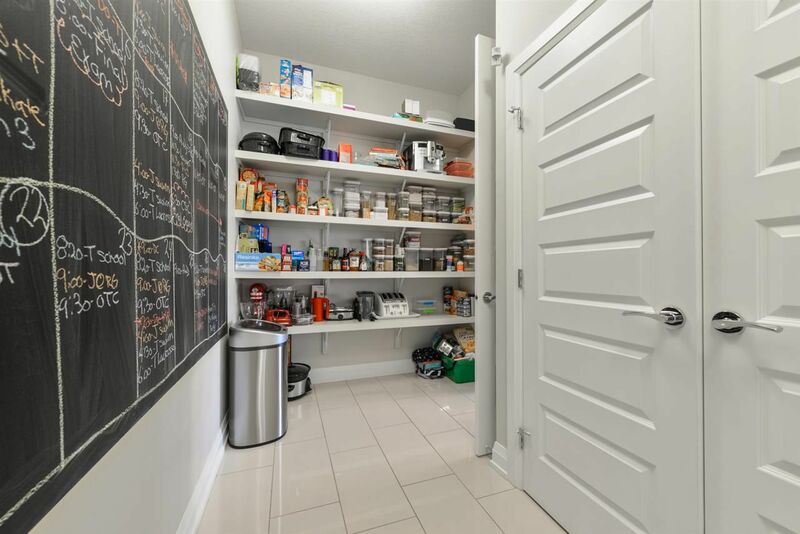 Real estate in Windermere is a mix of executive custom designed houses with reputable builders, luxury homes, grand gated properties, and high-rise condominiums. 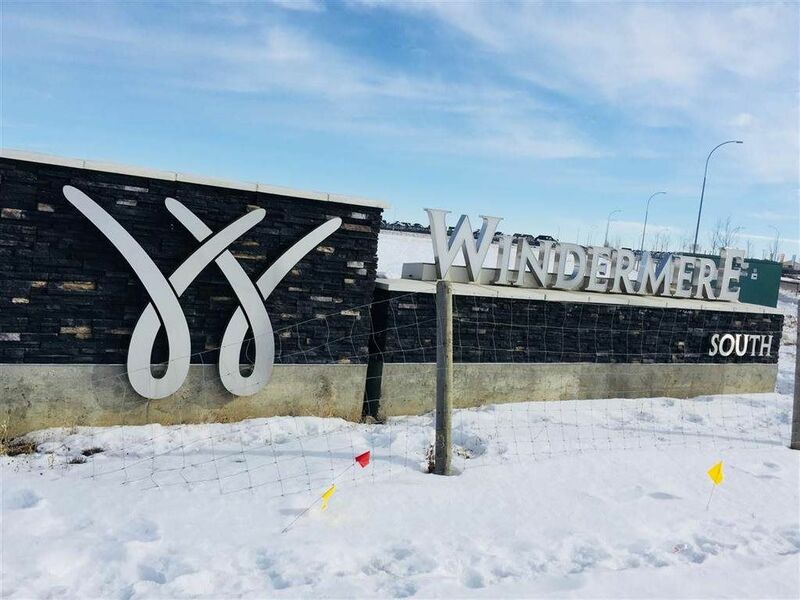 It is best known for its nearby amenities at the Currents of Windermere and its beautiful luxury houses and it's name comes from the words "winder", which means to take one's breath away, and "mere", which refers to the boundary of an area or a significant landmark. 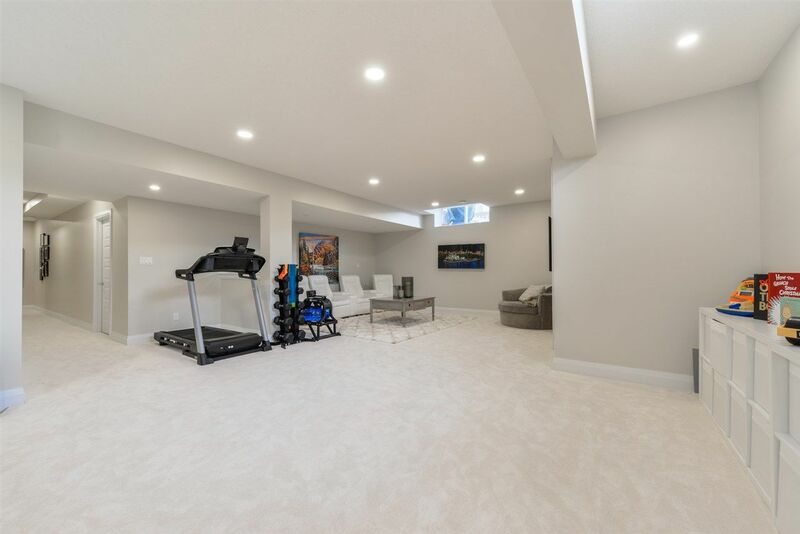 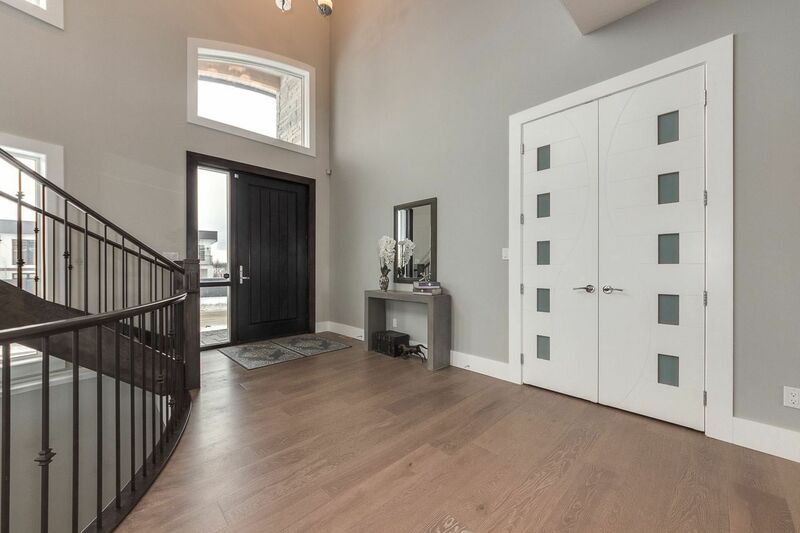 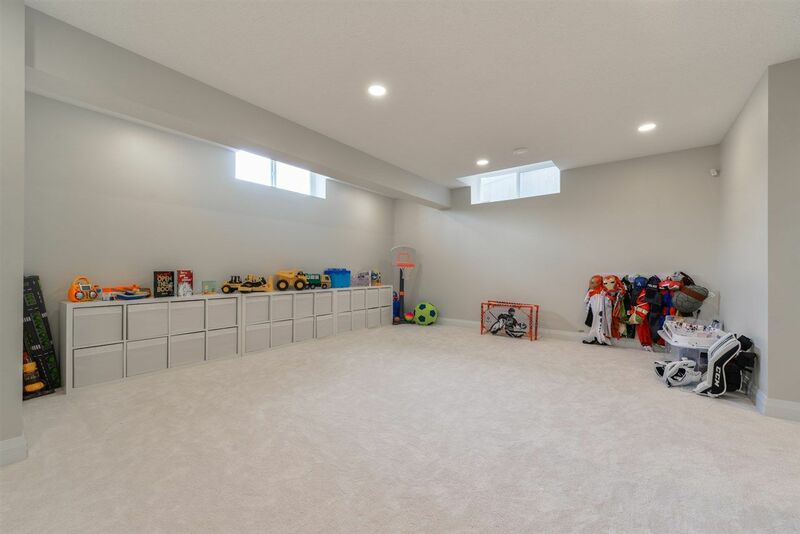 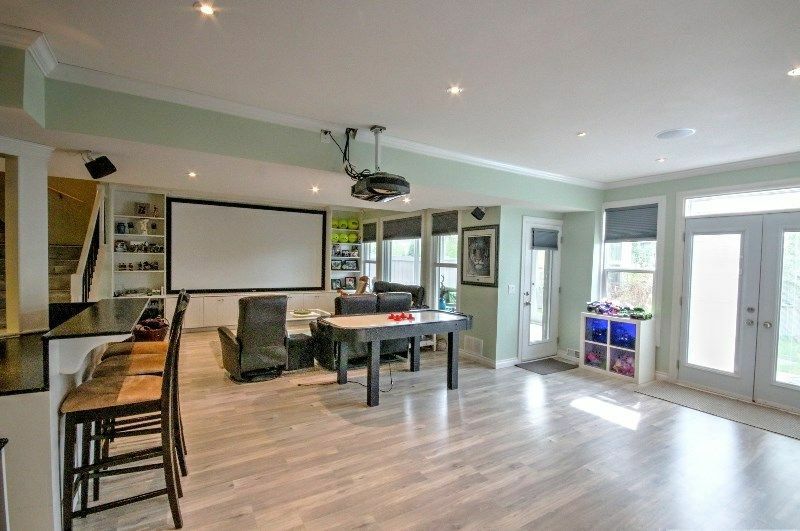 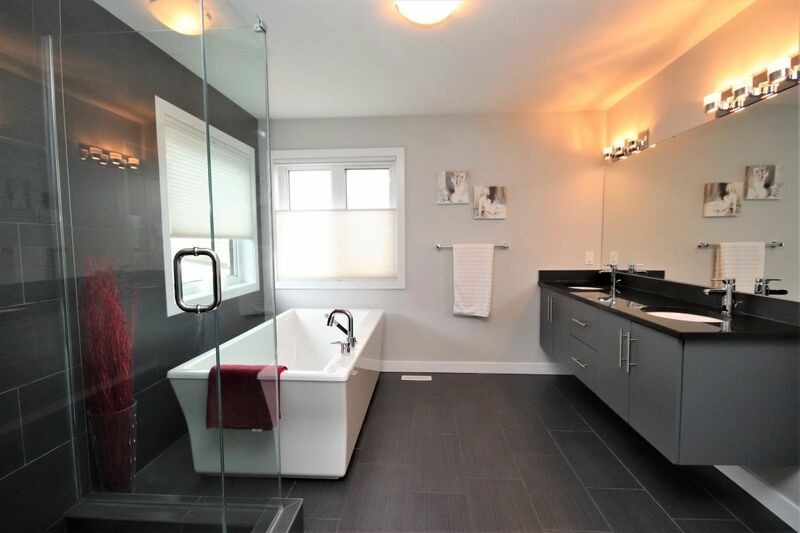 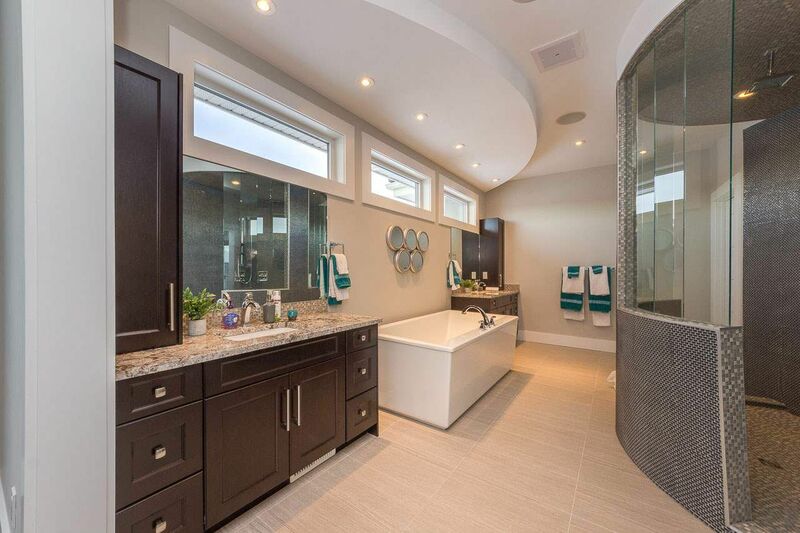 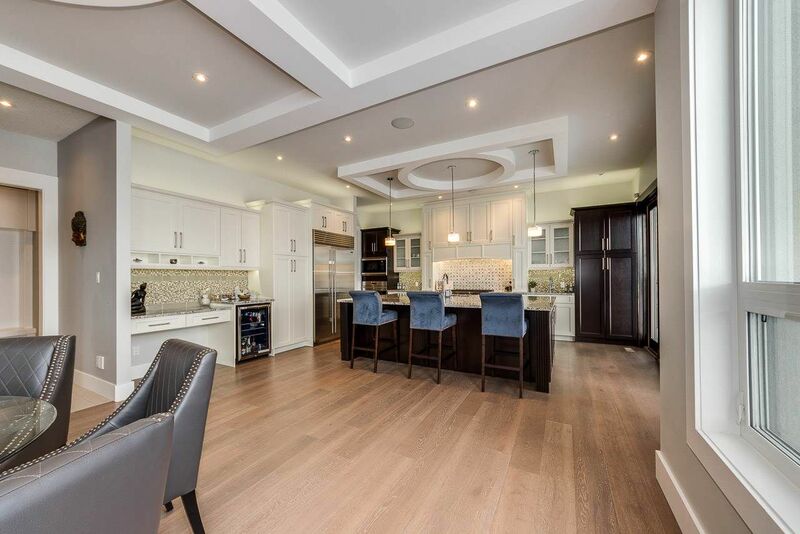 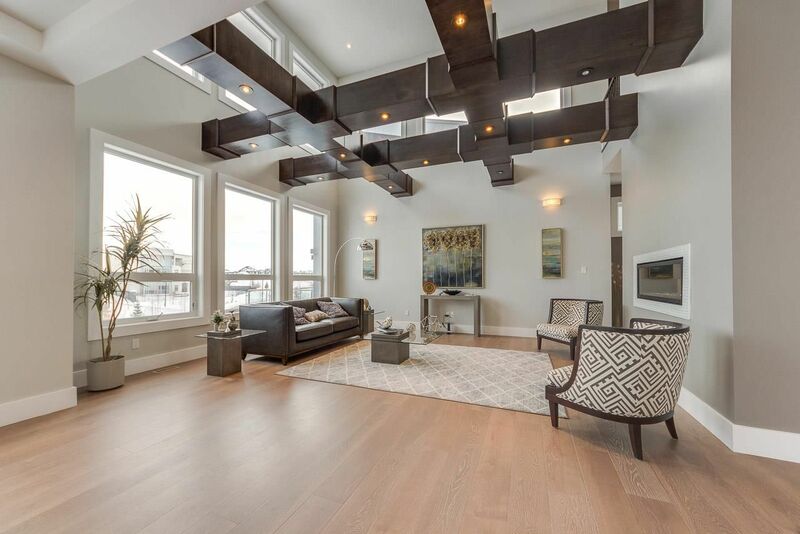 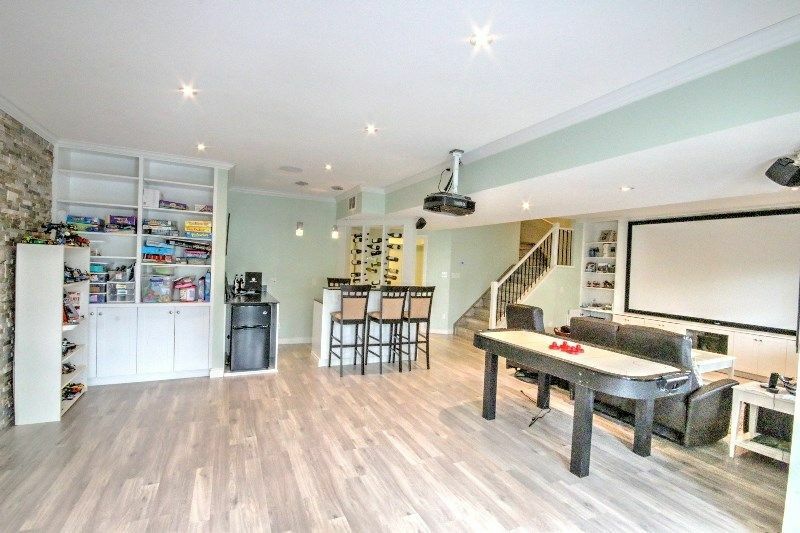 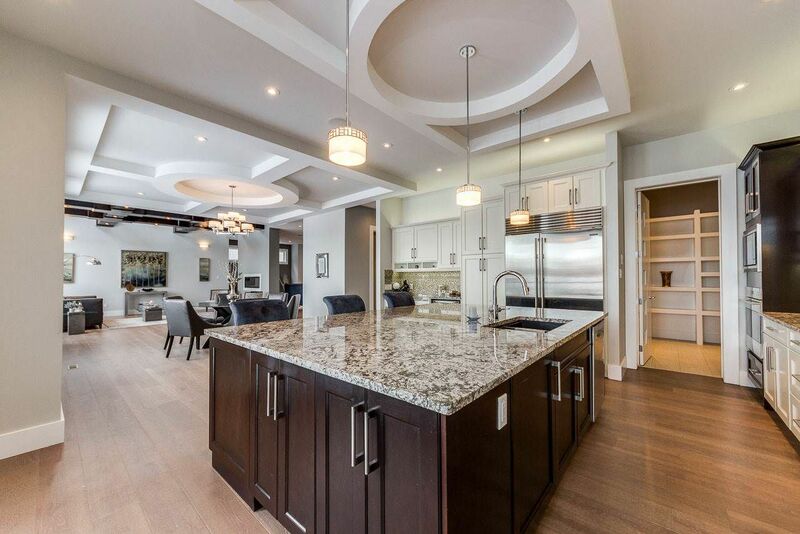 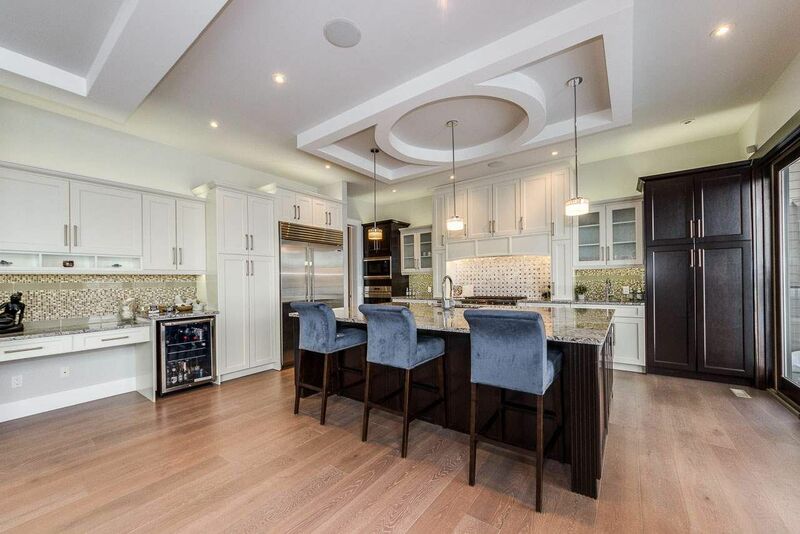 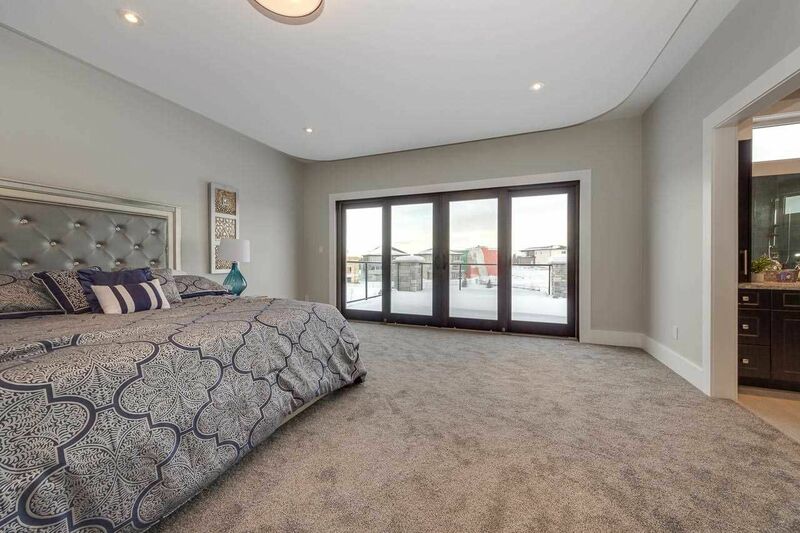 A few of the custom builders in include Coventry, Bedrock Limited, Averton, Qualico Developments, and Contemporary Home Builders. 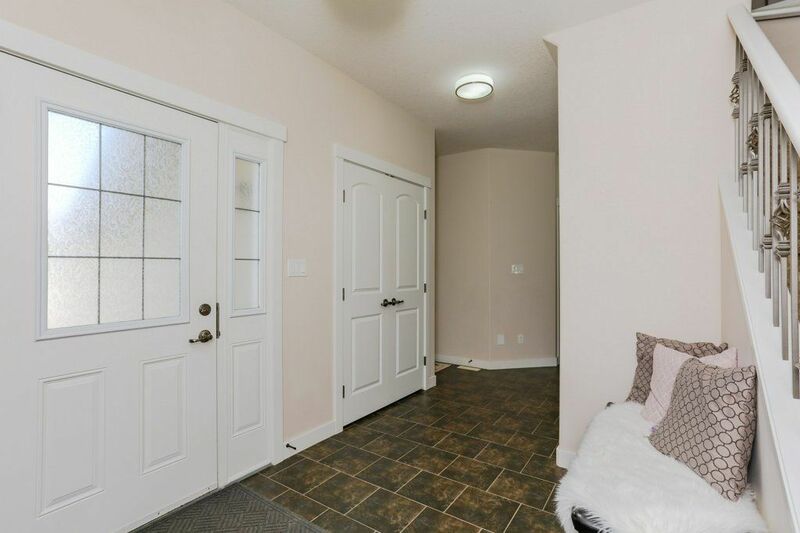 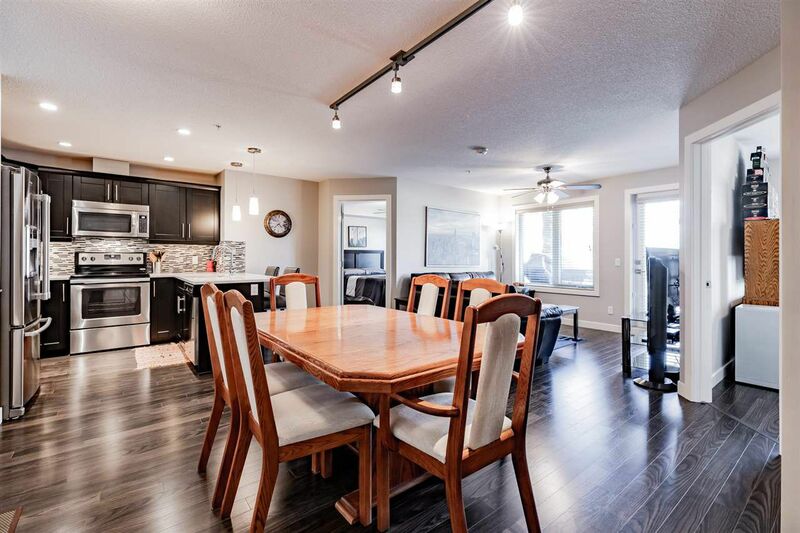 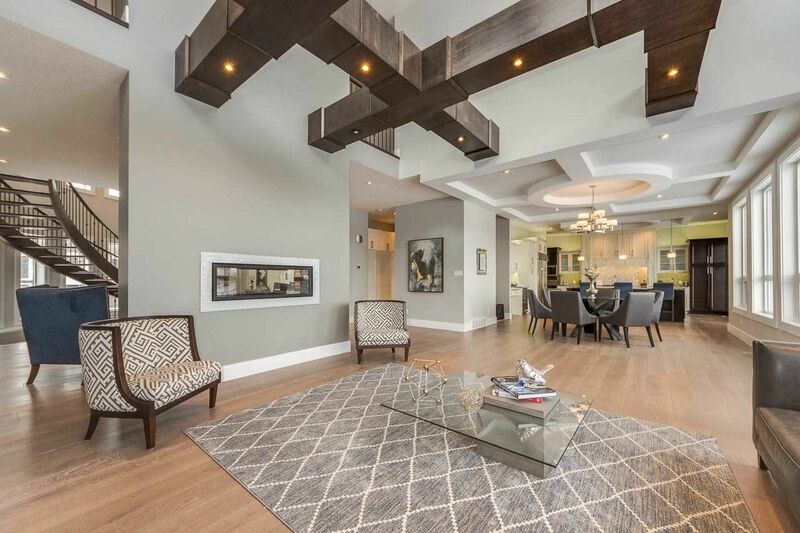 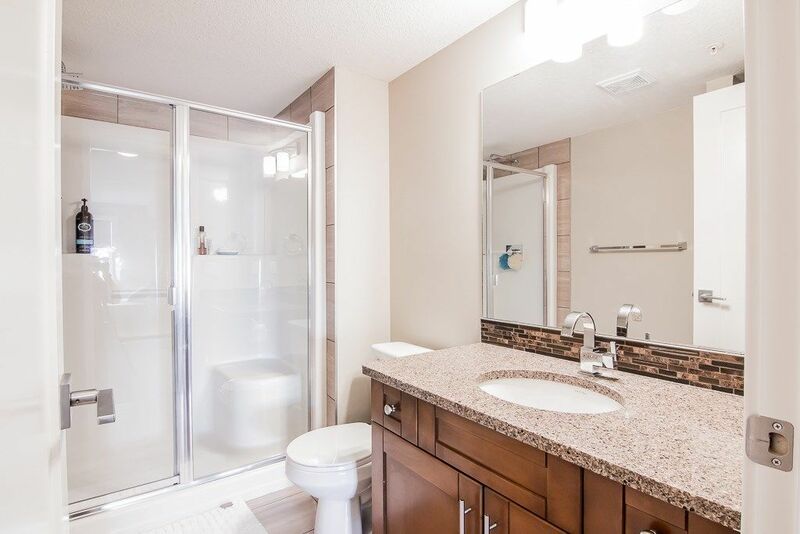 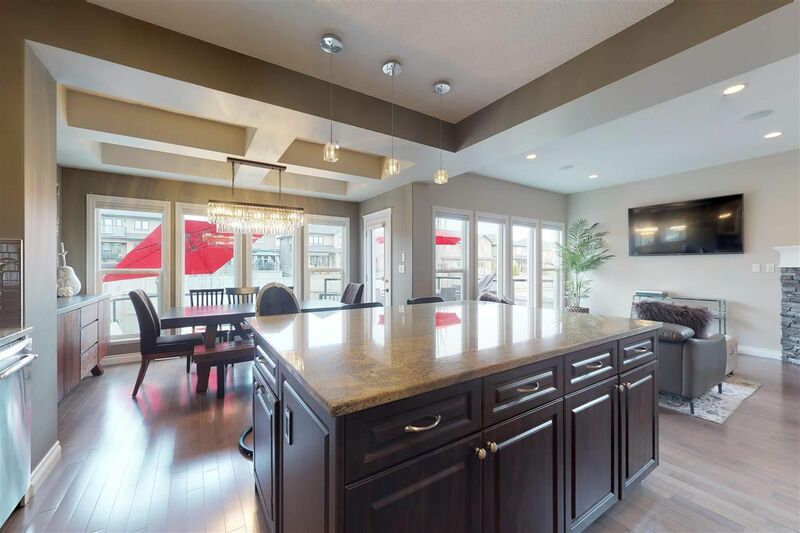 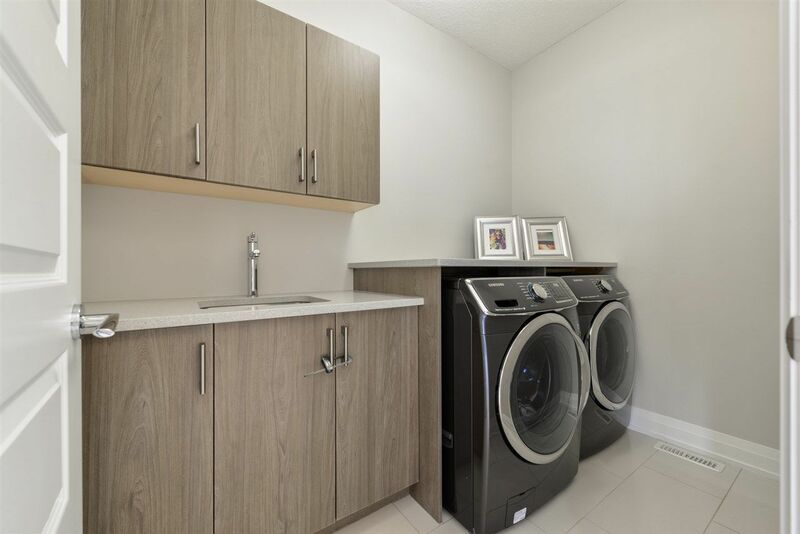 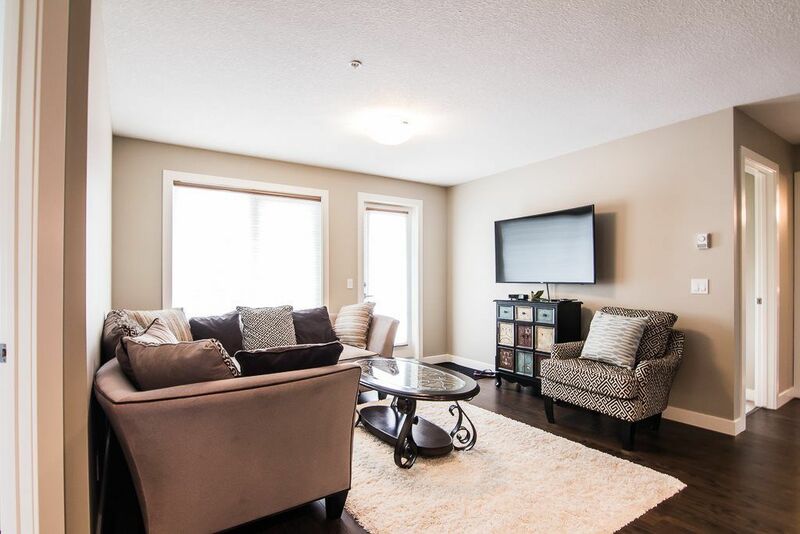 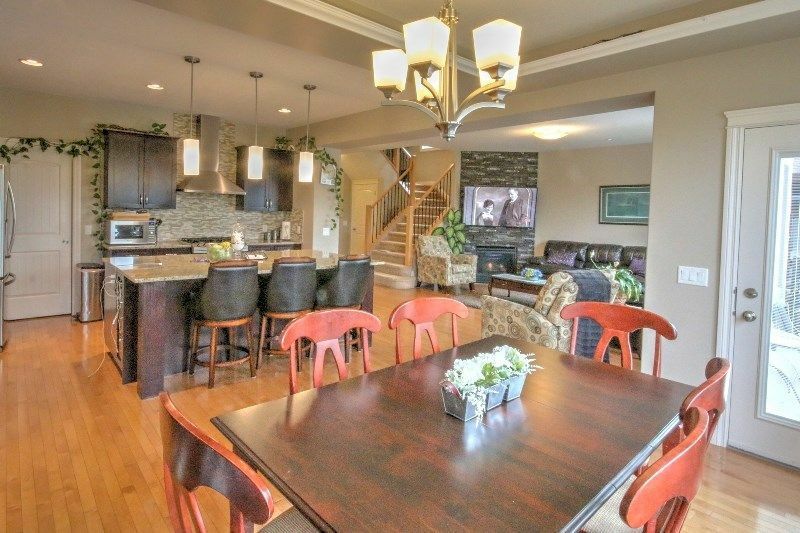 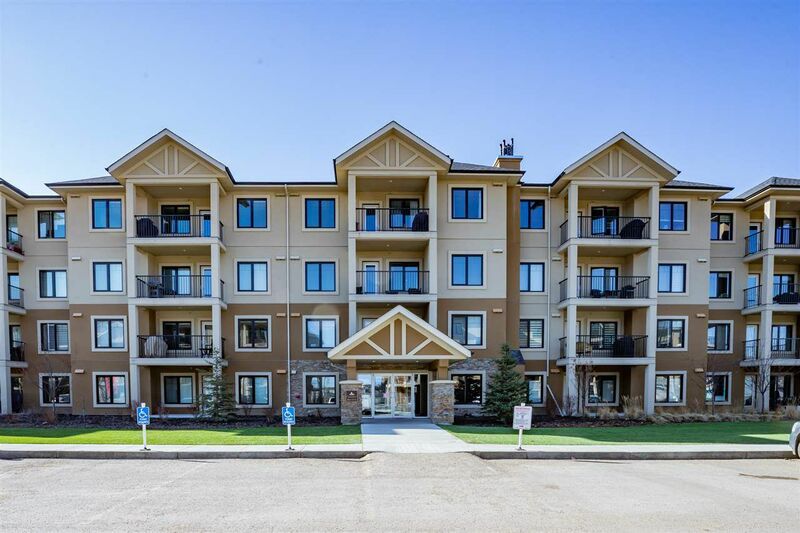 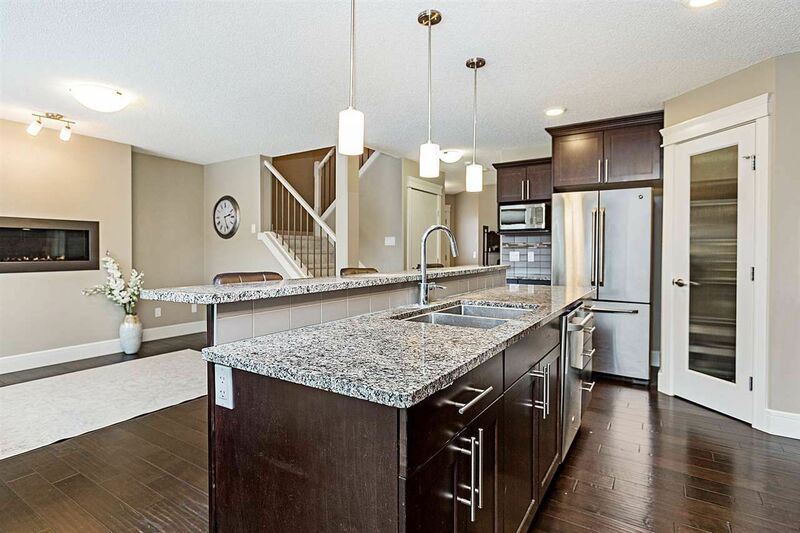 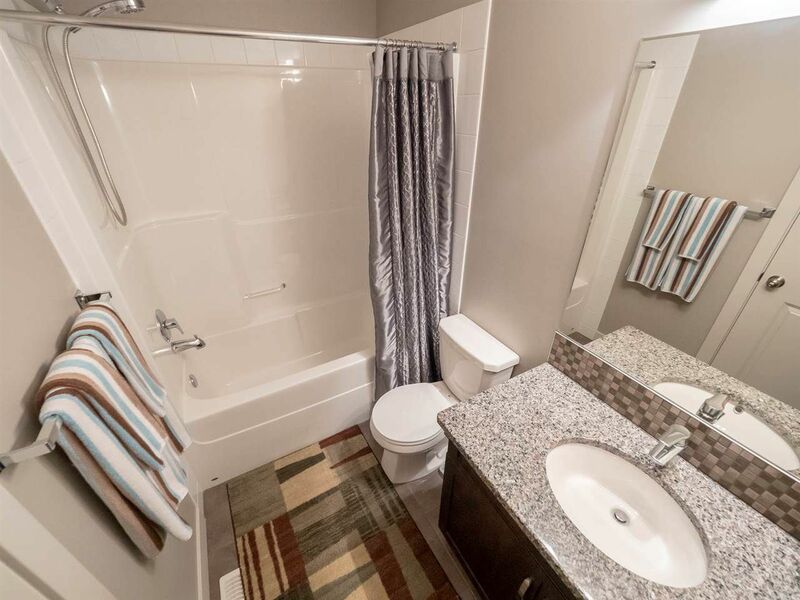 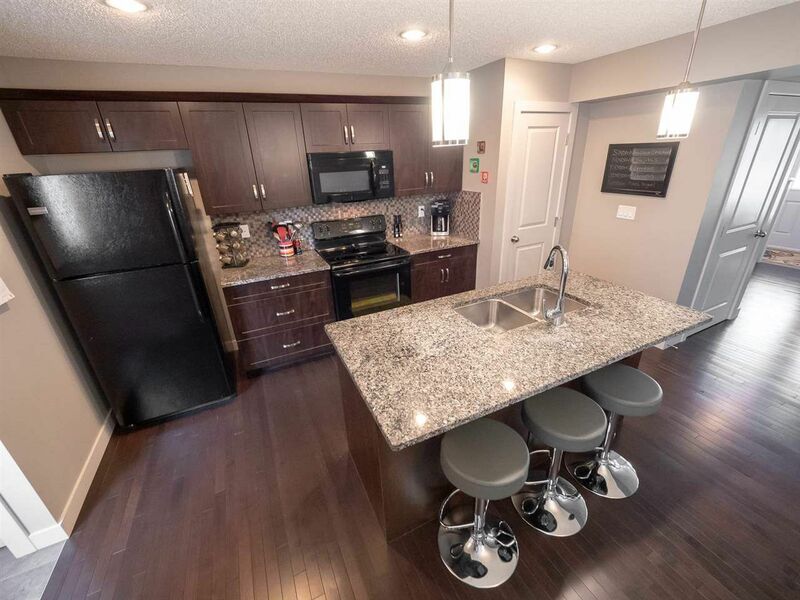 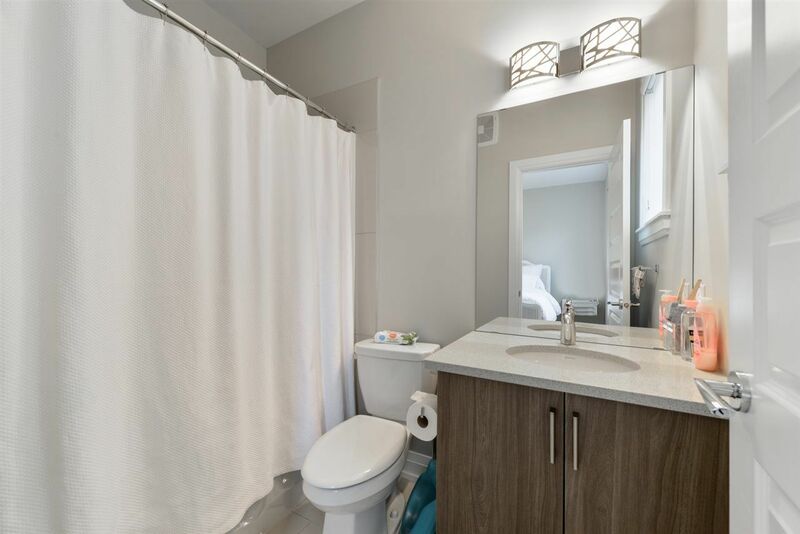 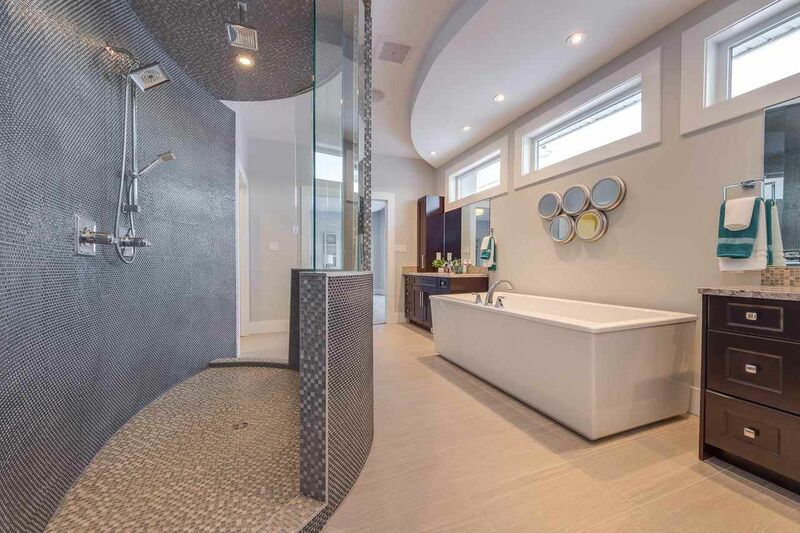 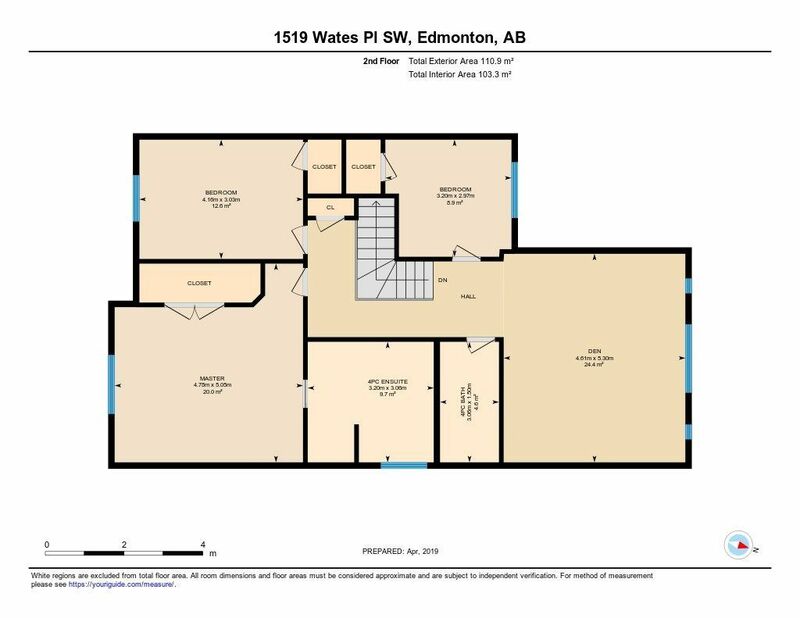 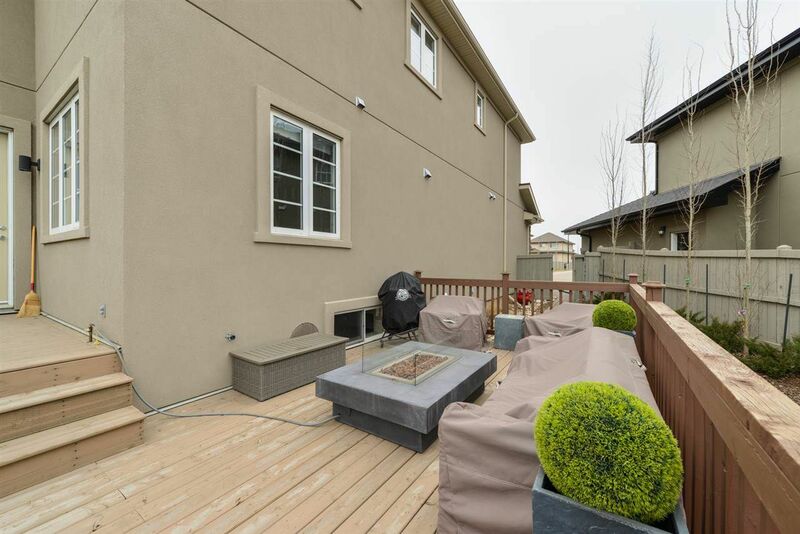 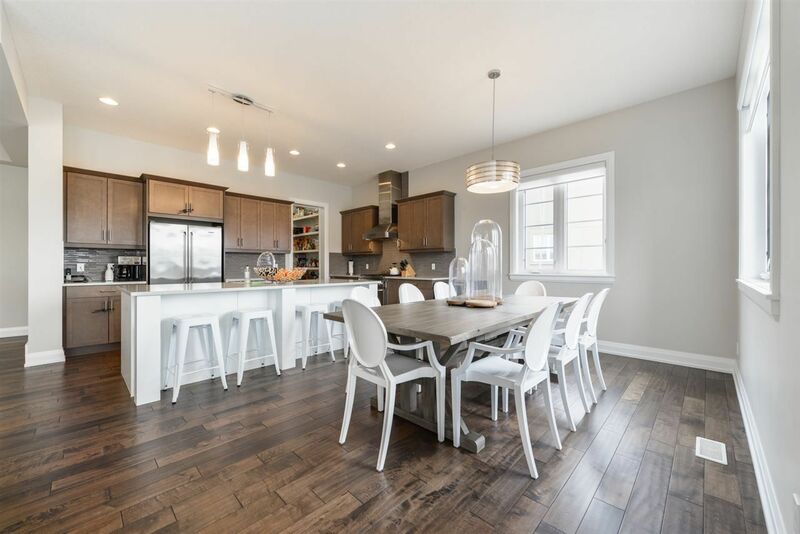 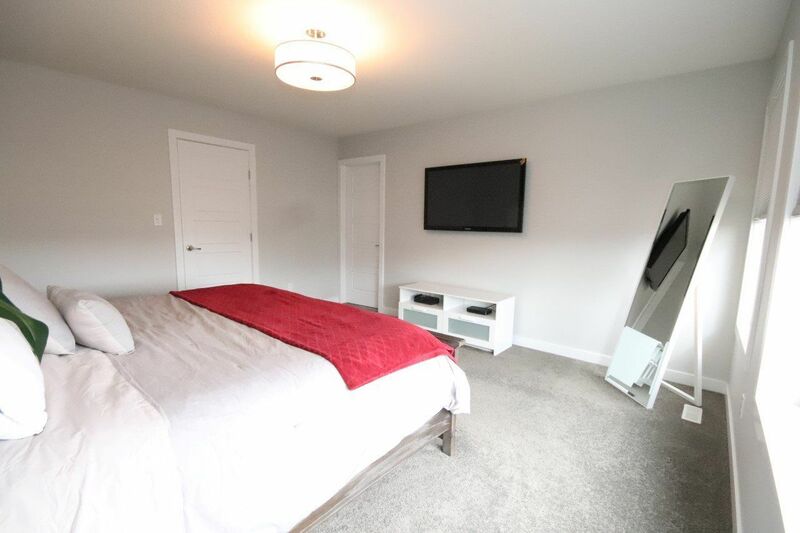 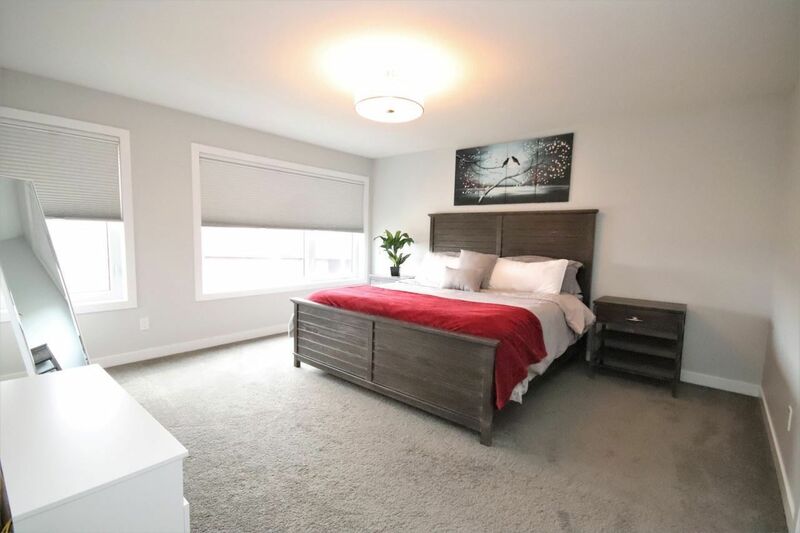 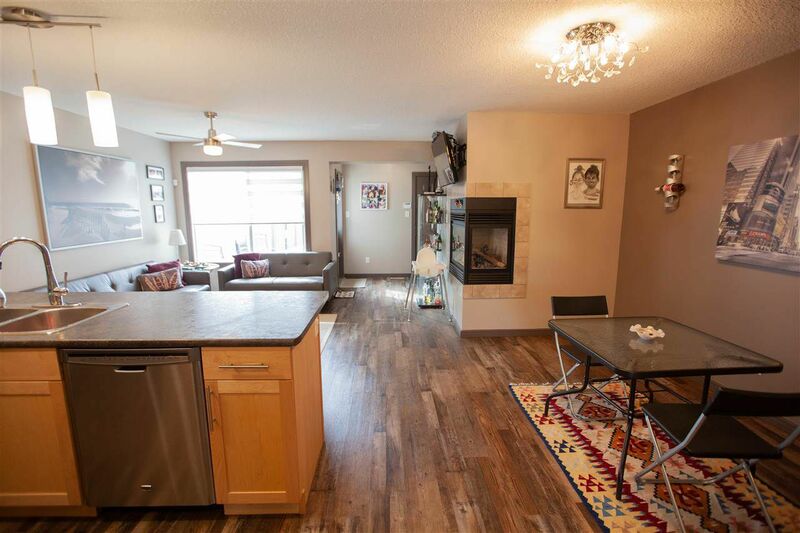 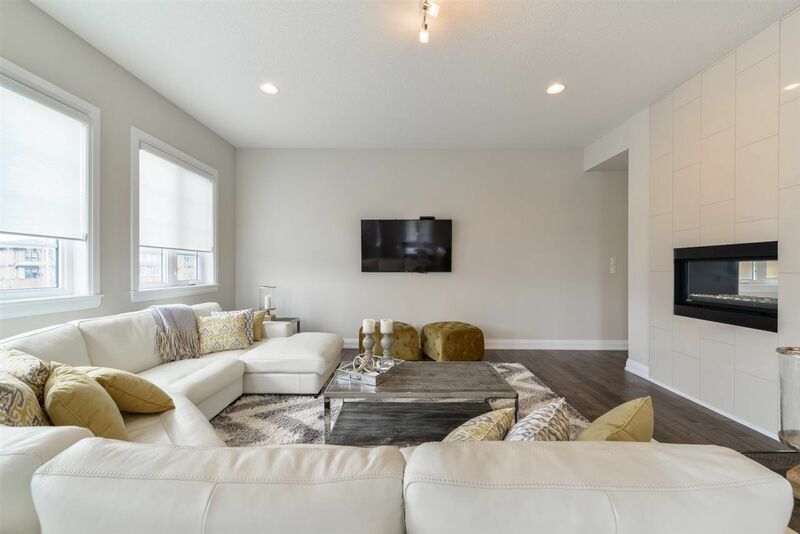 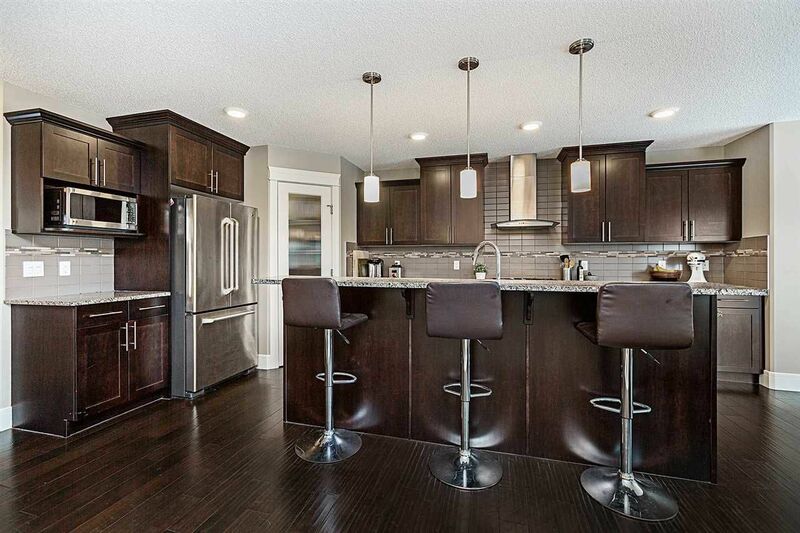 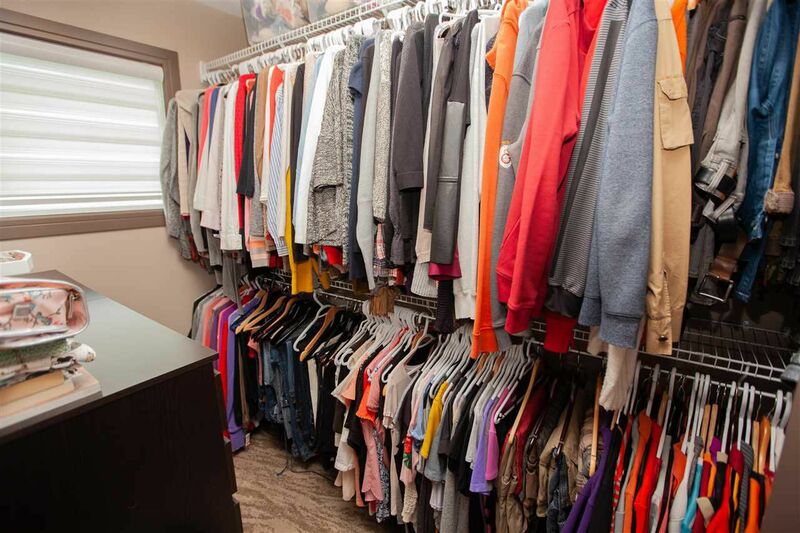 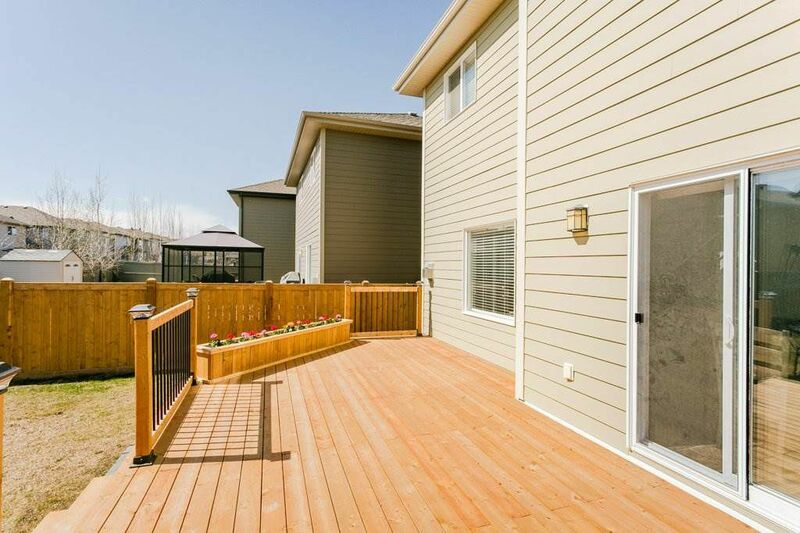 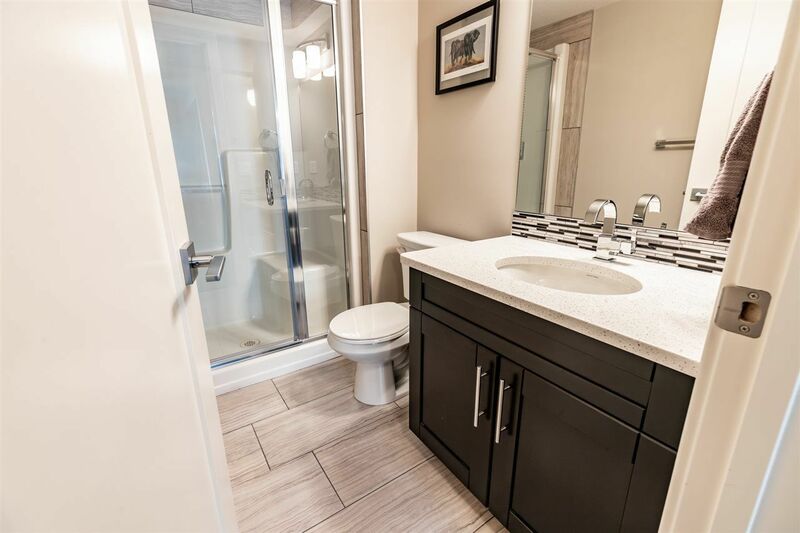 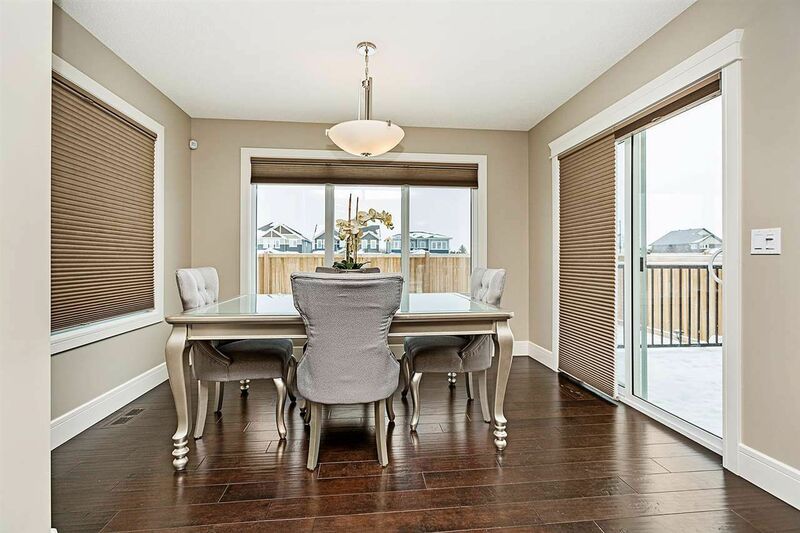 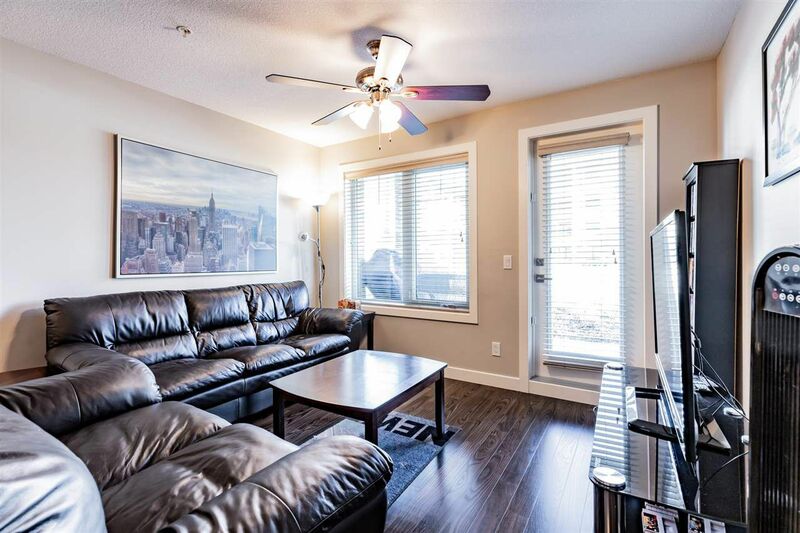 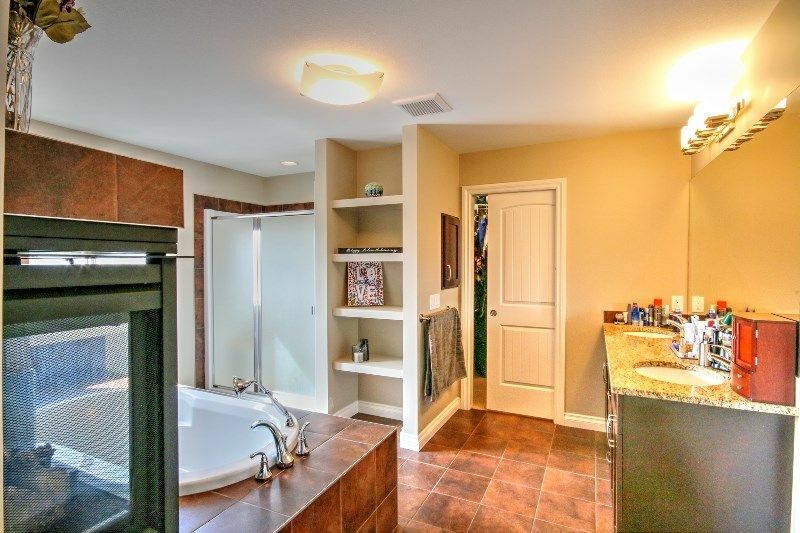 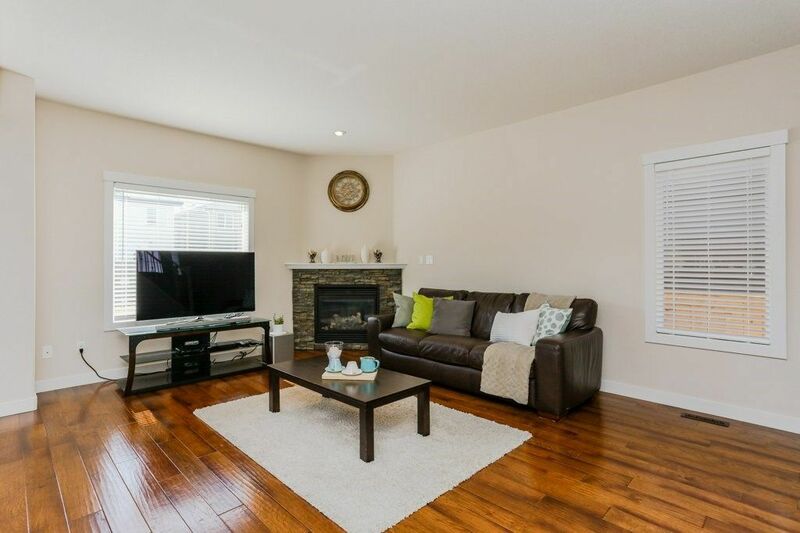 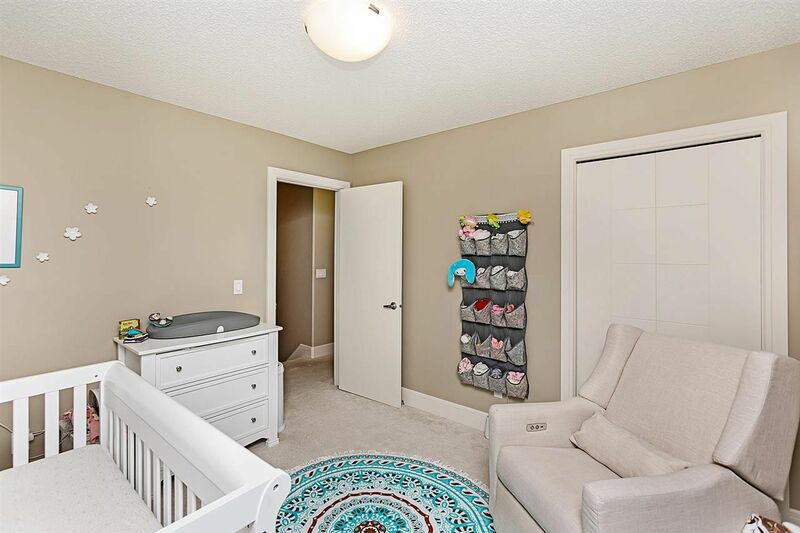 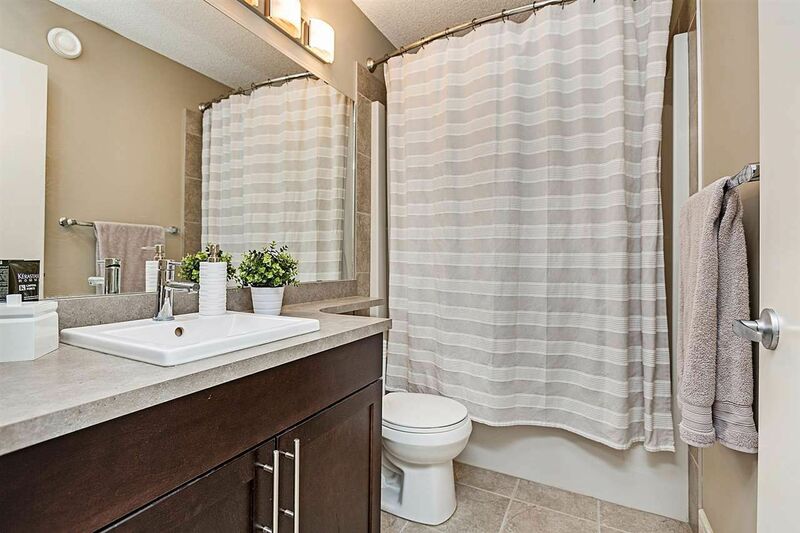 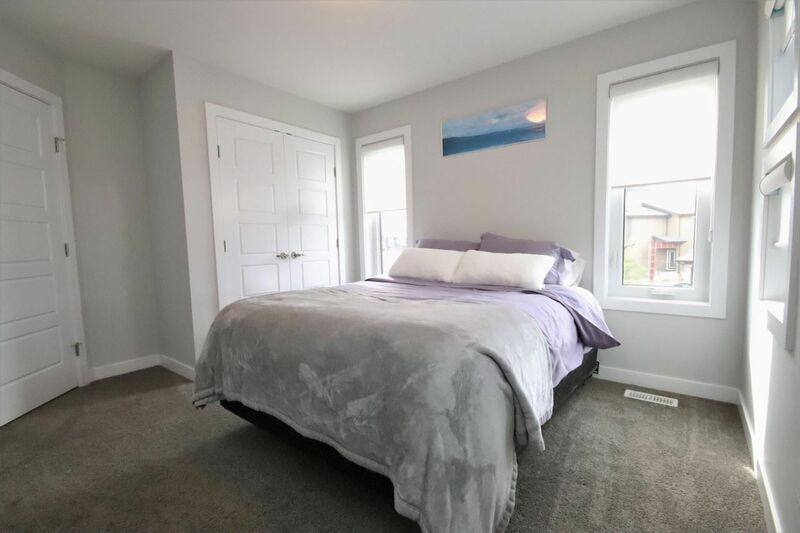 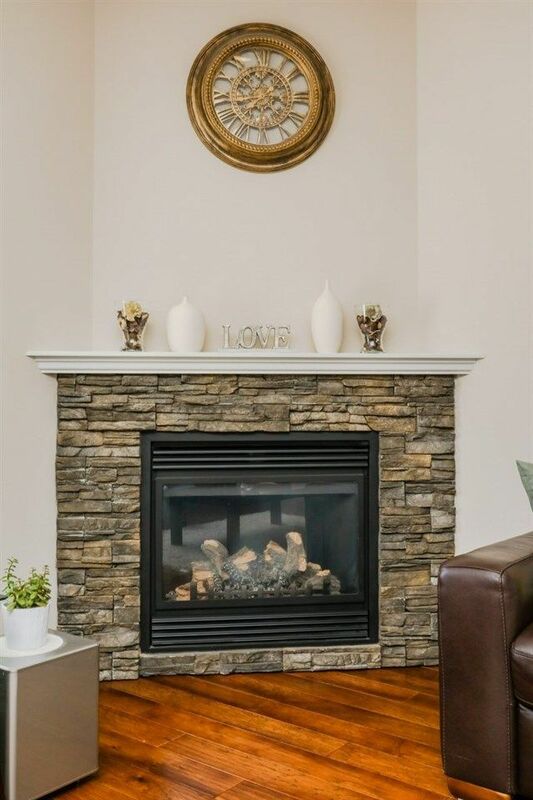 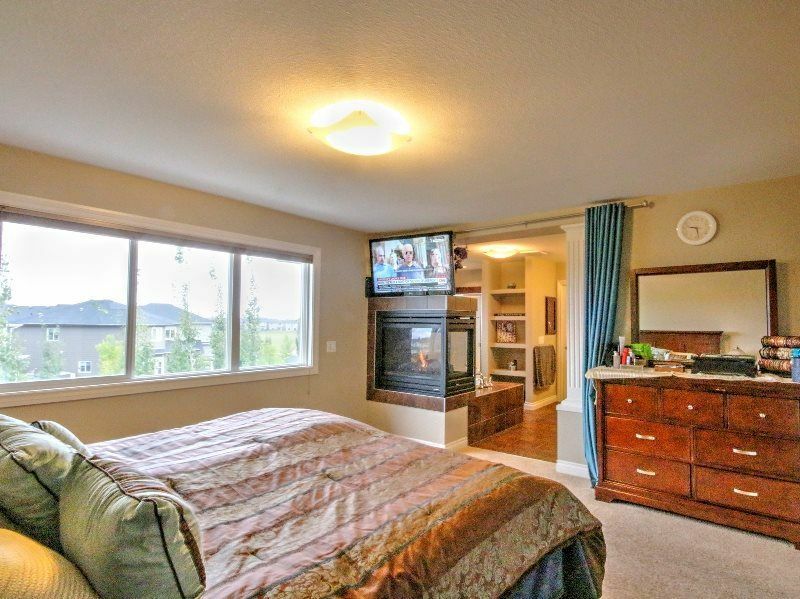 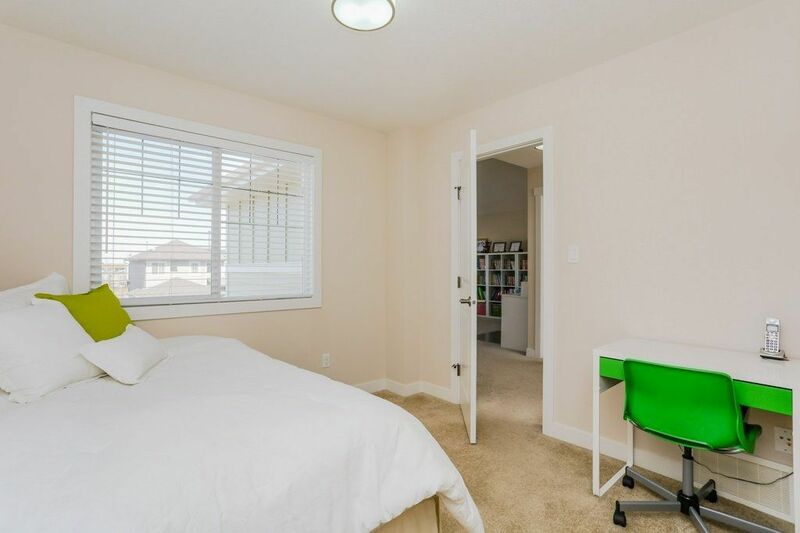 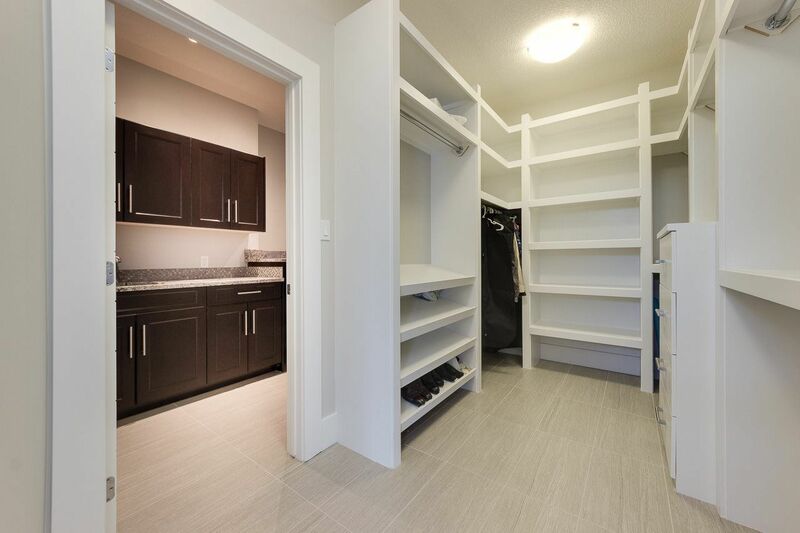 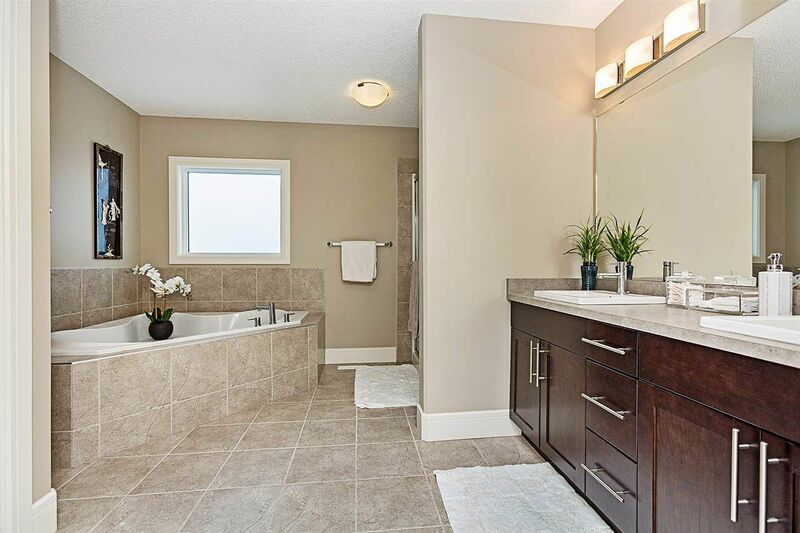 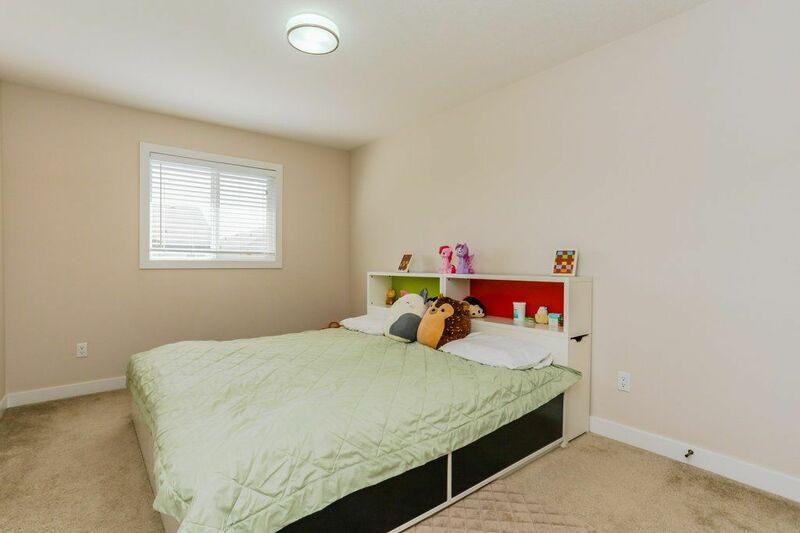 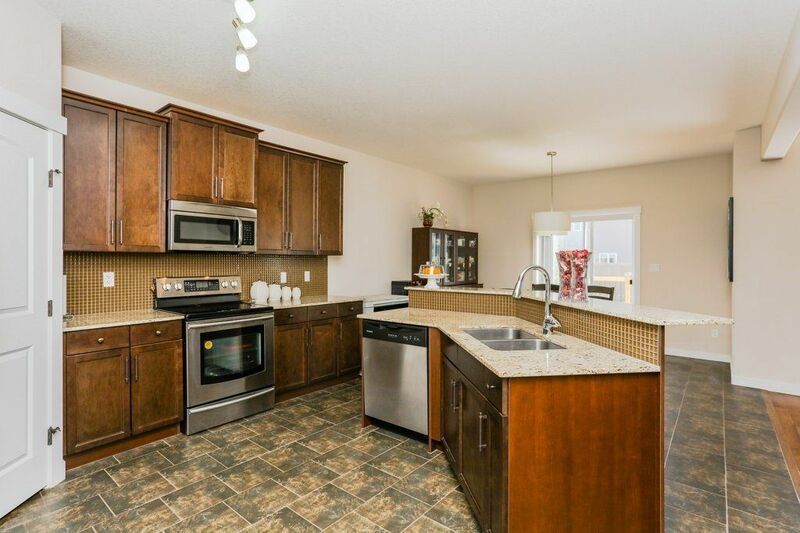 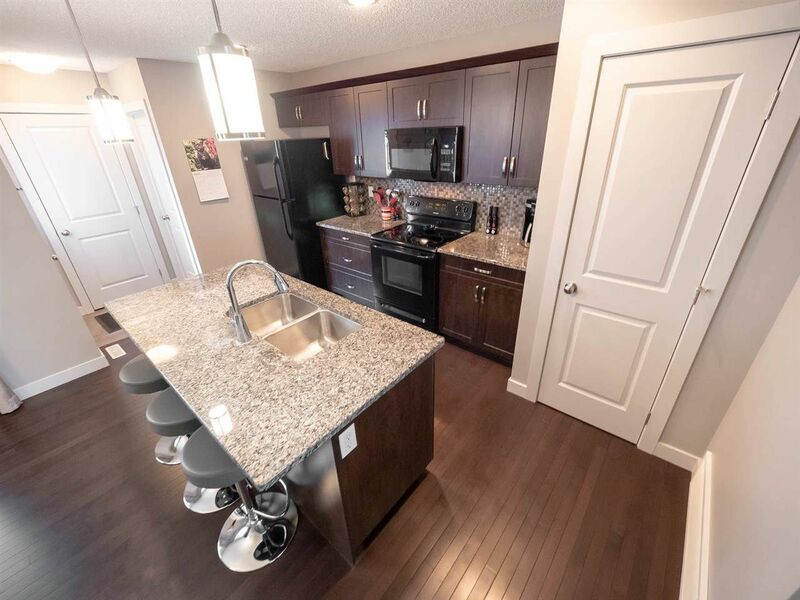 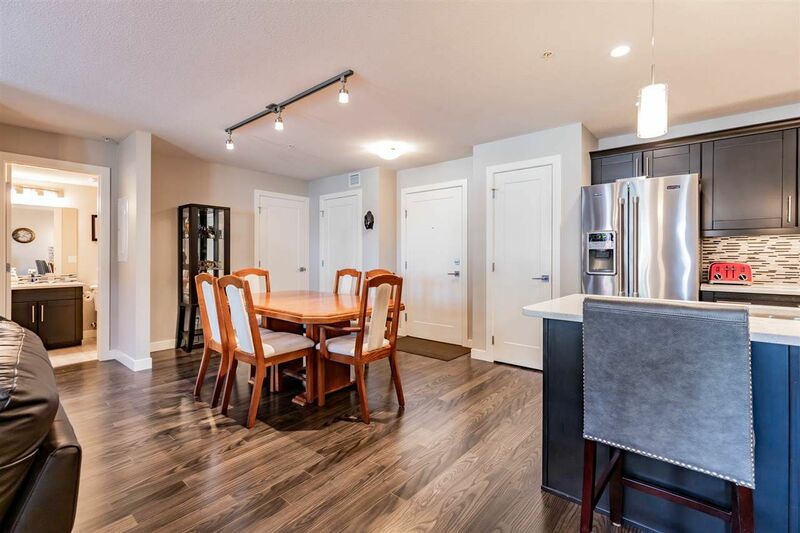 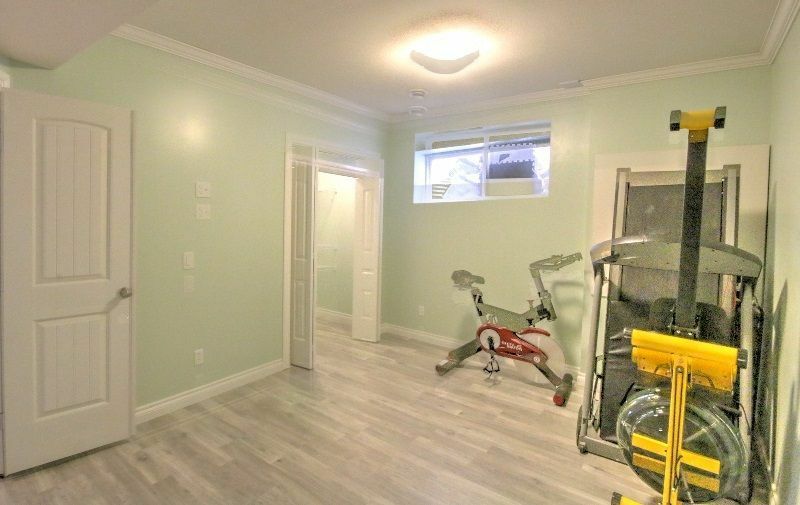 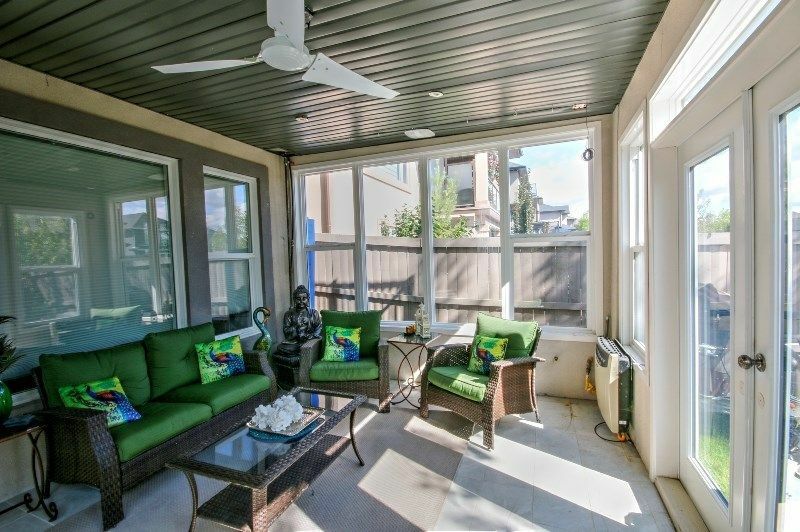 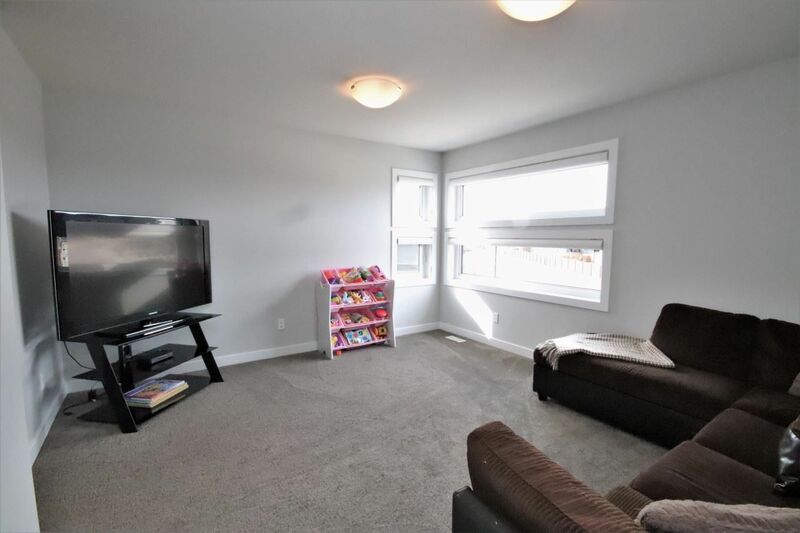 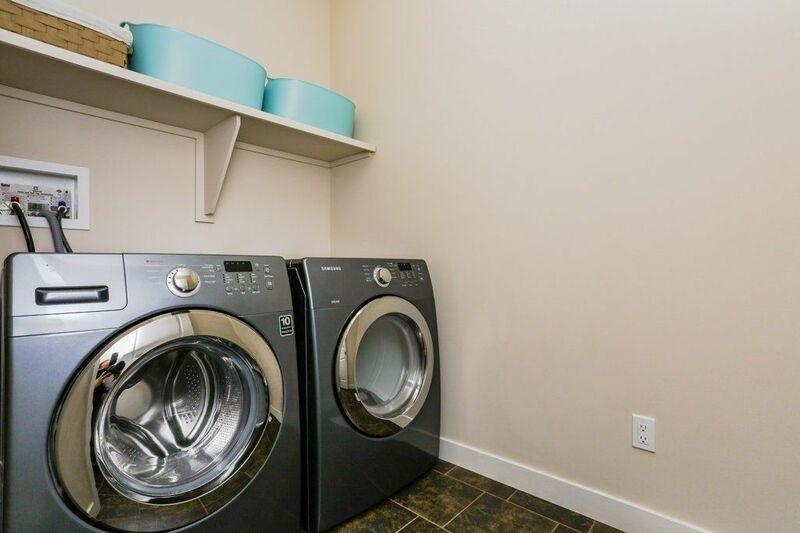 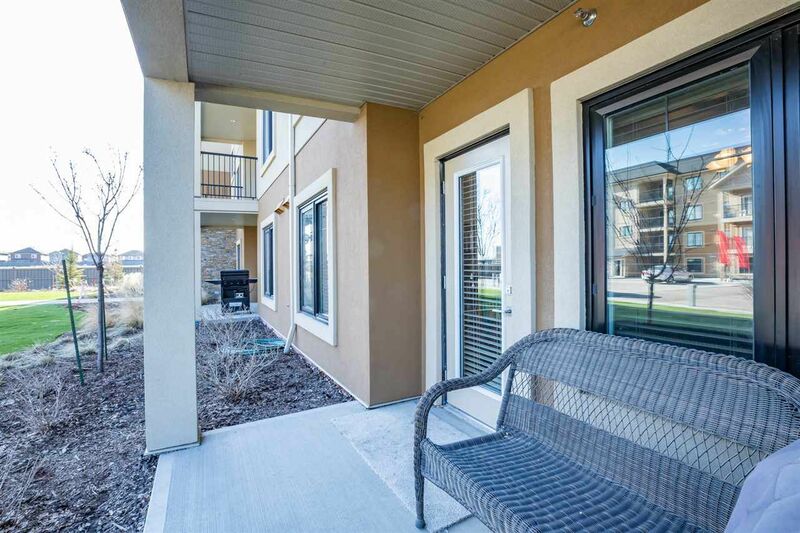 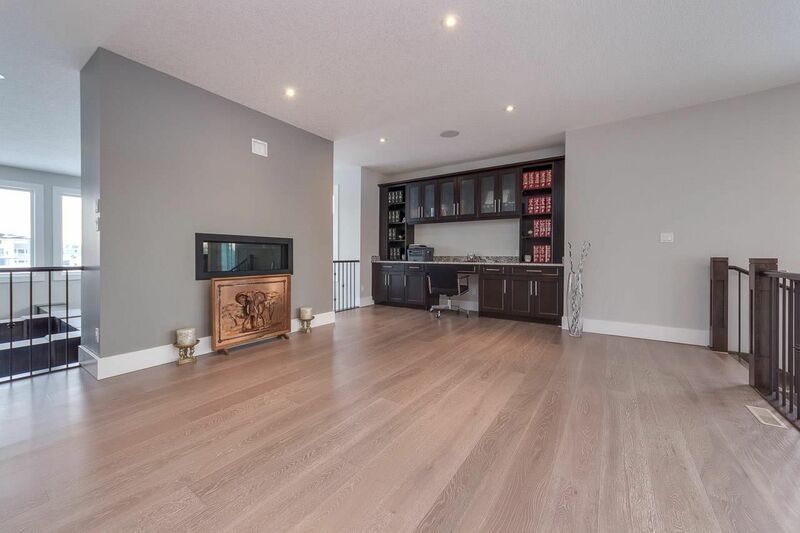 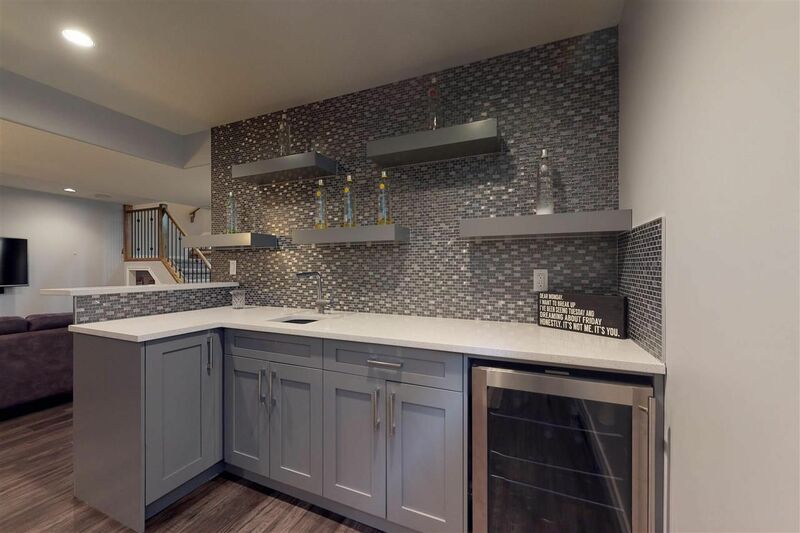 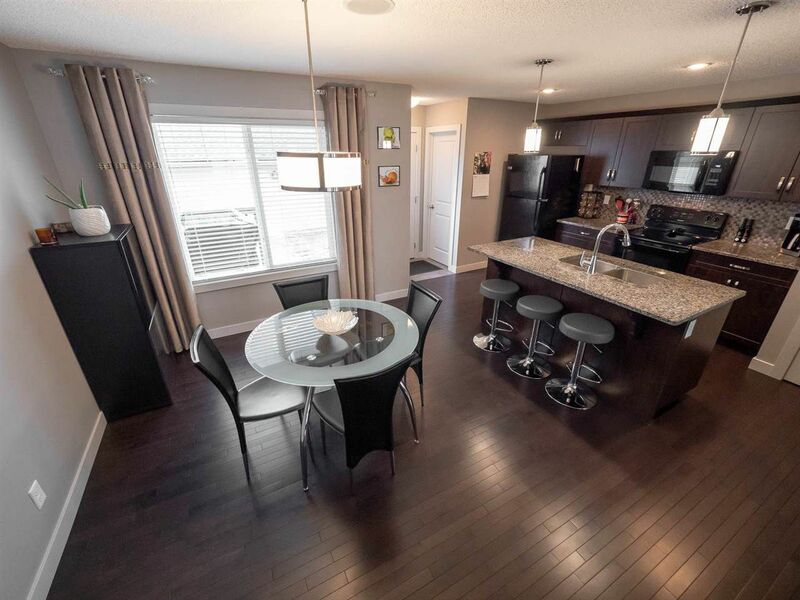 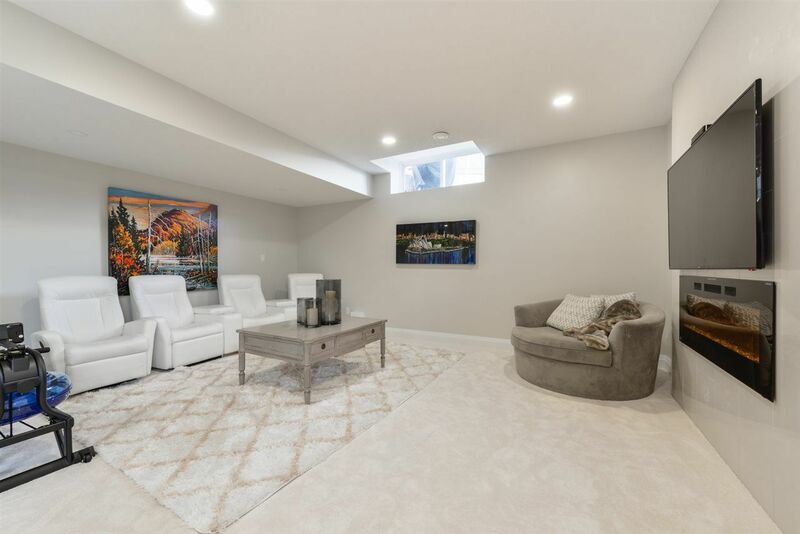 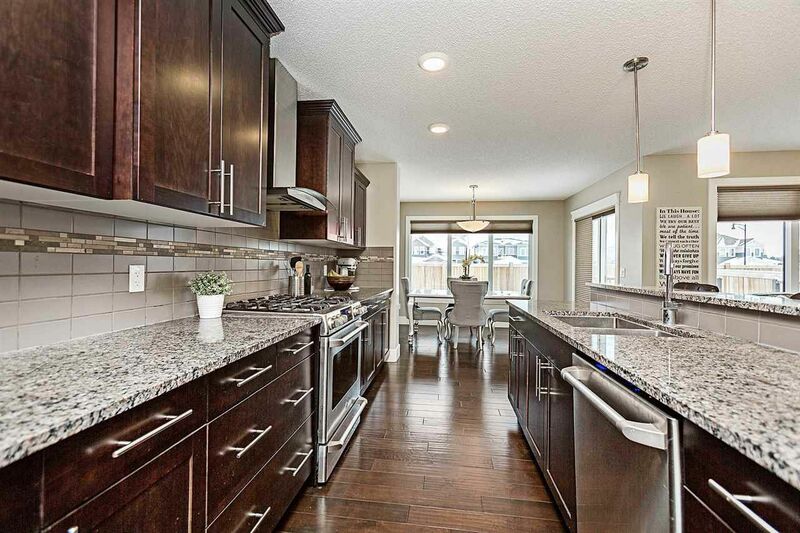 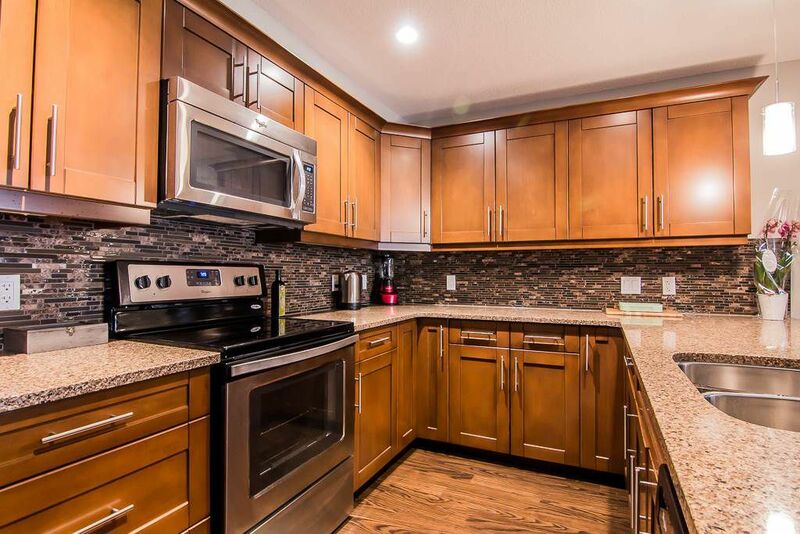 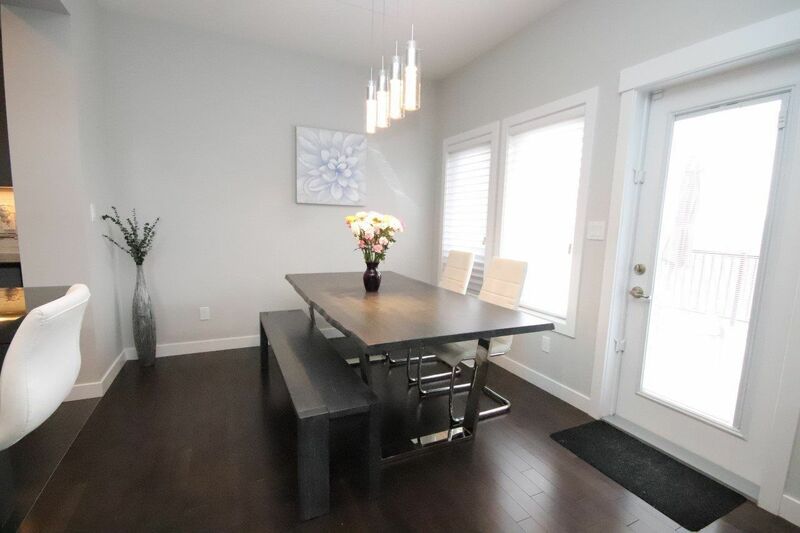 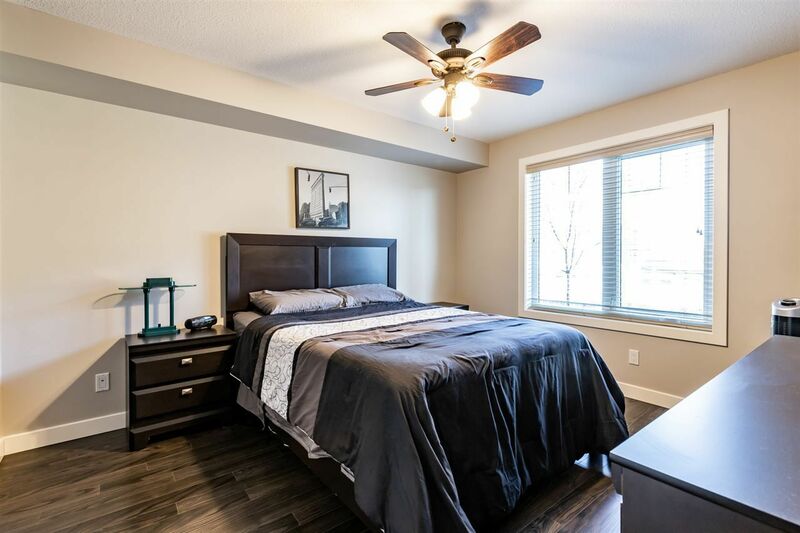 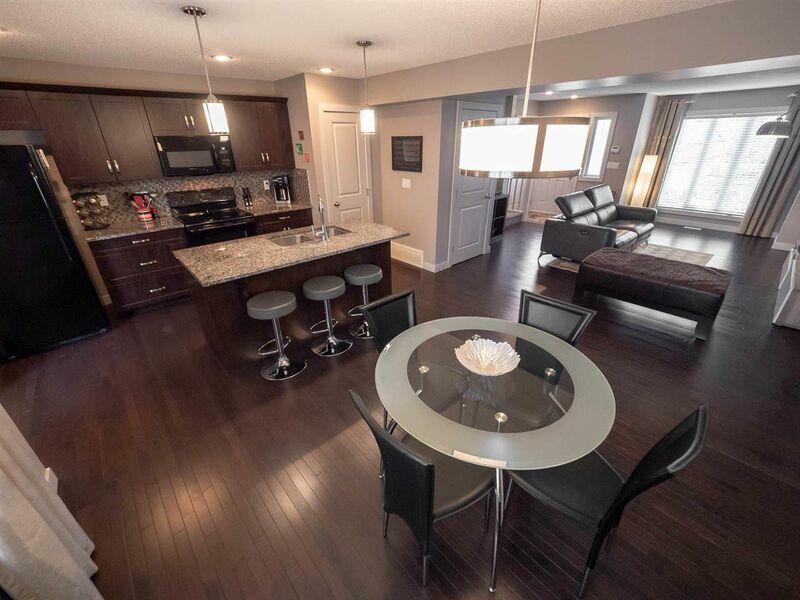 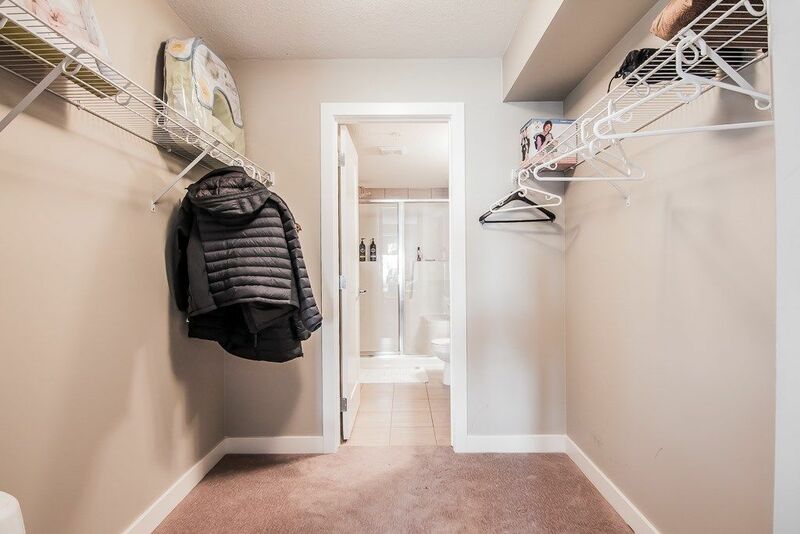 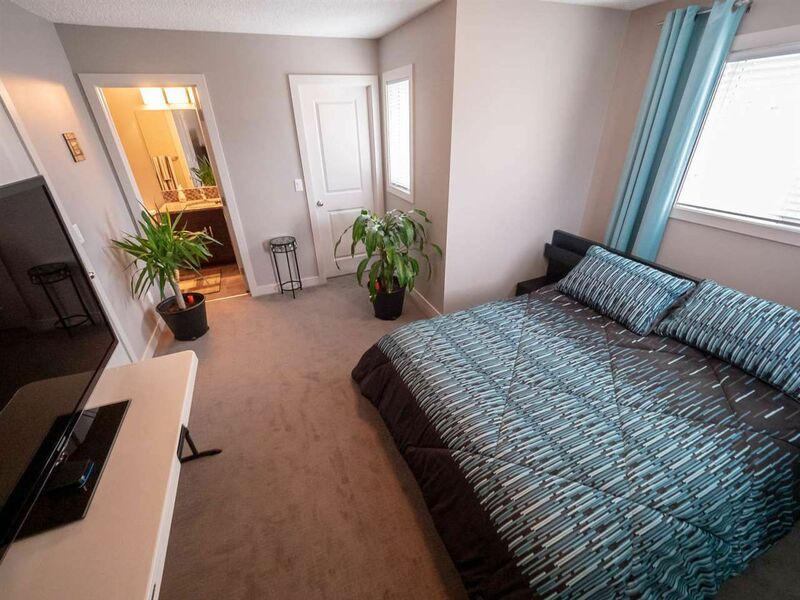 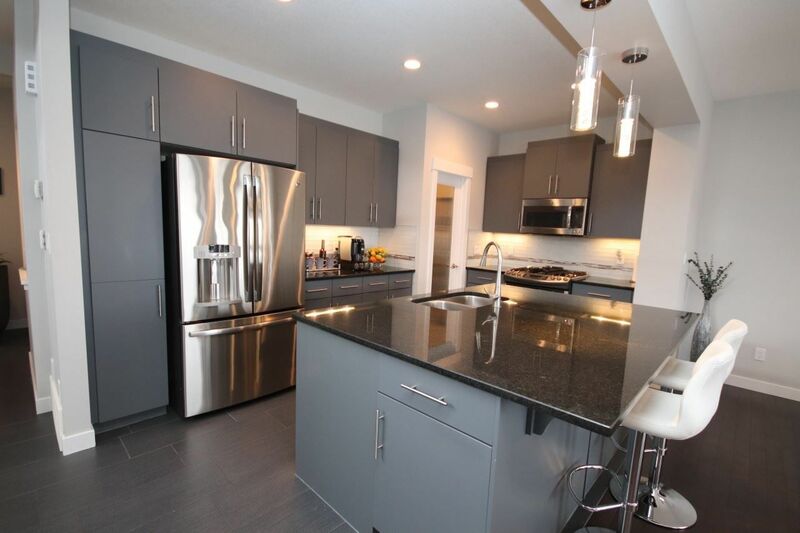 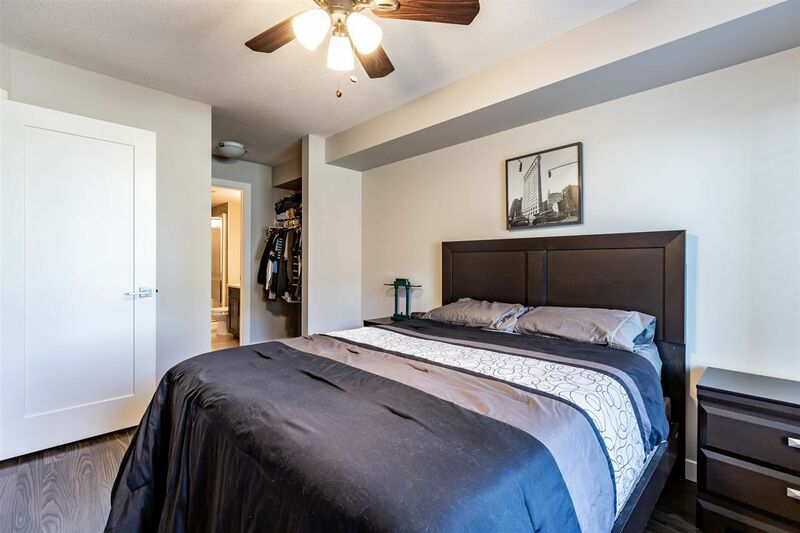 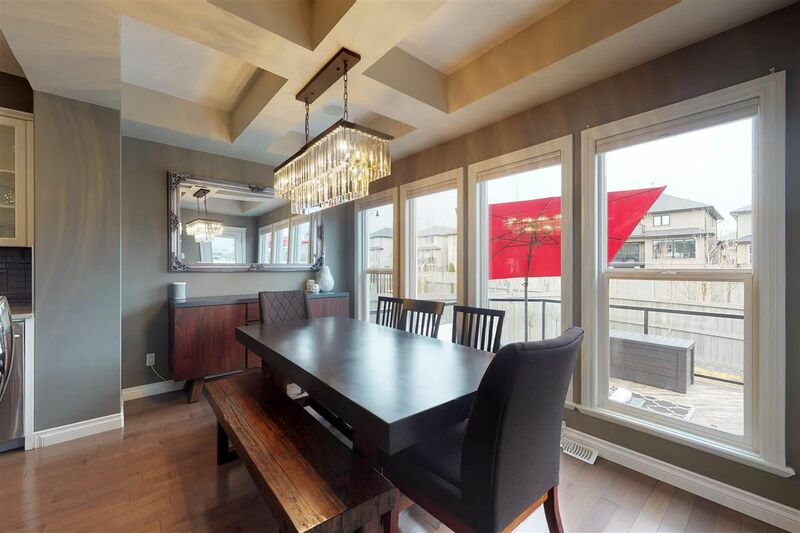 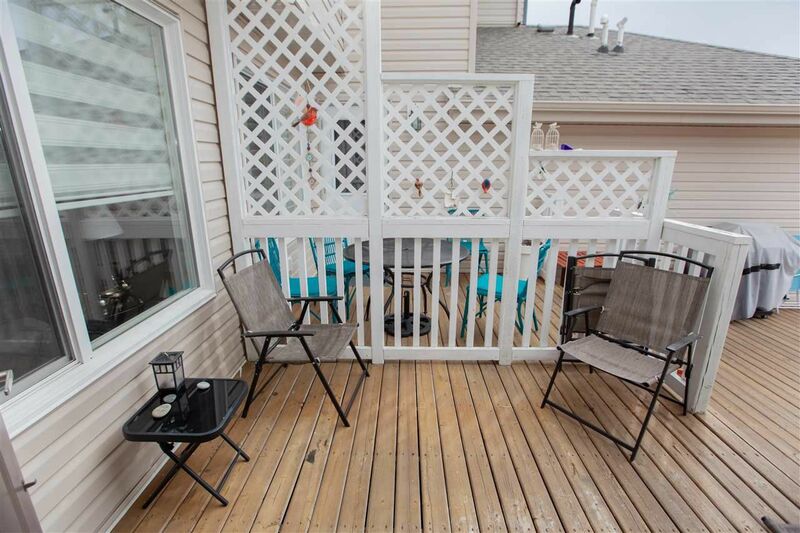 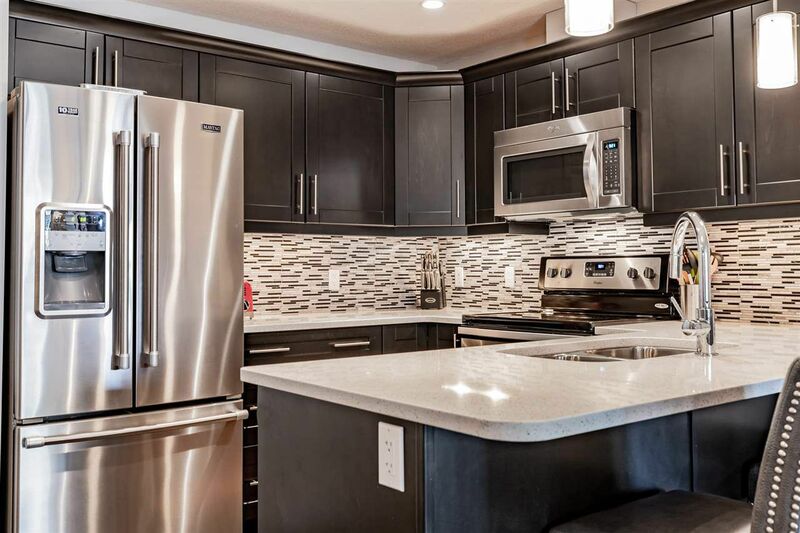 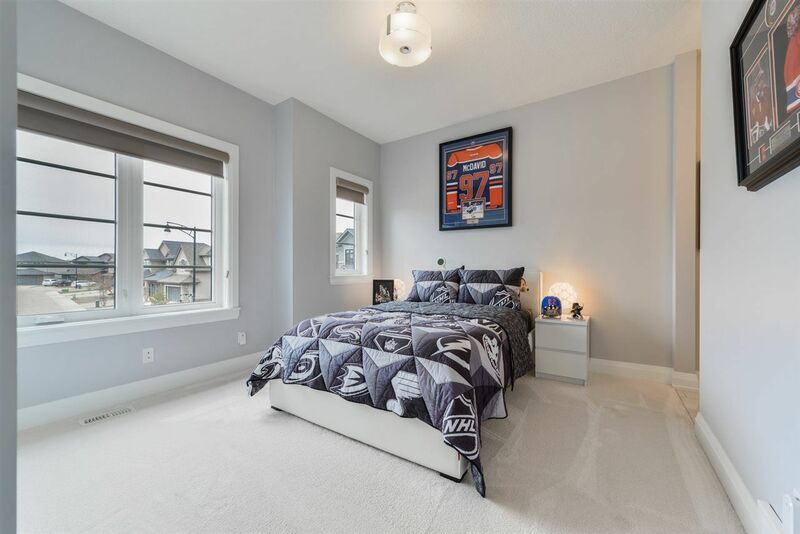 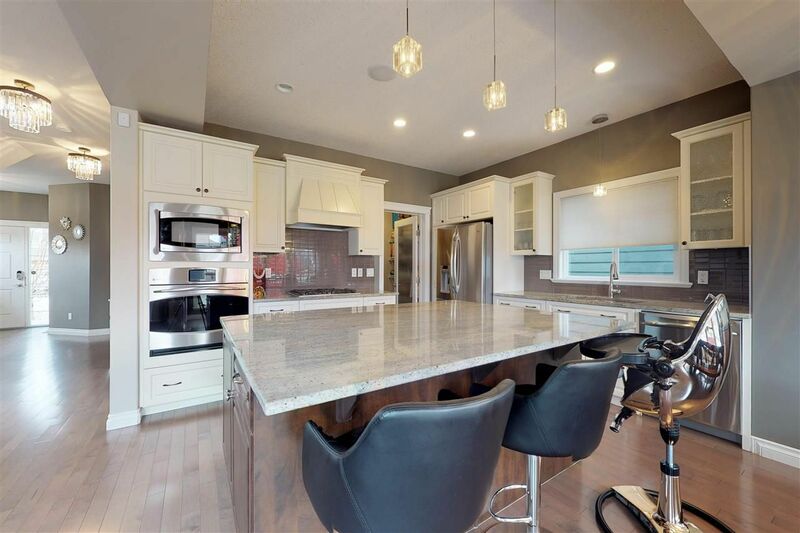 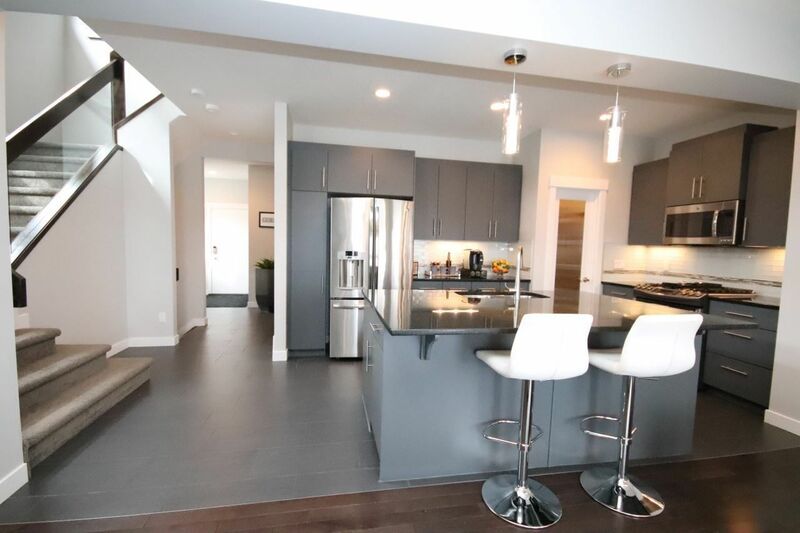 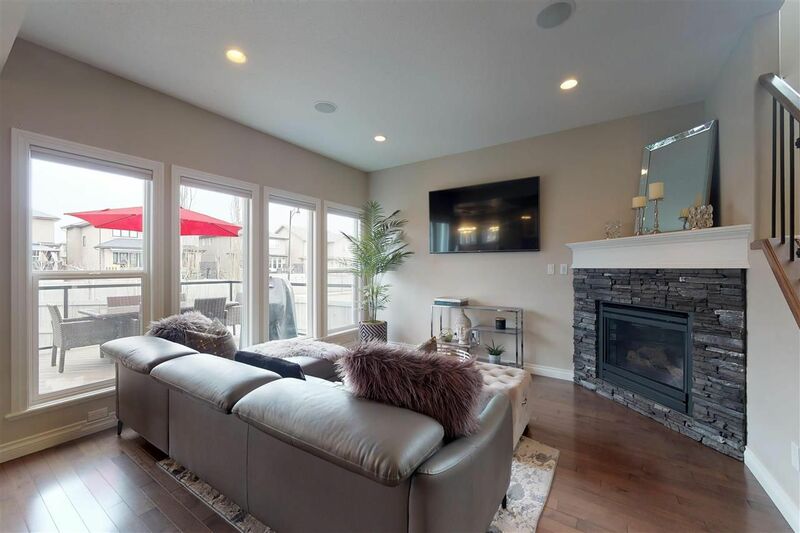 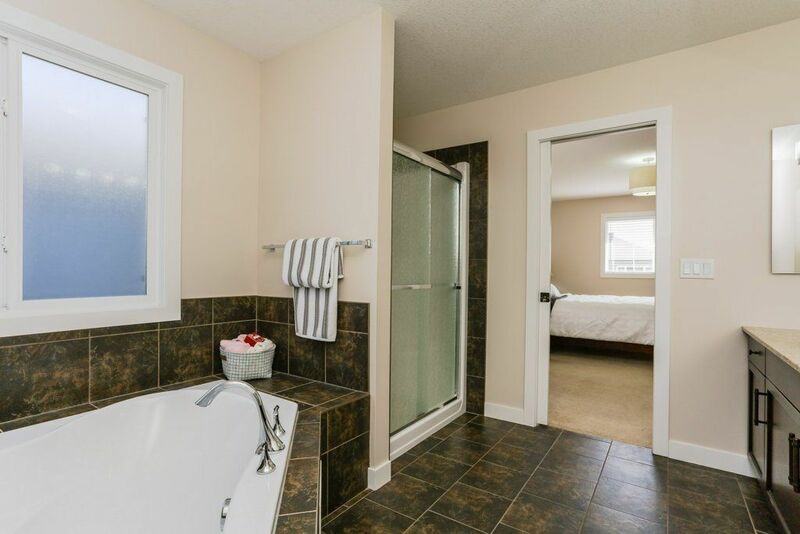 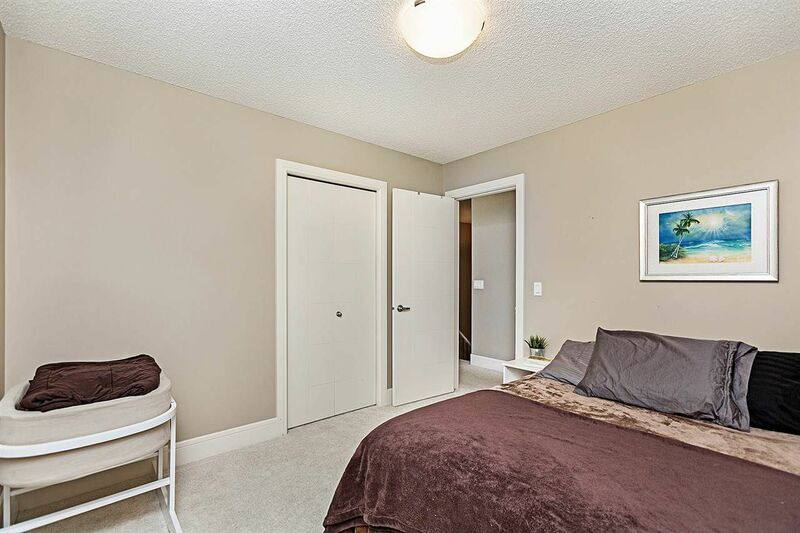 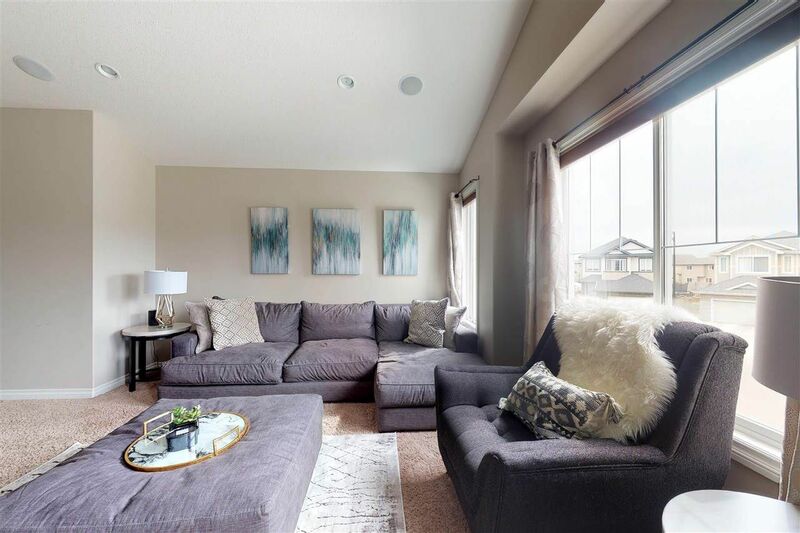 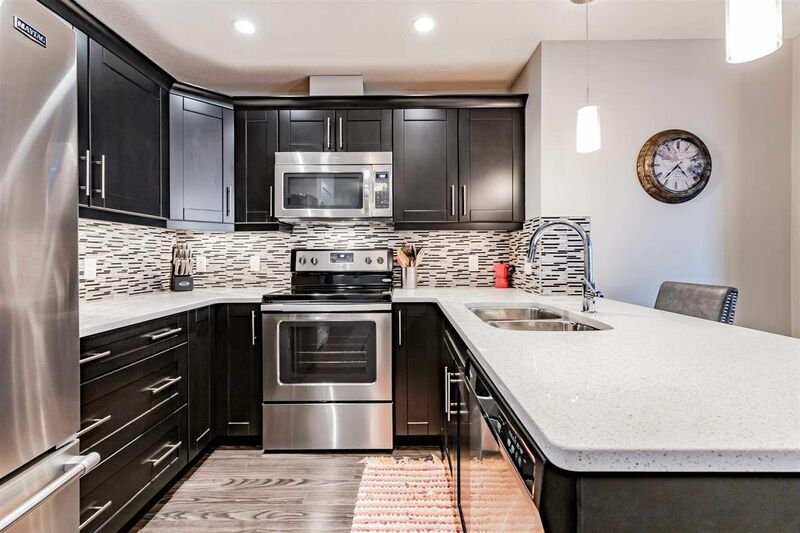 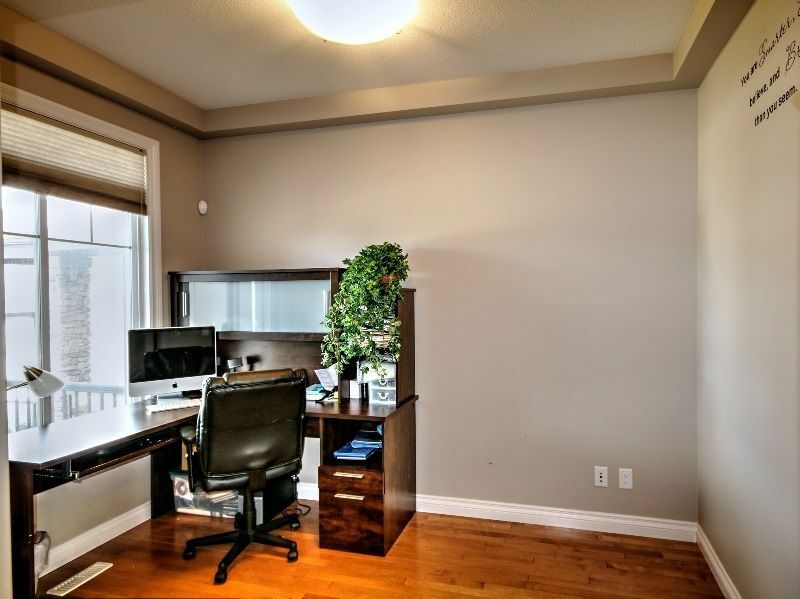 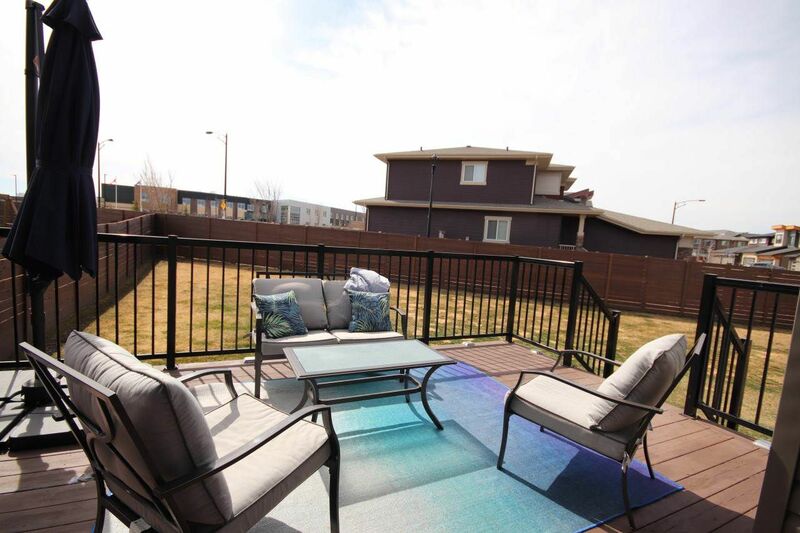 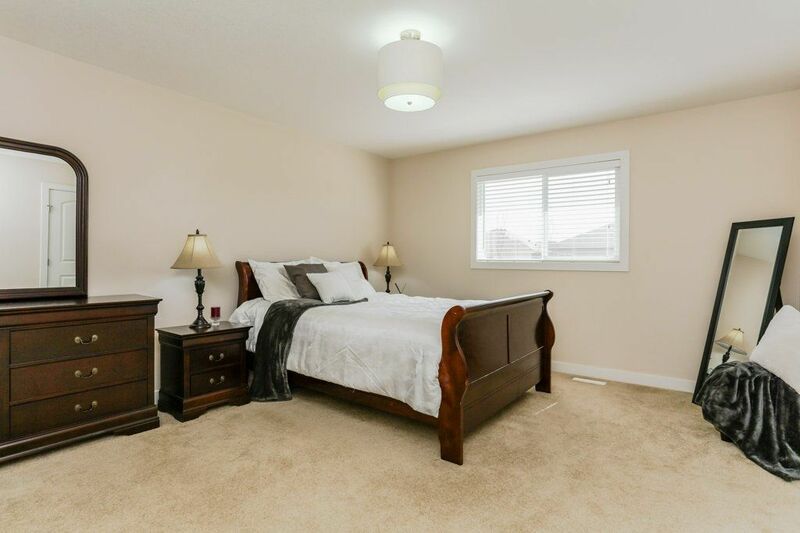 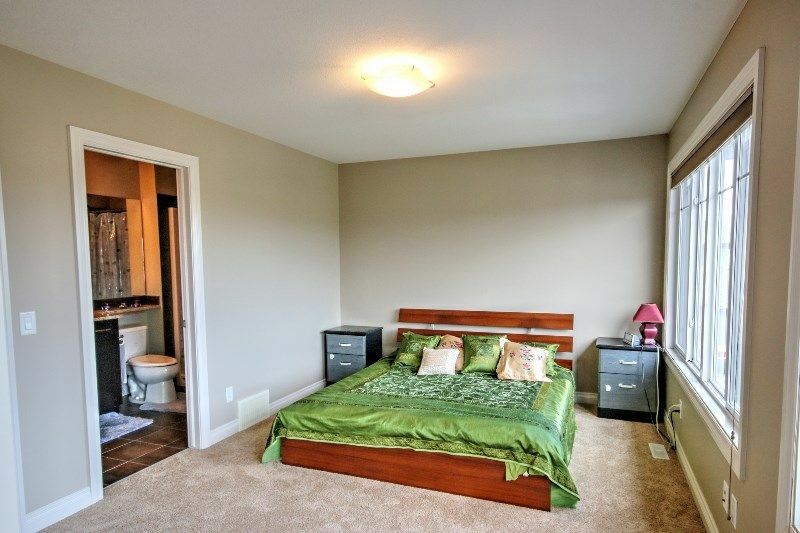 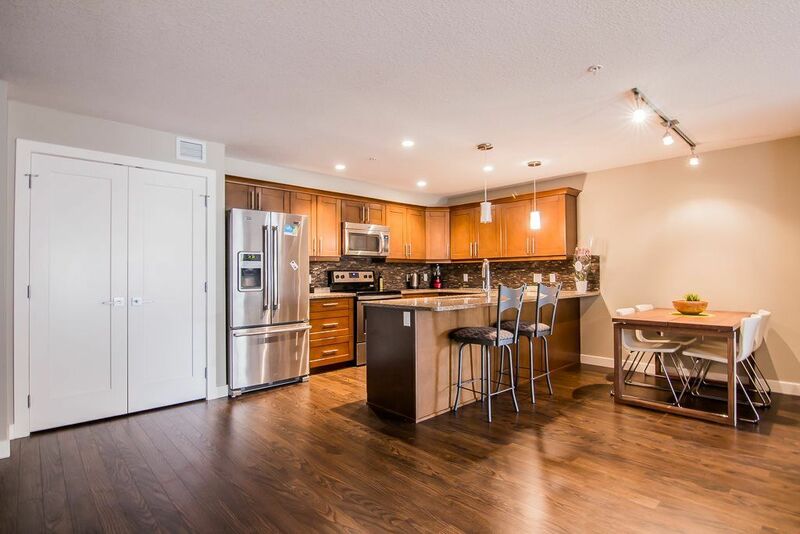 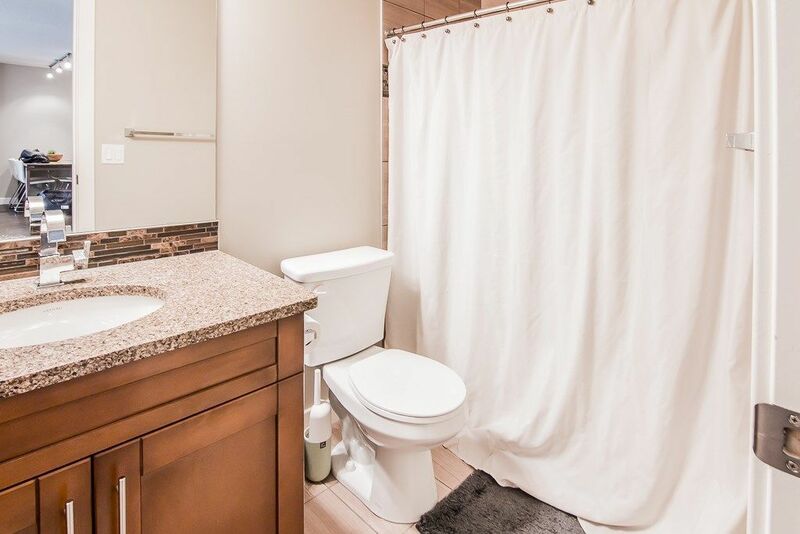 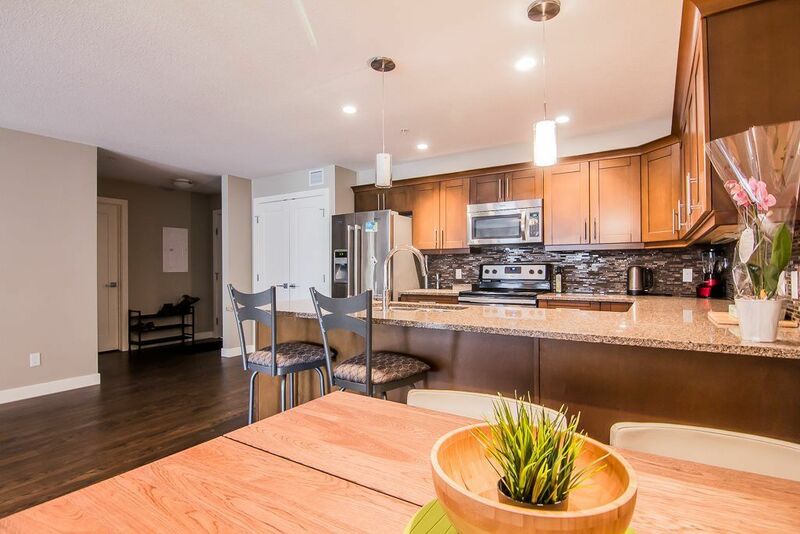 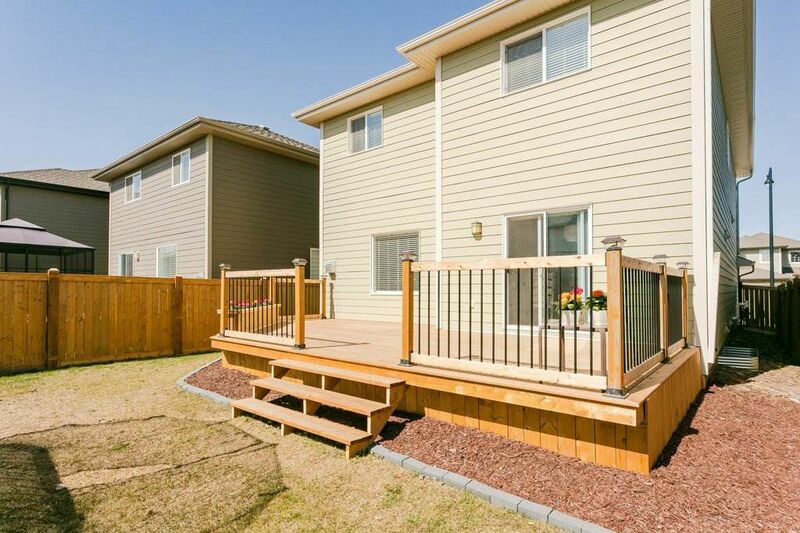 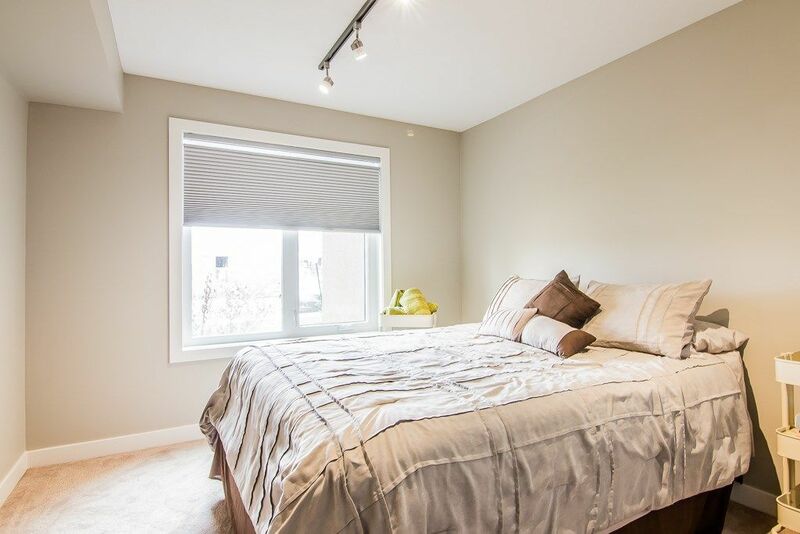 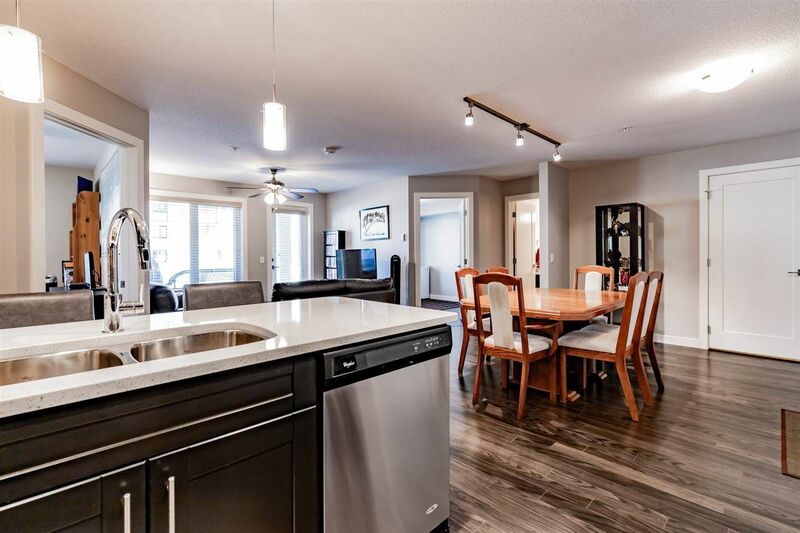 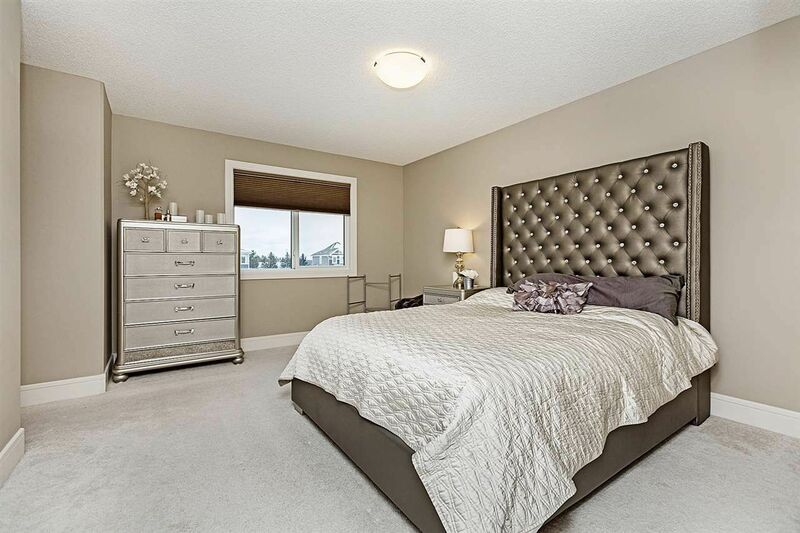 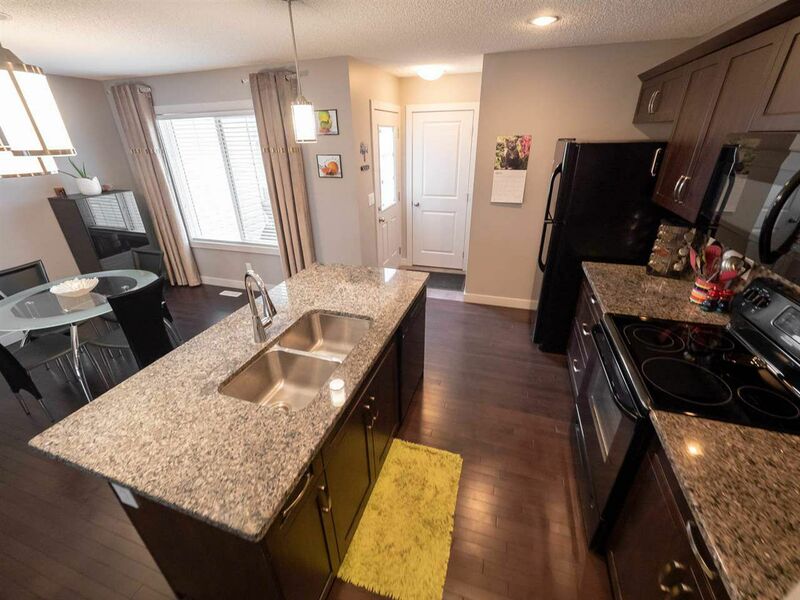 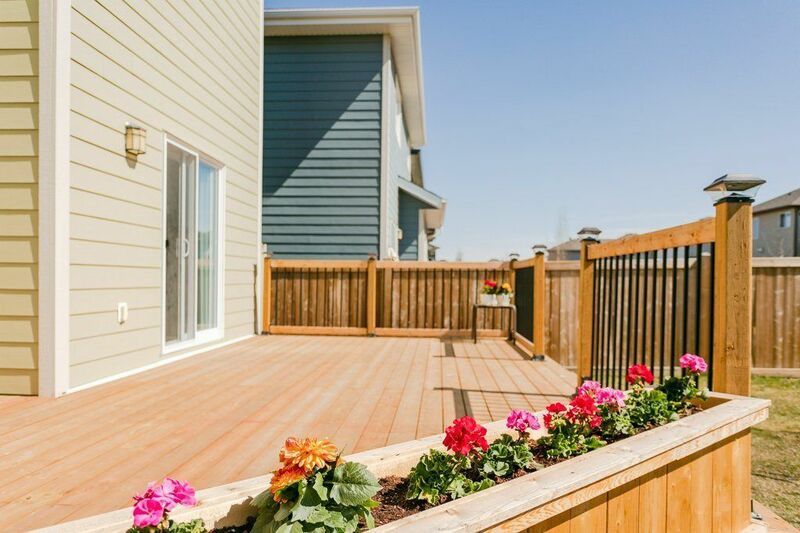 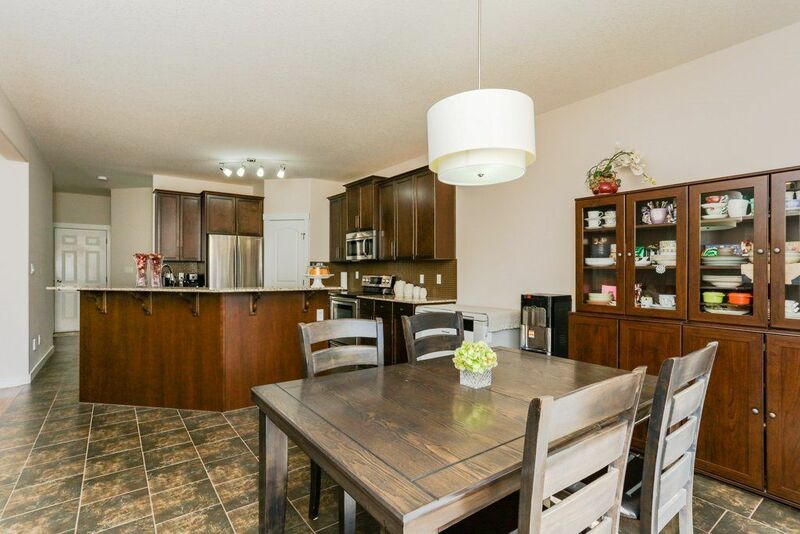 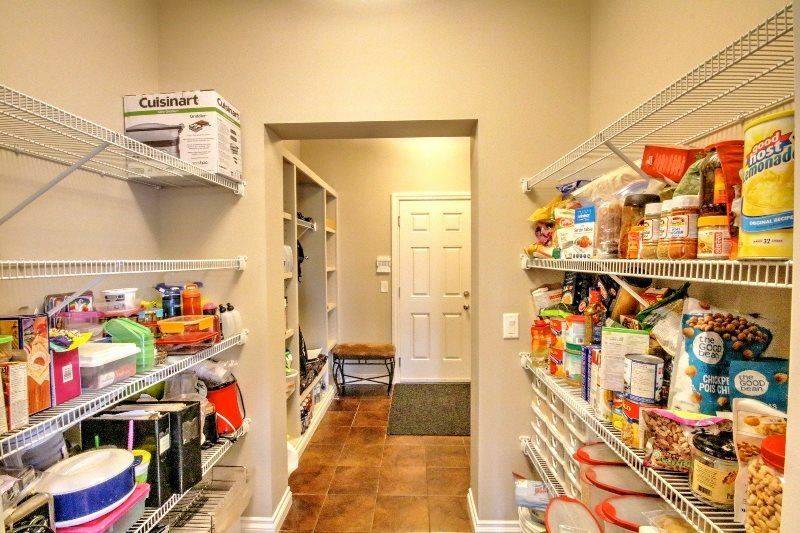 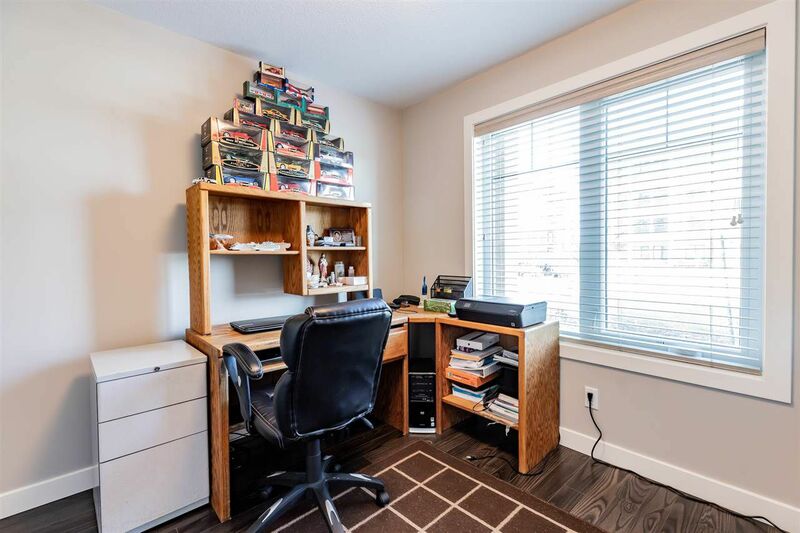 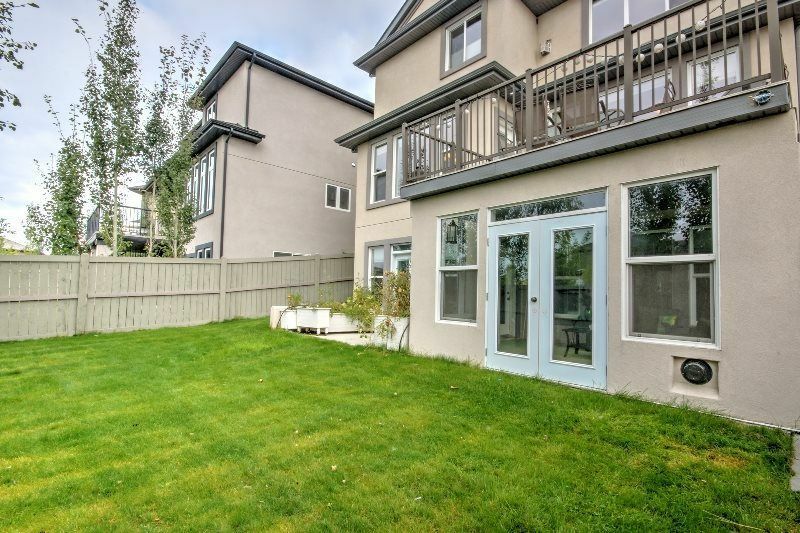 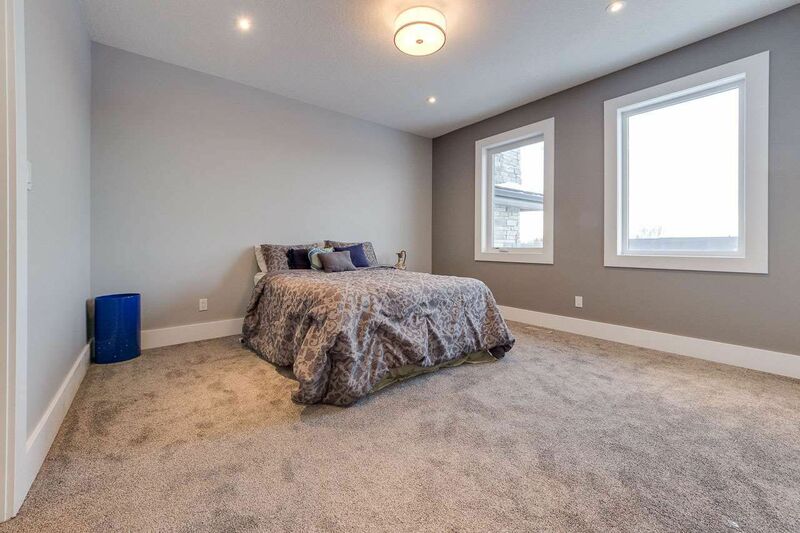 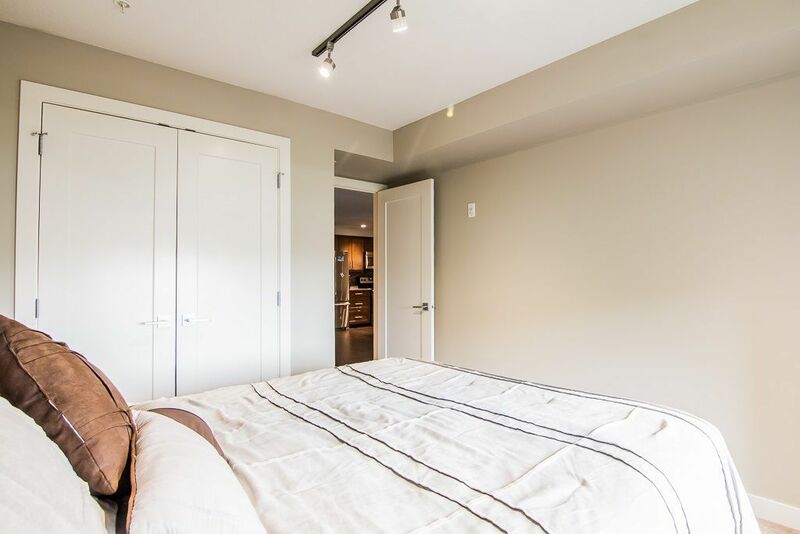 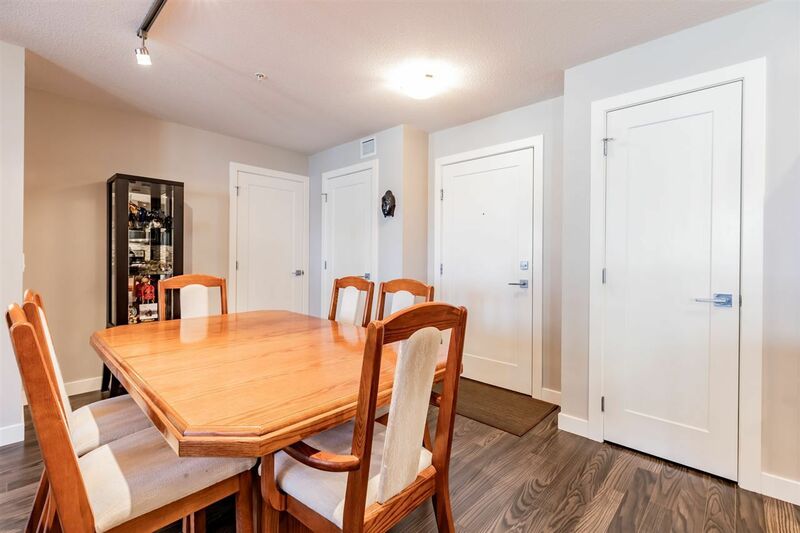 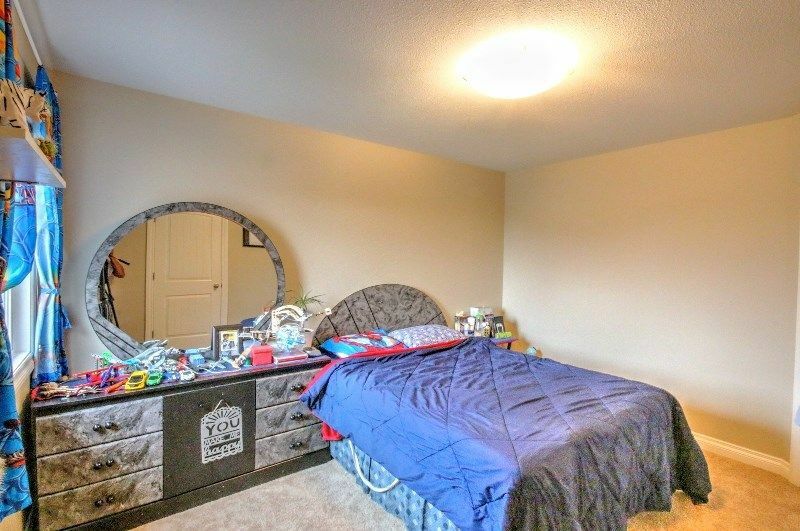 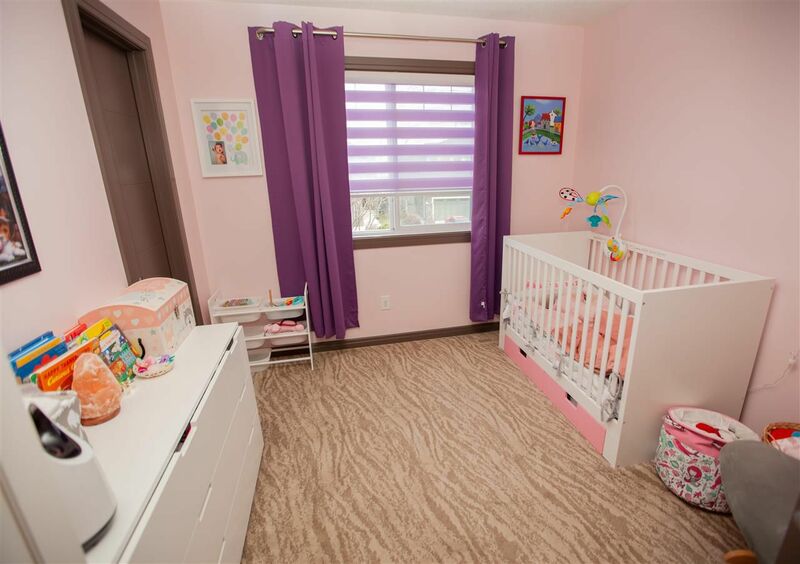 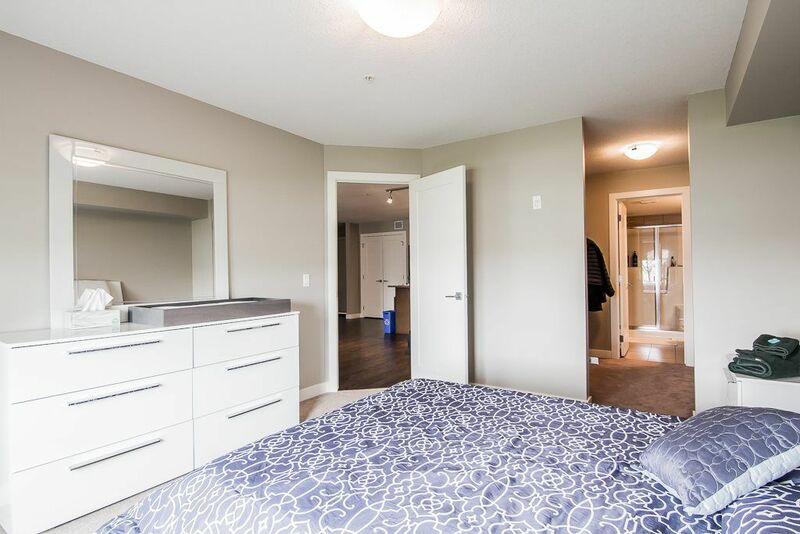 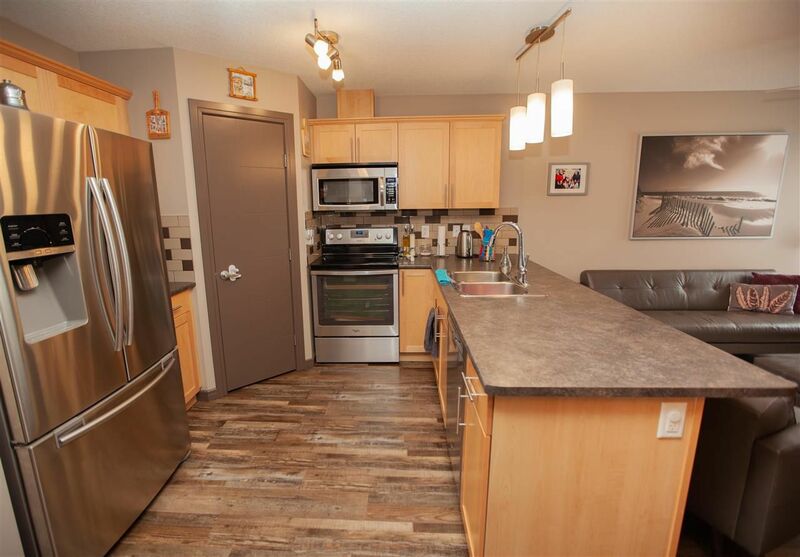 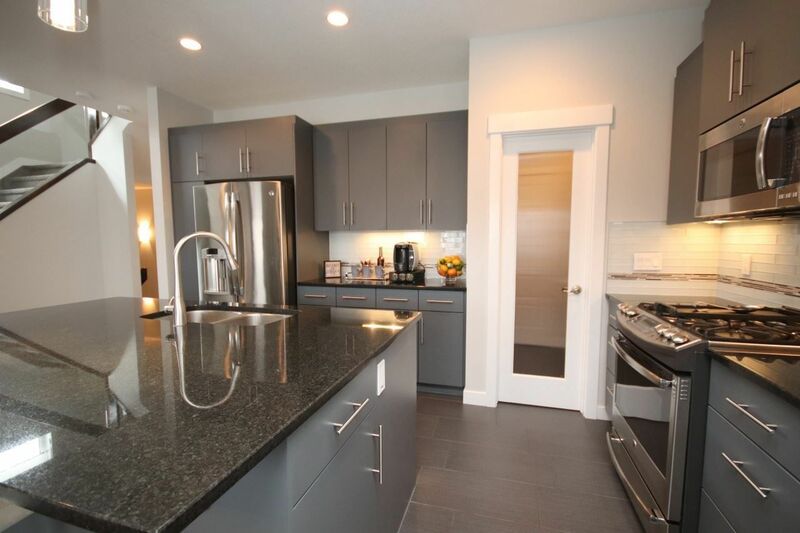 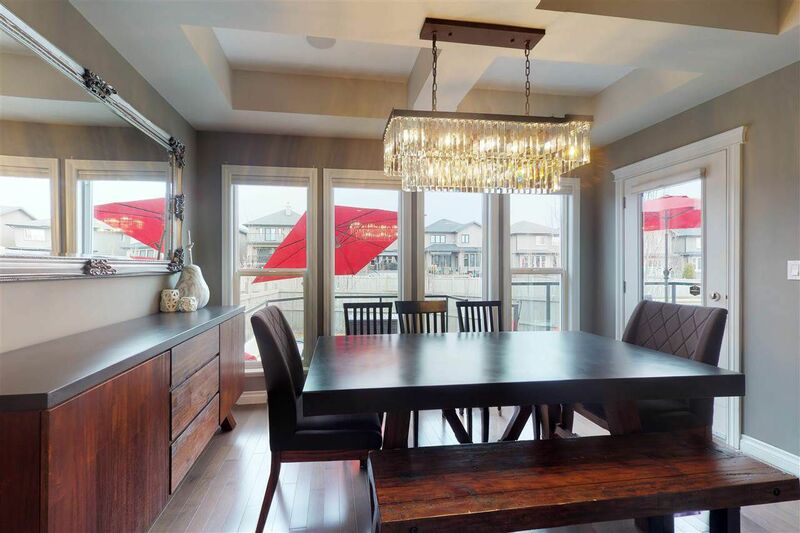 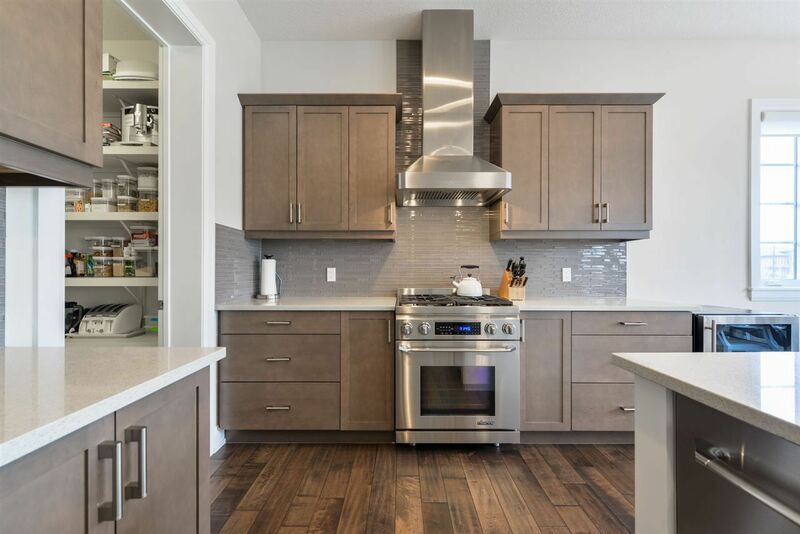 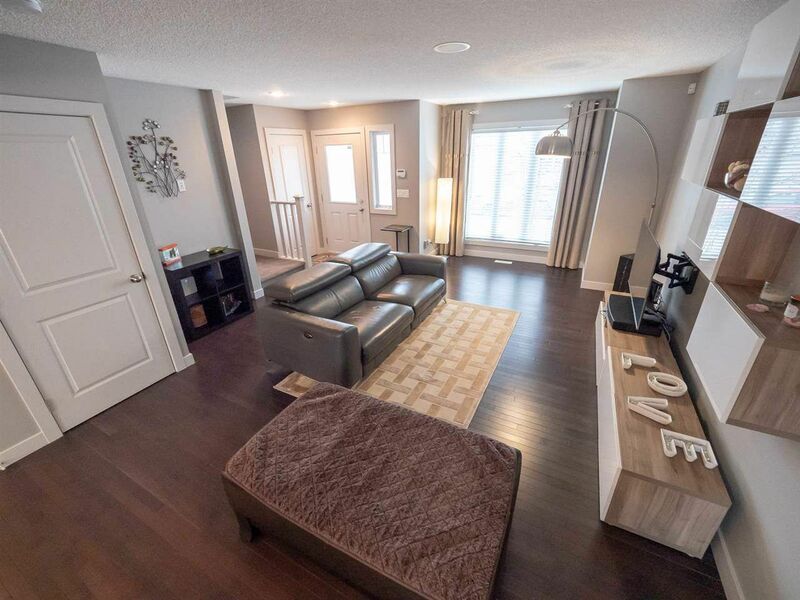 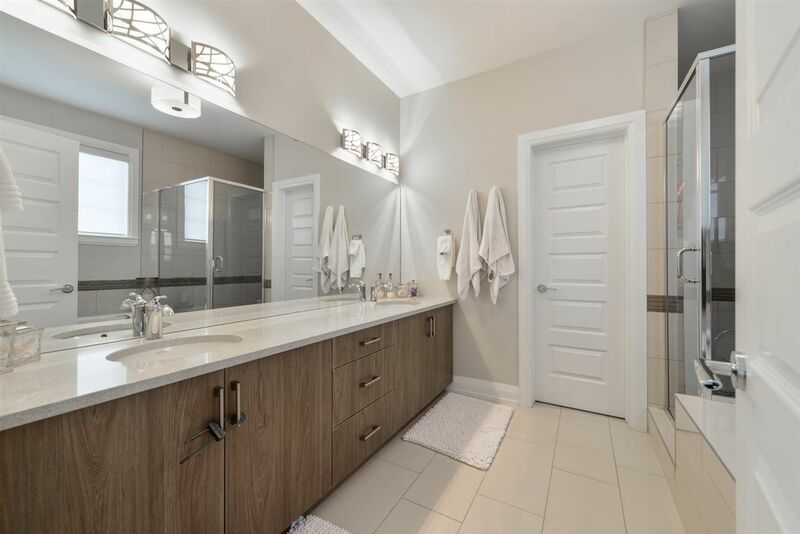 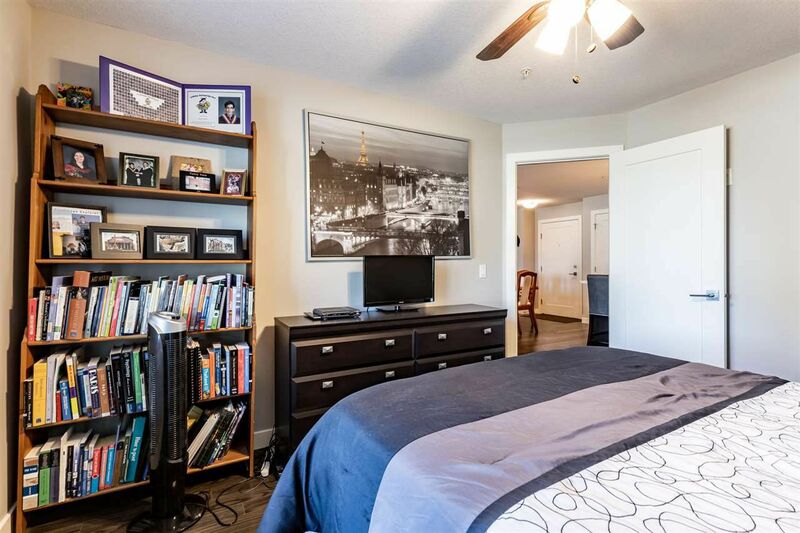 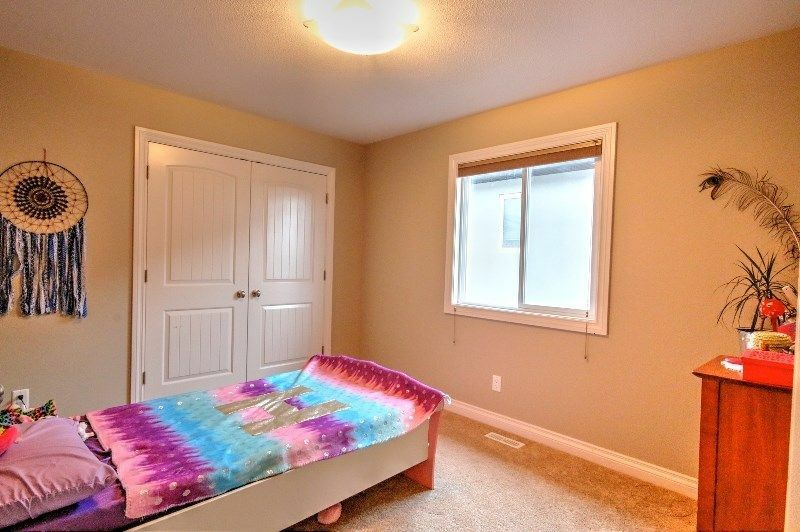 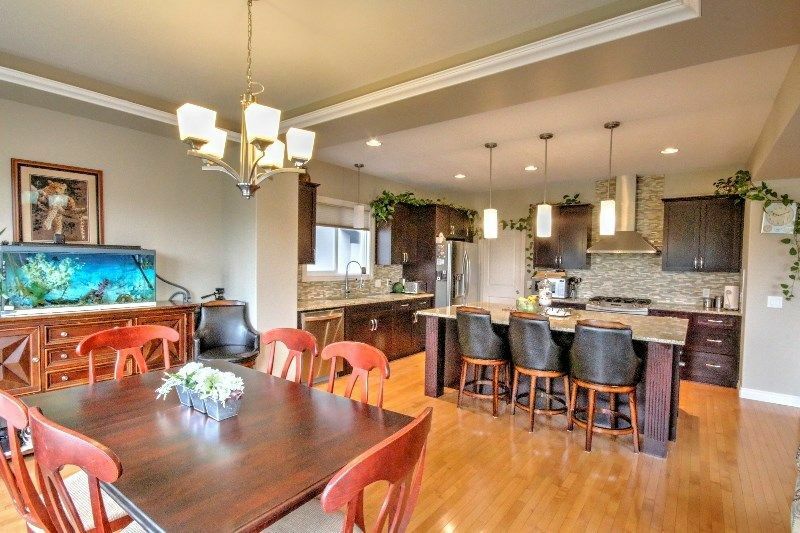 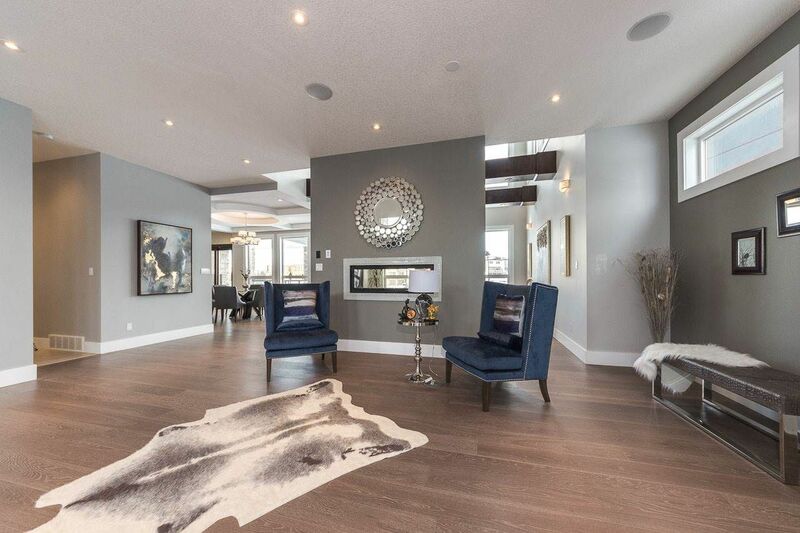 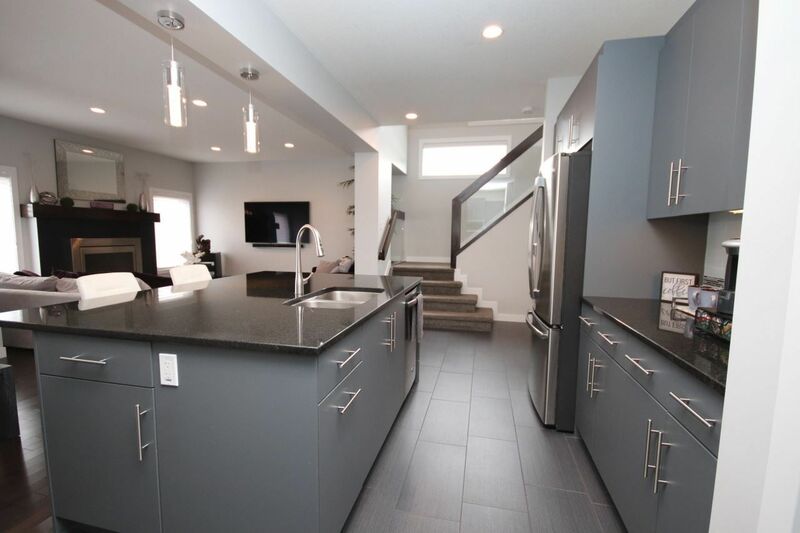 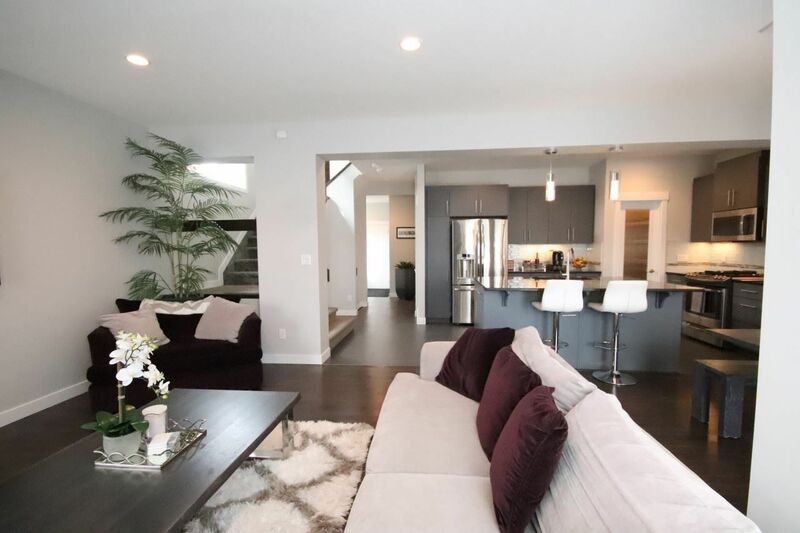 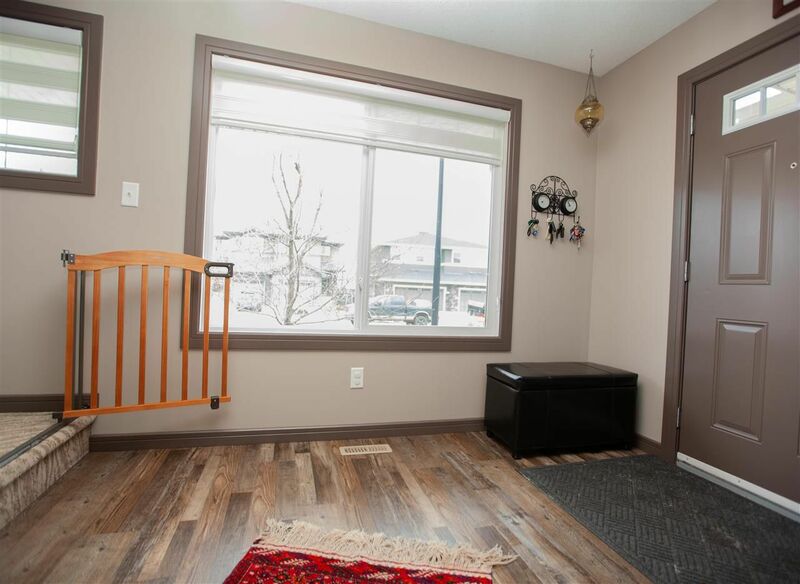 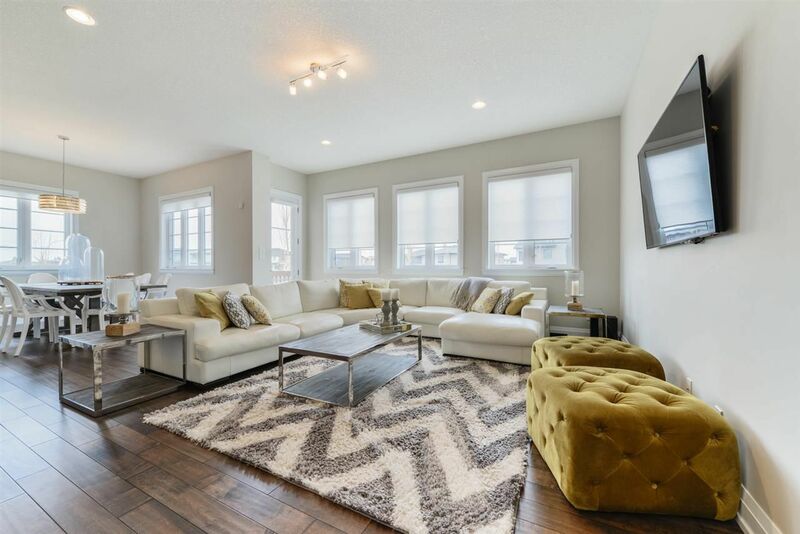 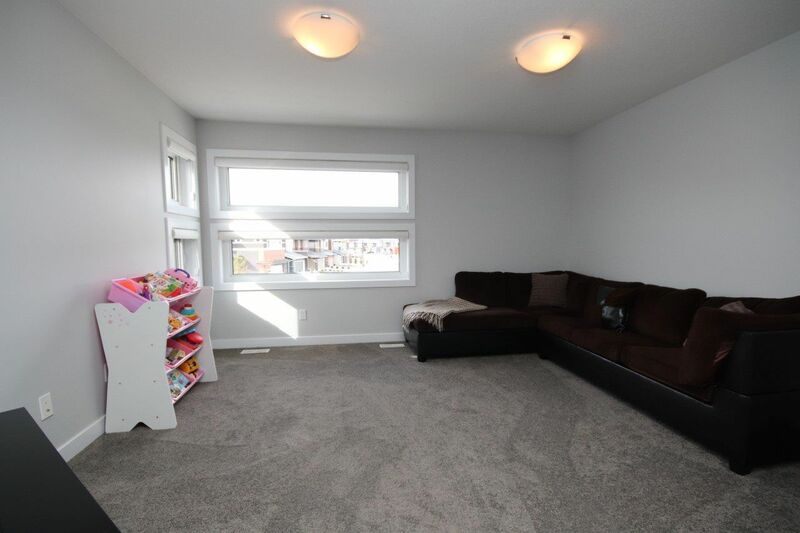 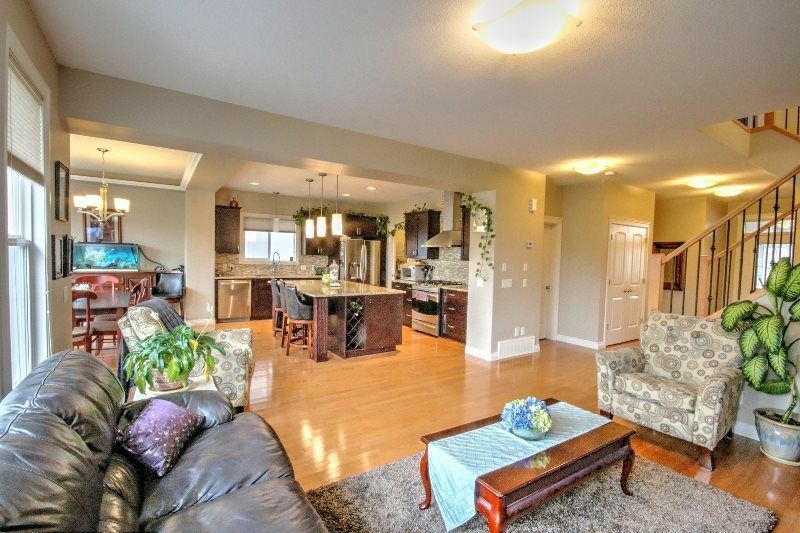 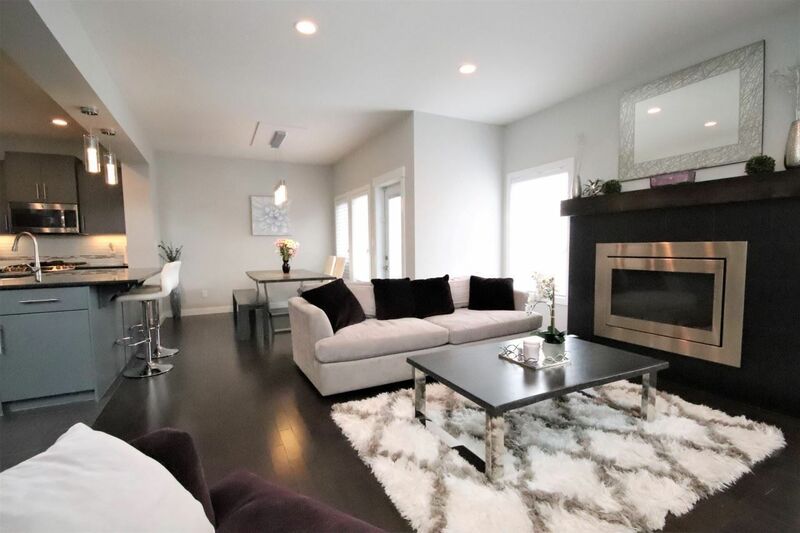 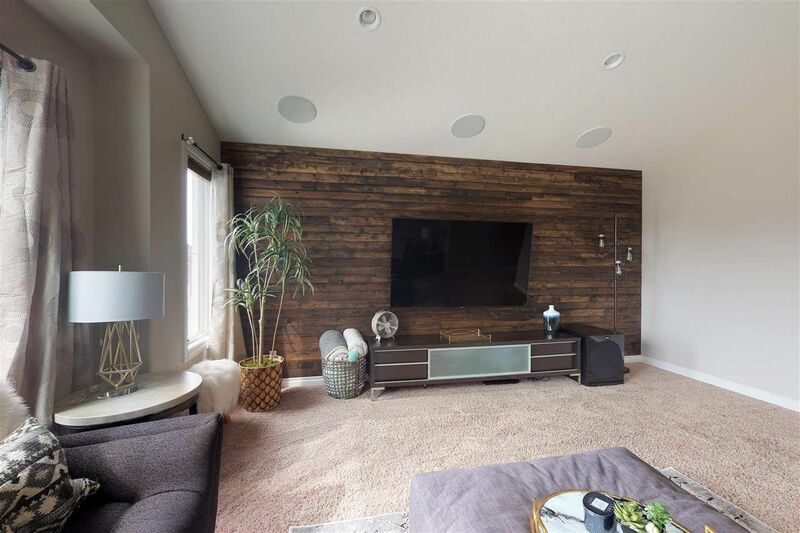 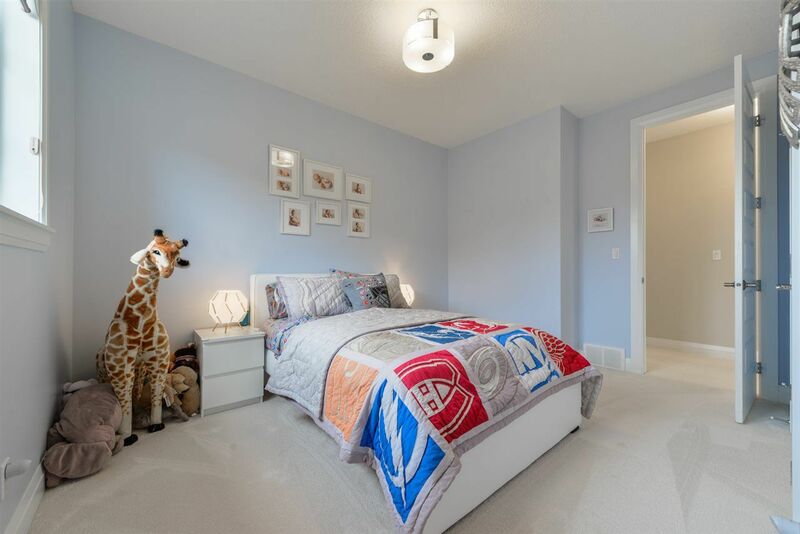 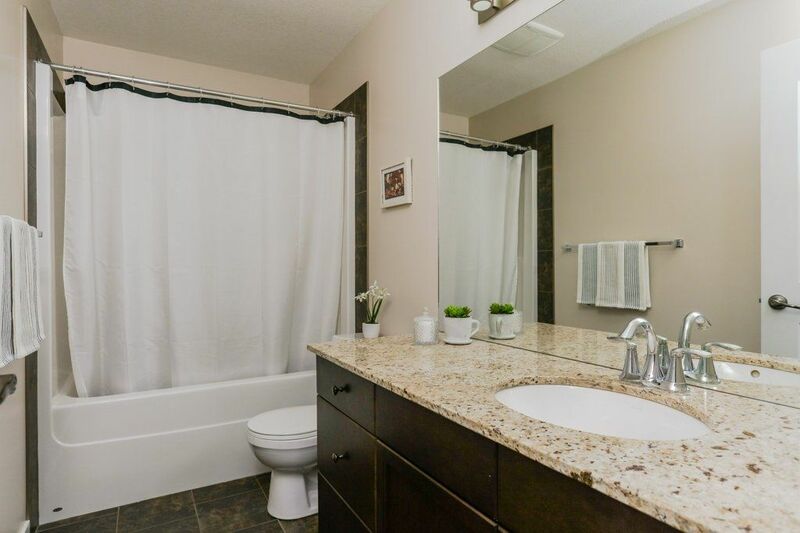 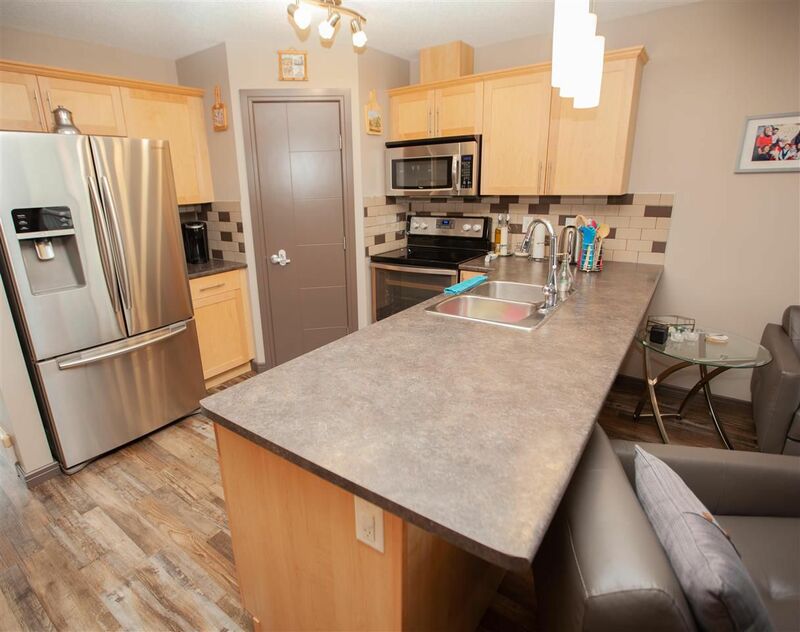 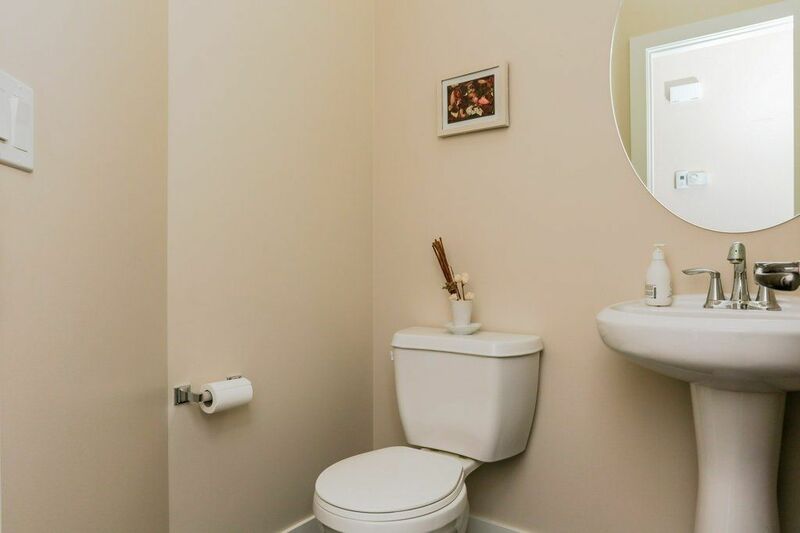 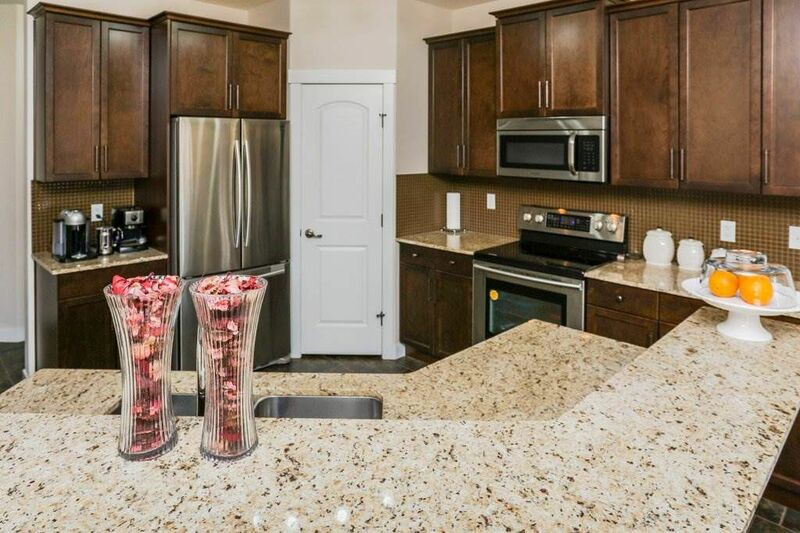 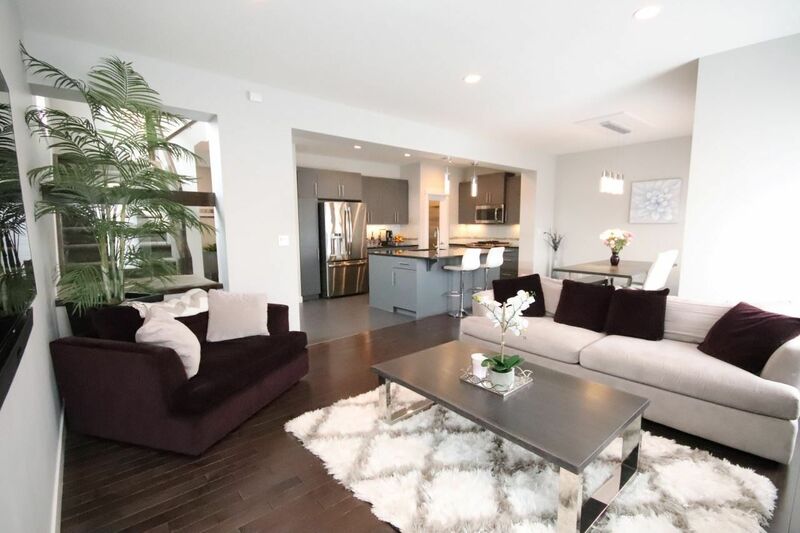 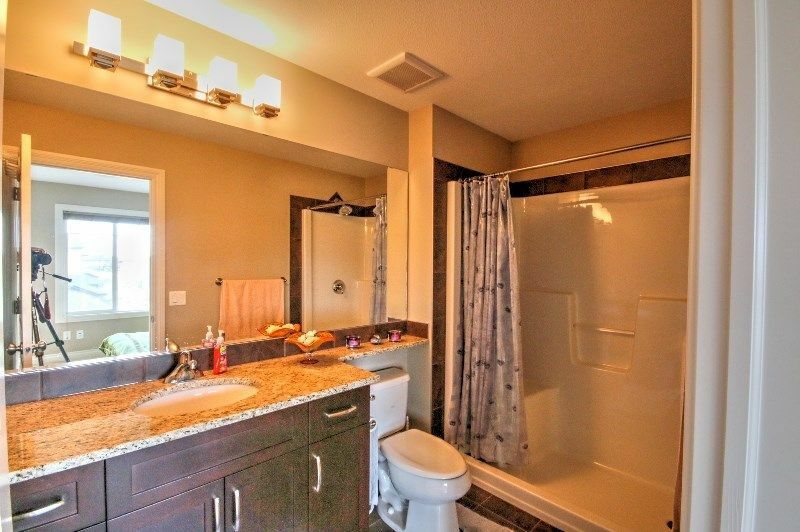 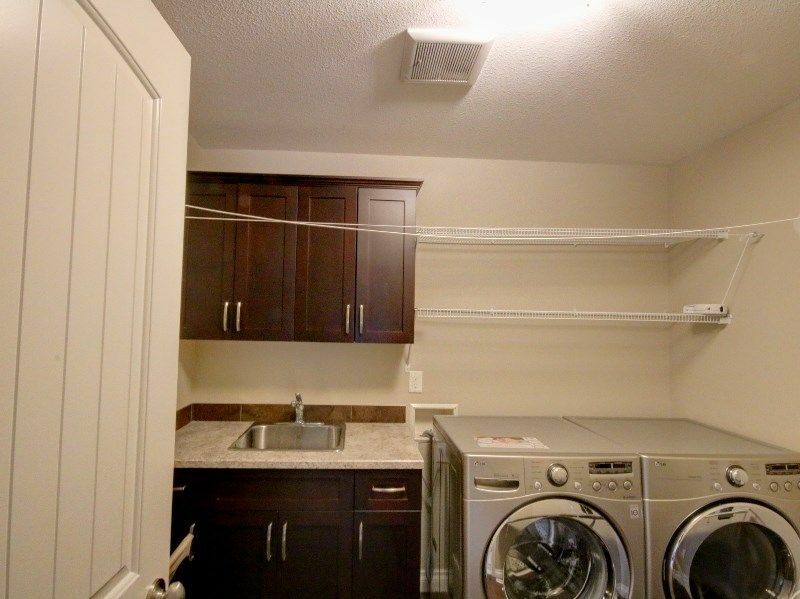 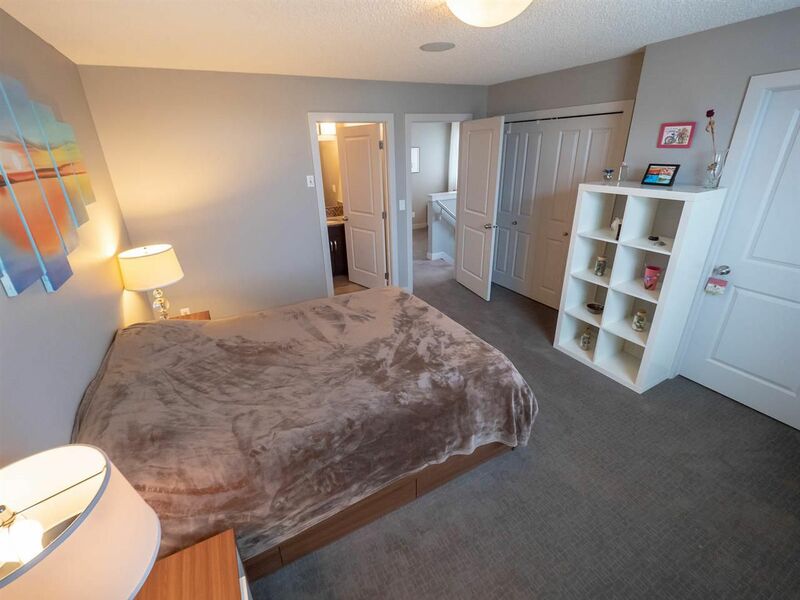 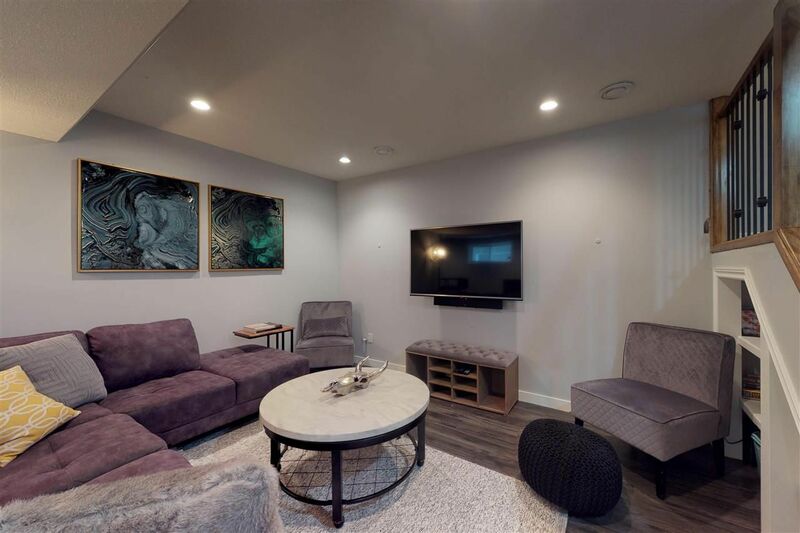 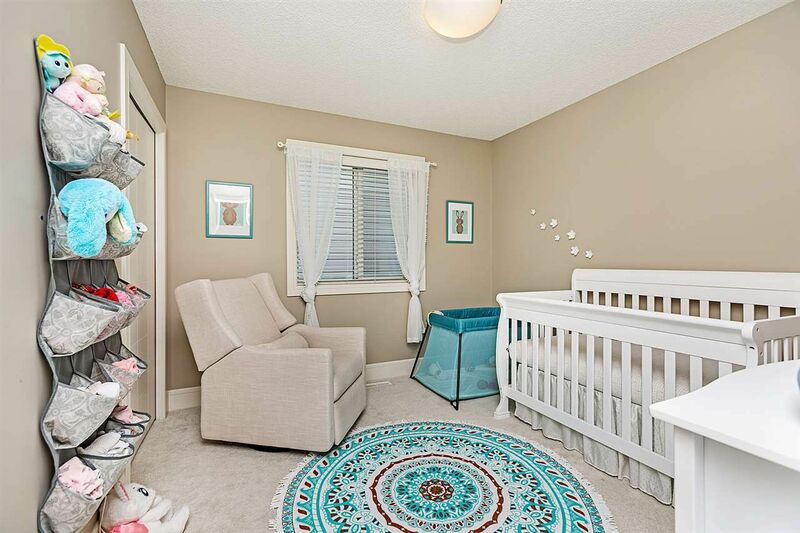 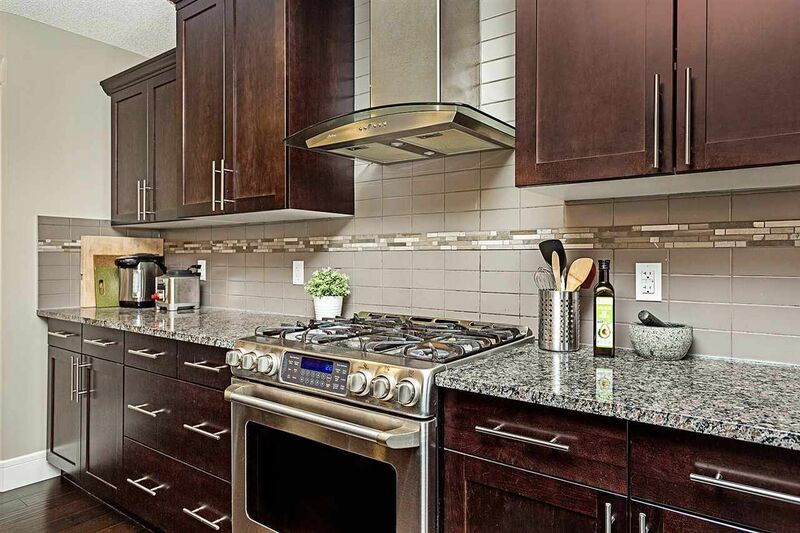 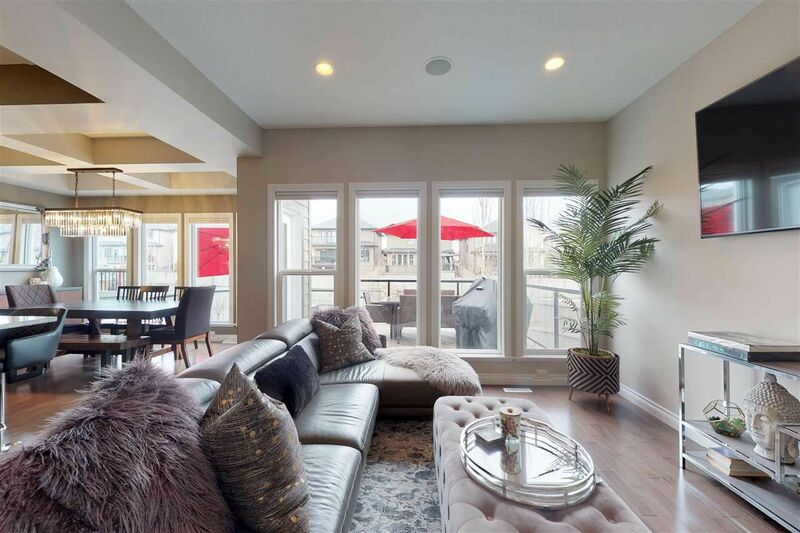 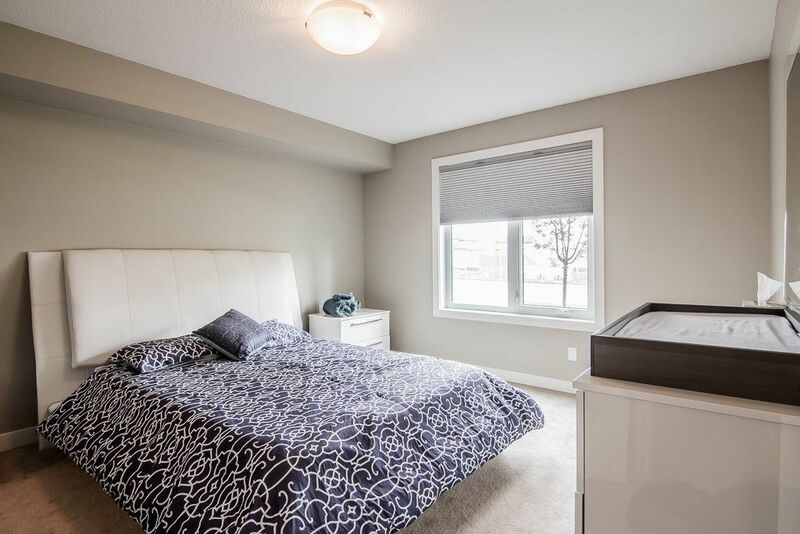 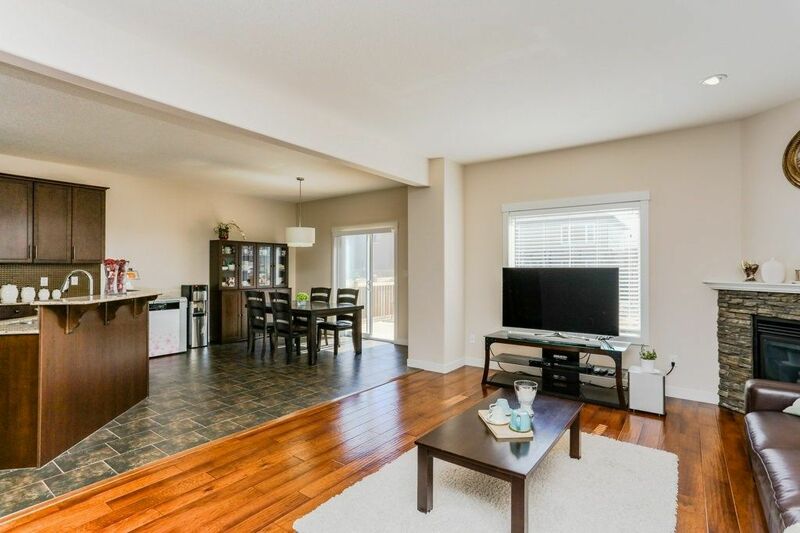 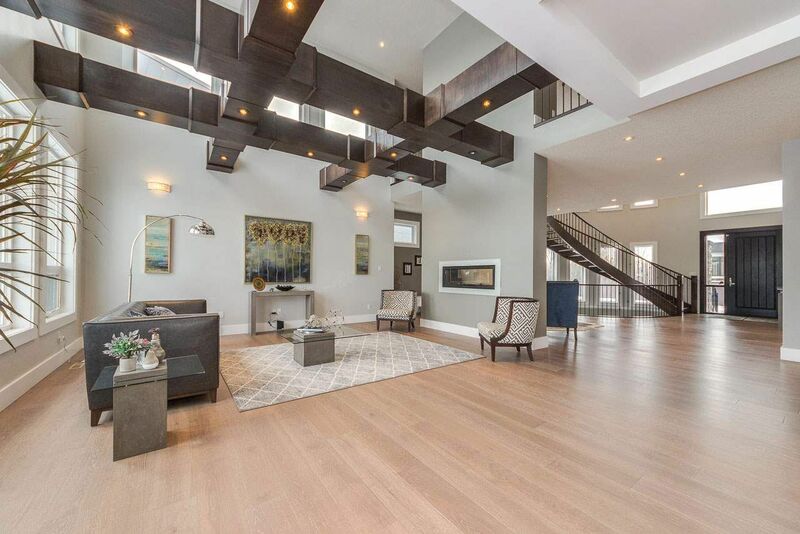 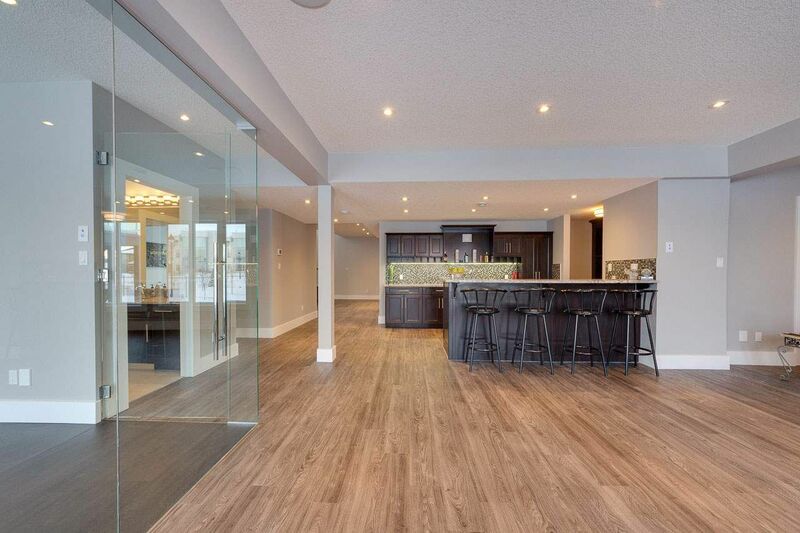 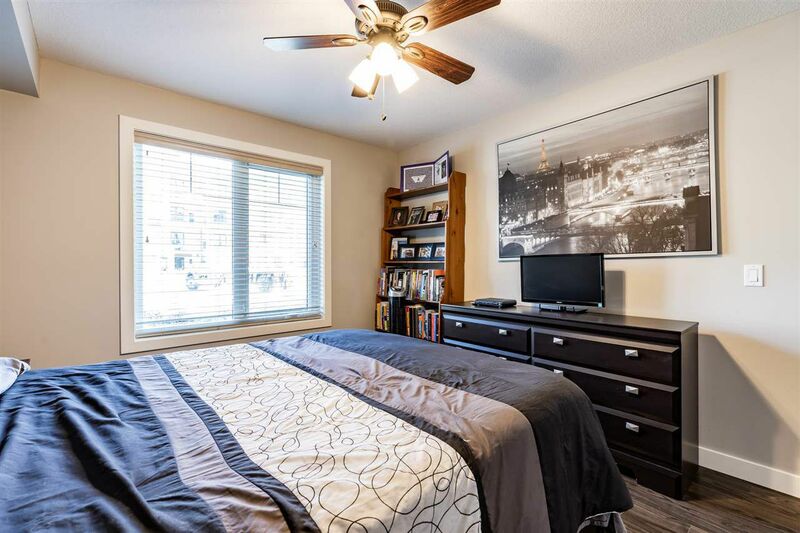 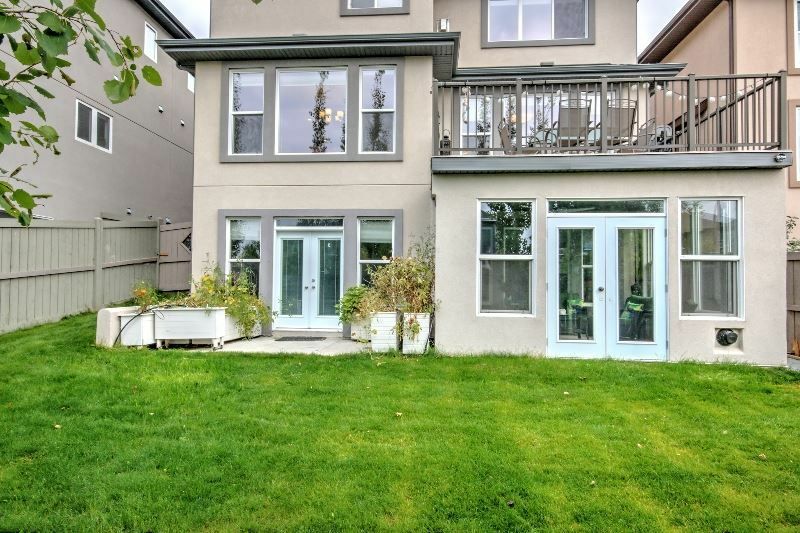 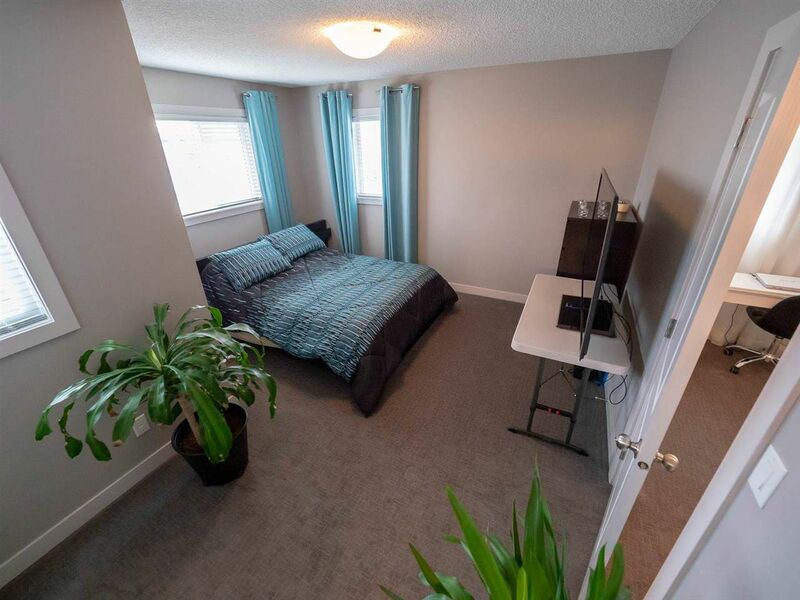 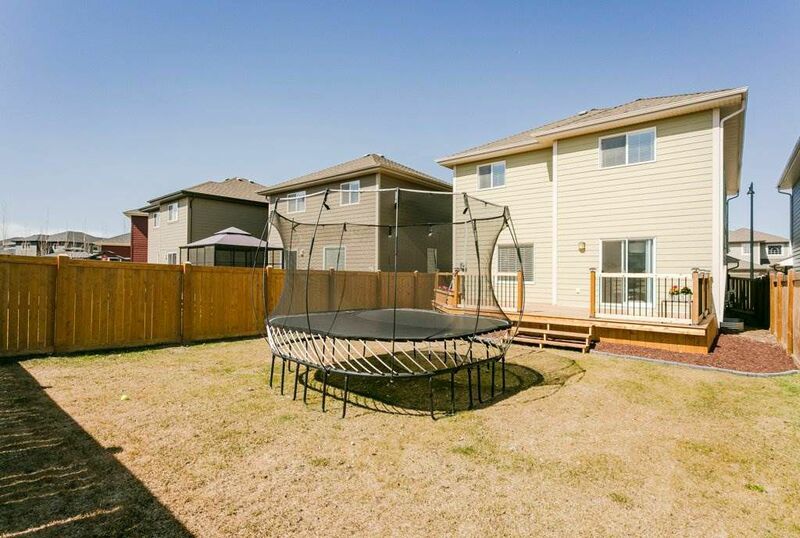 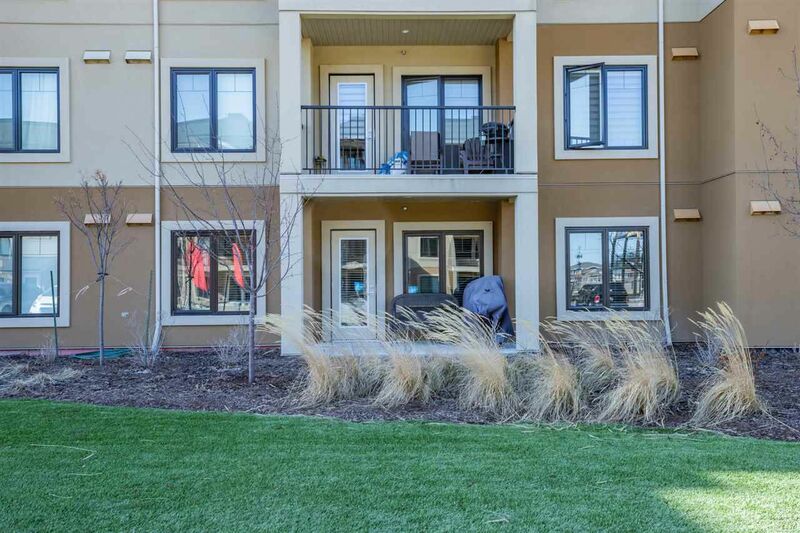 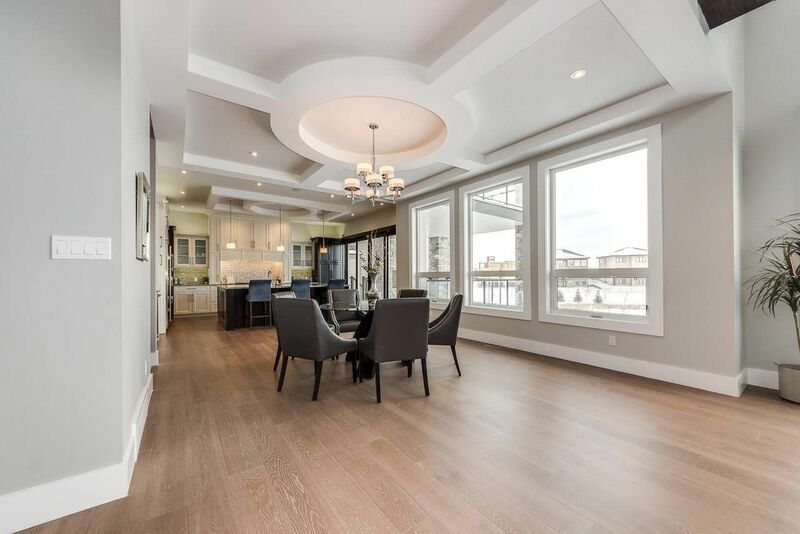 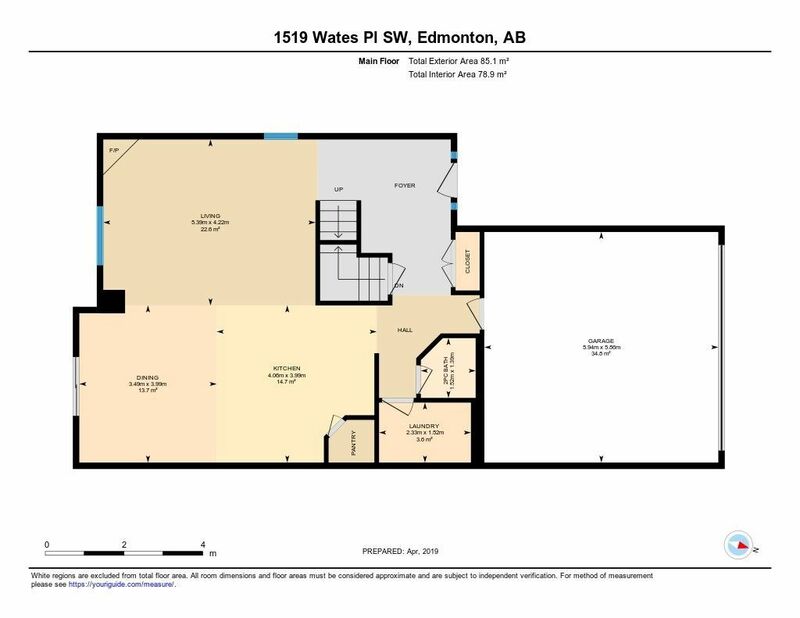 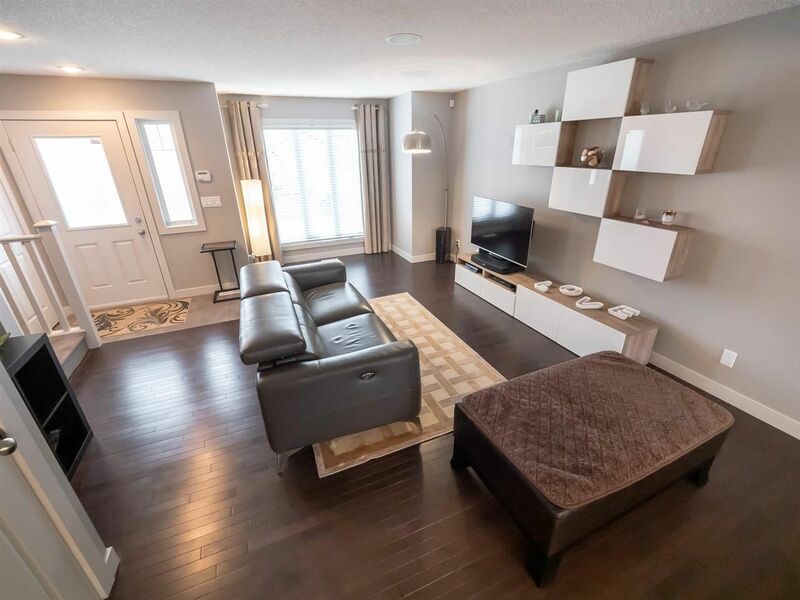 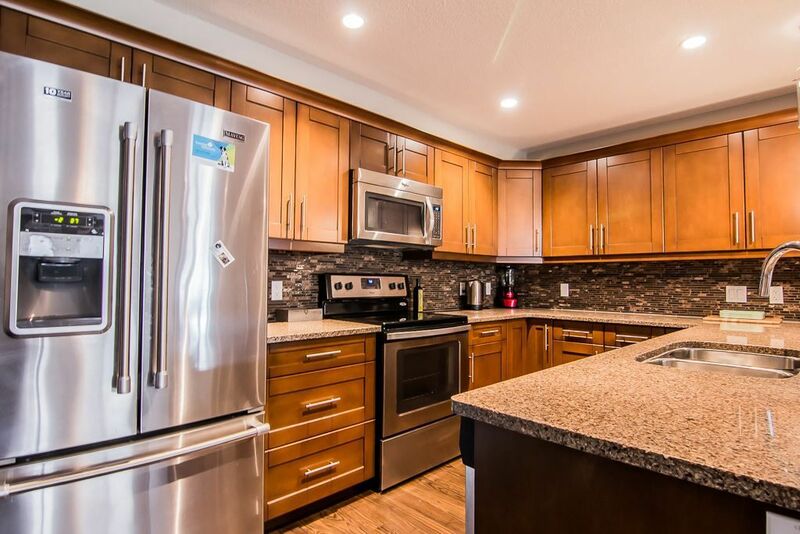 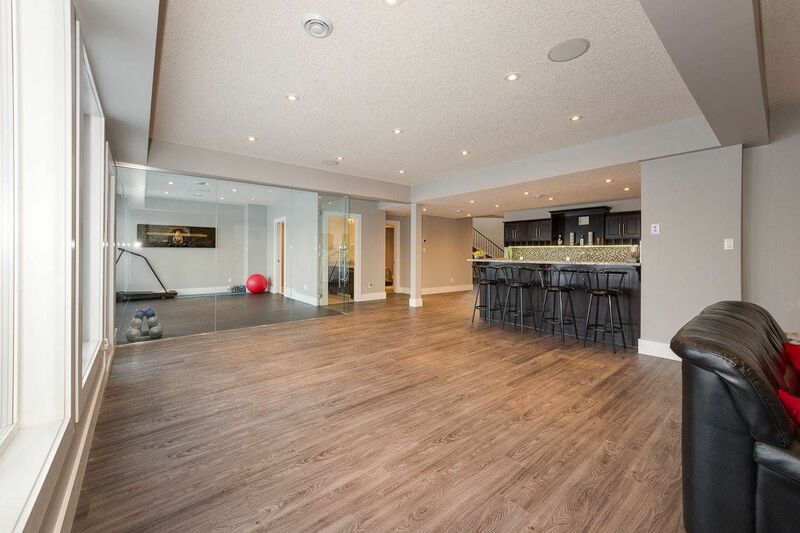 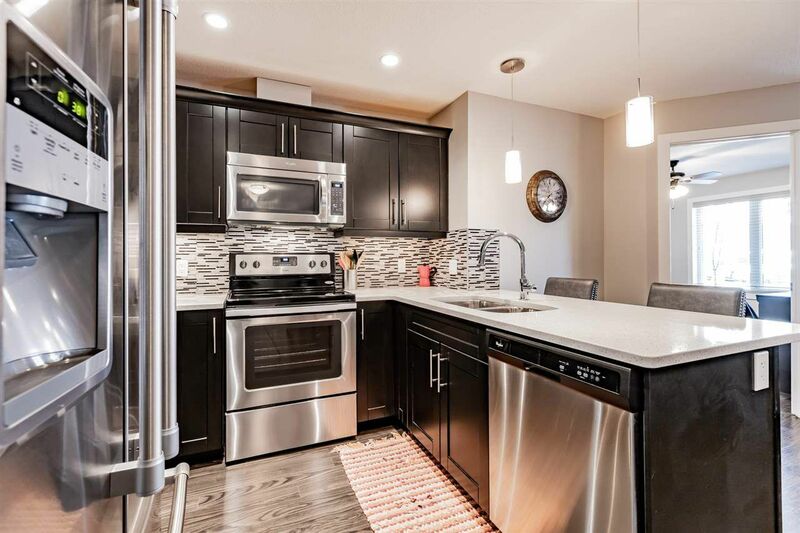 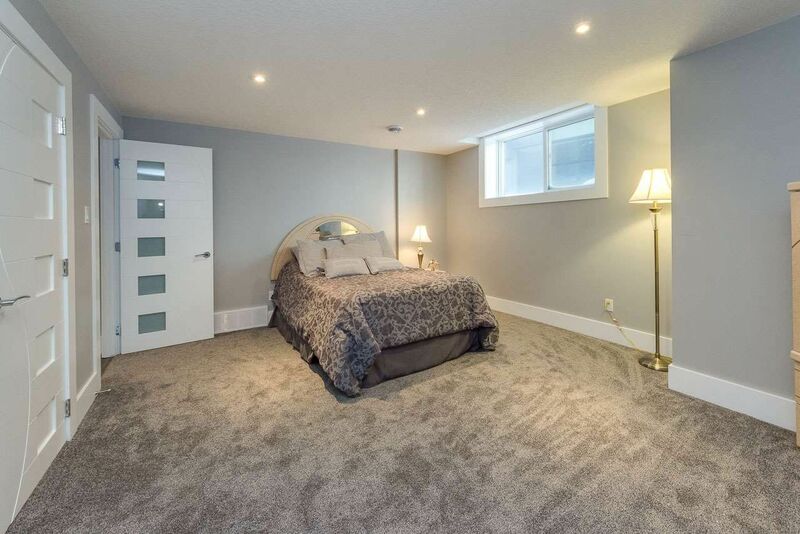 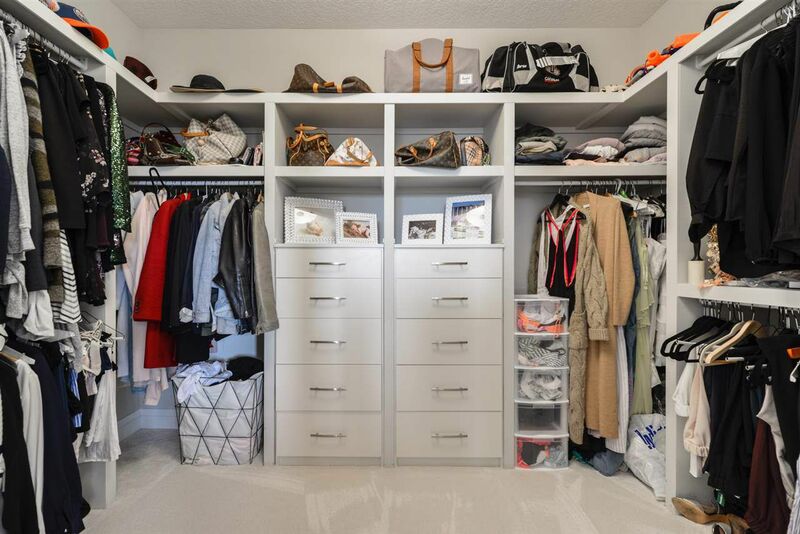 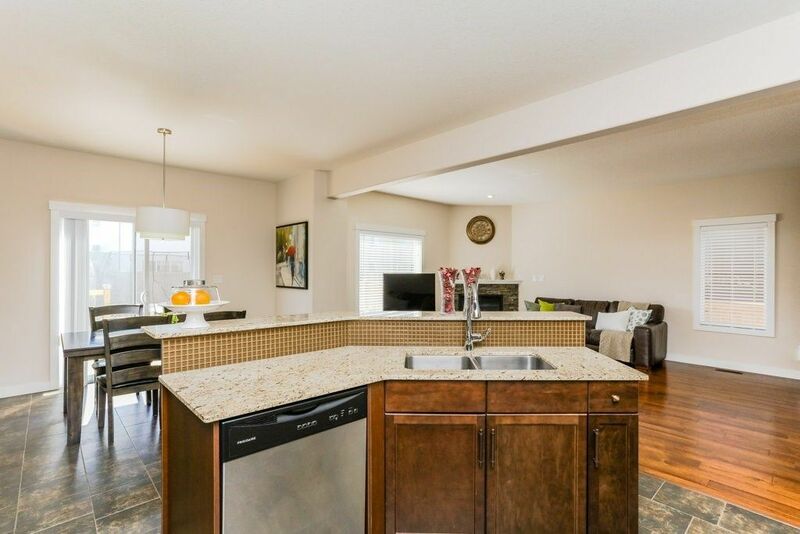 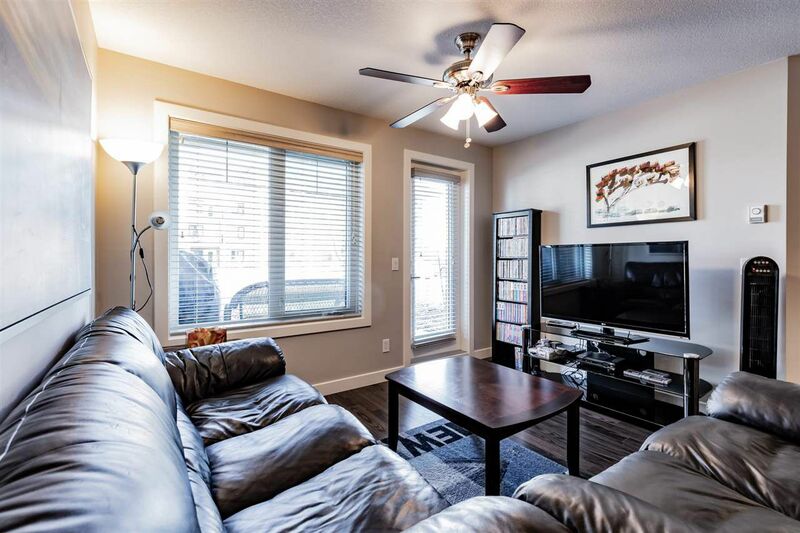 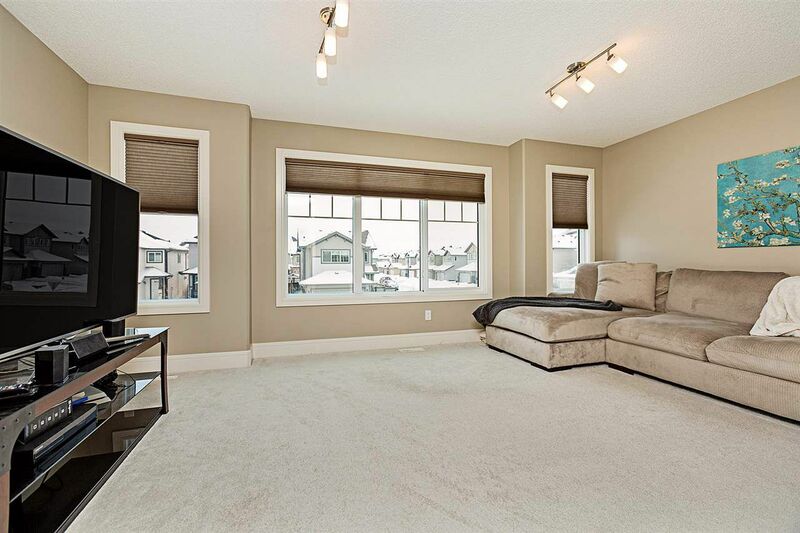 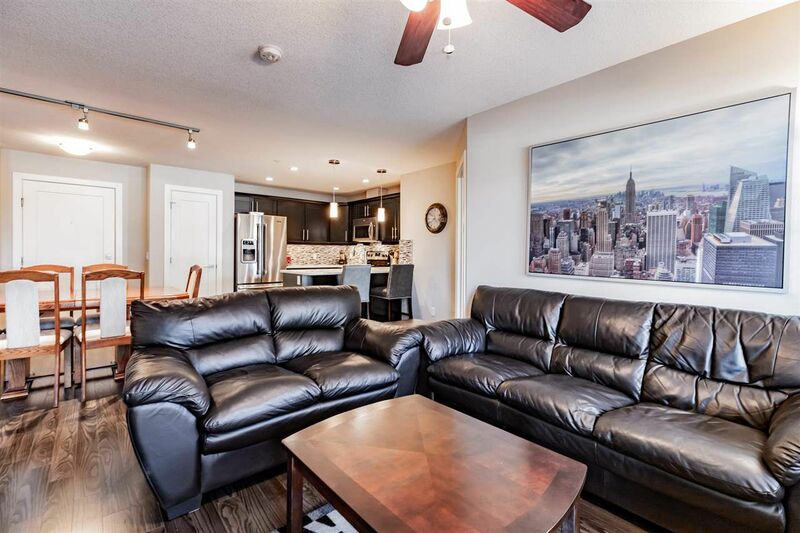 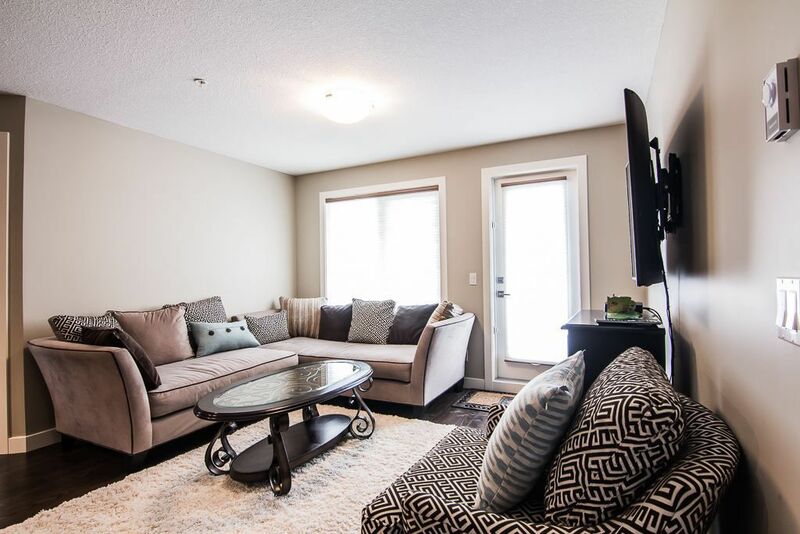 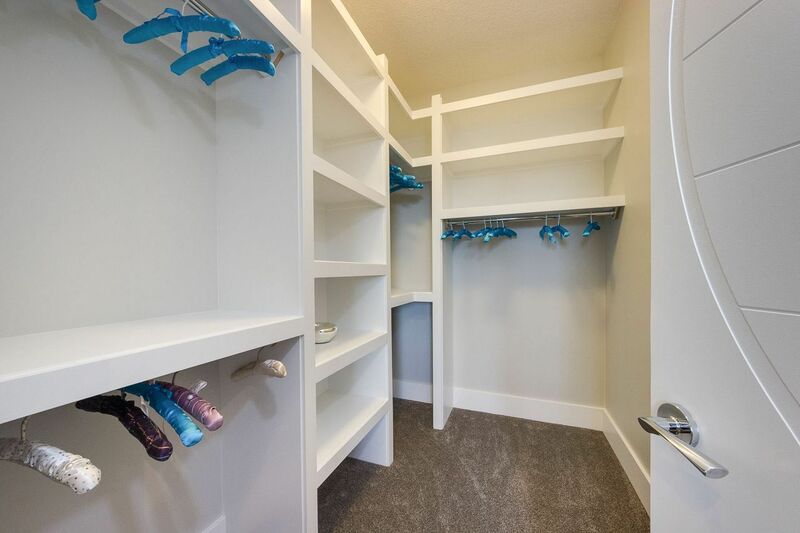 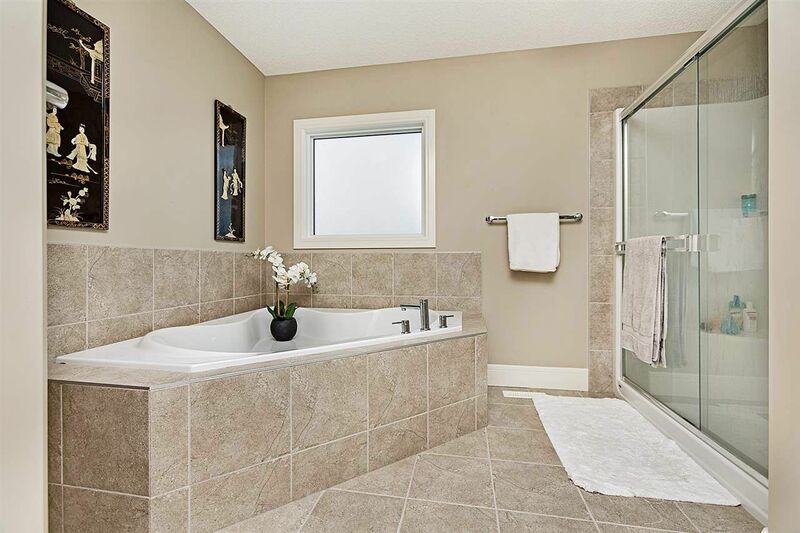 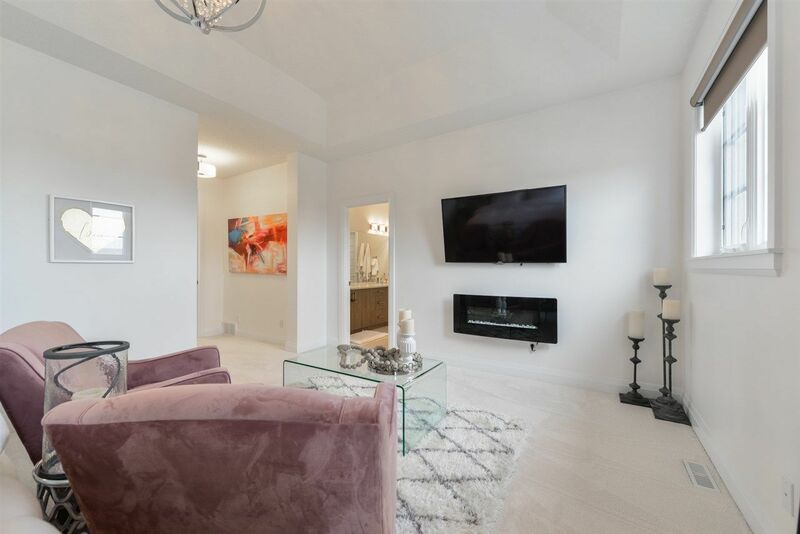 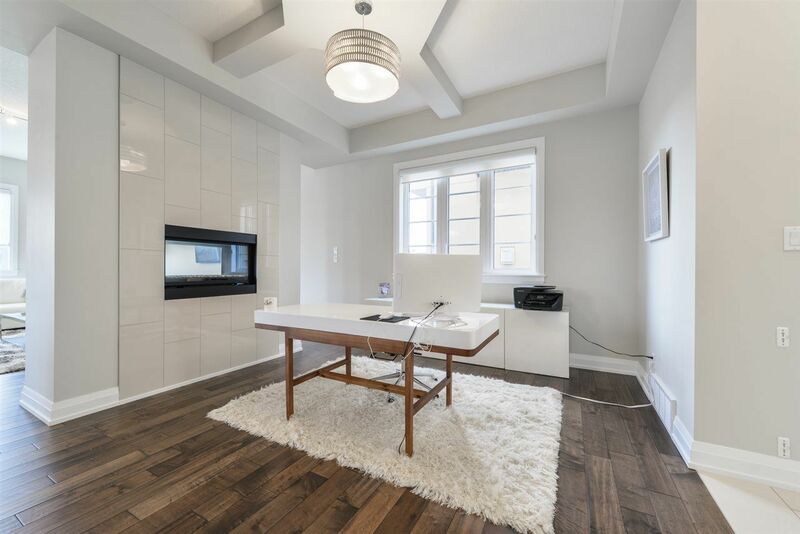 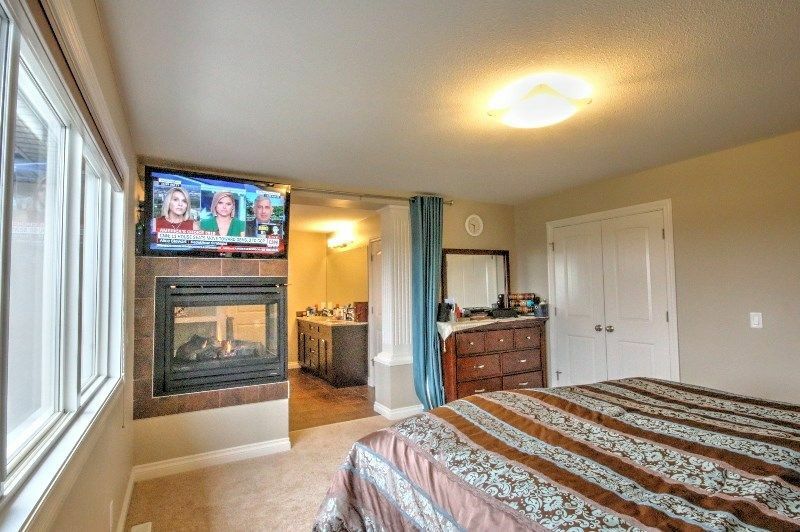 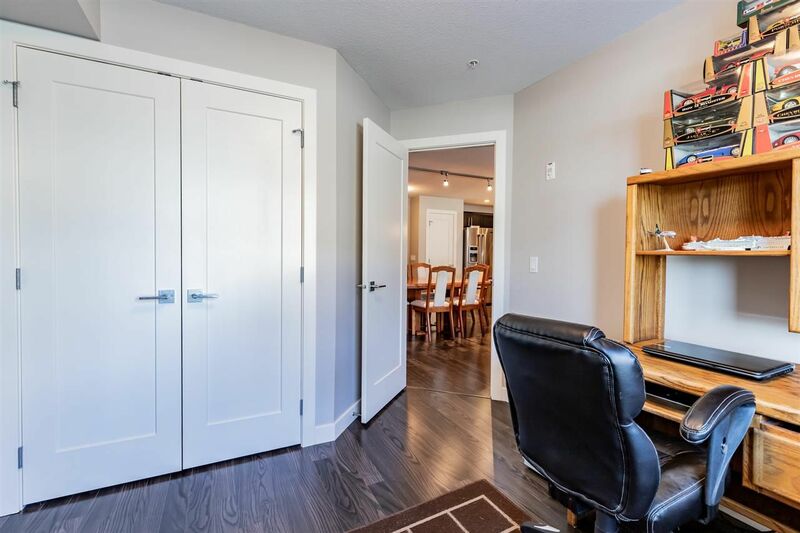 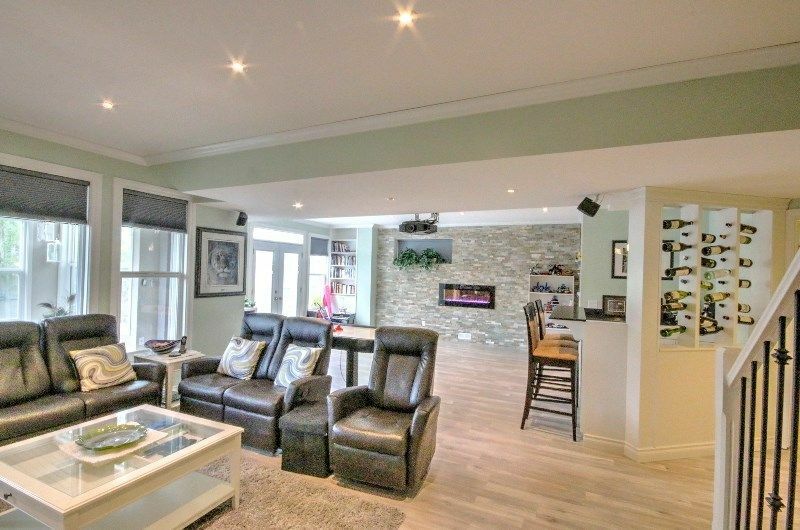 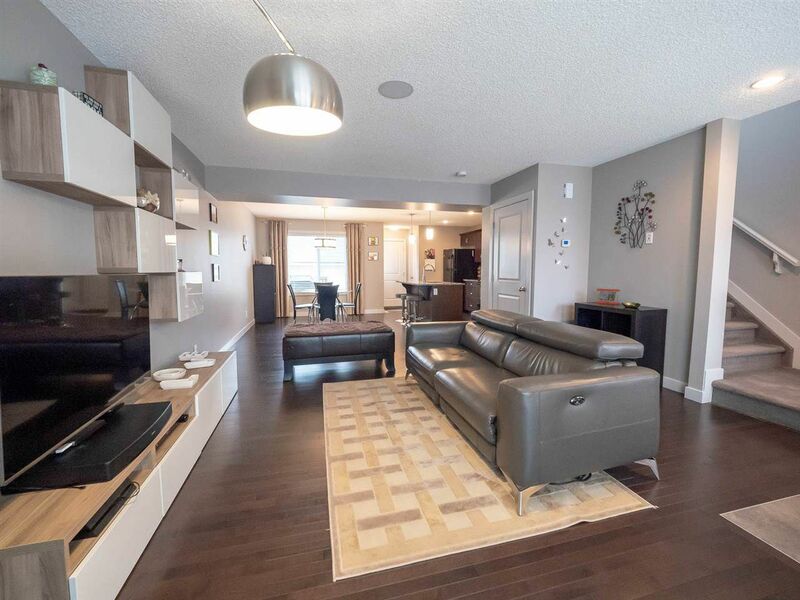 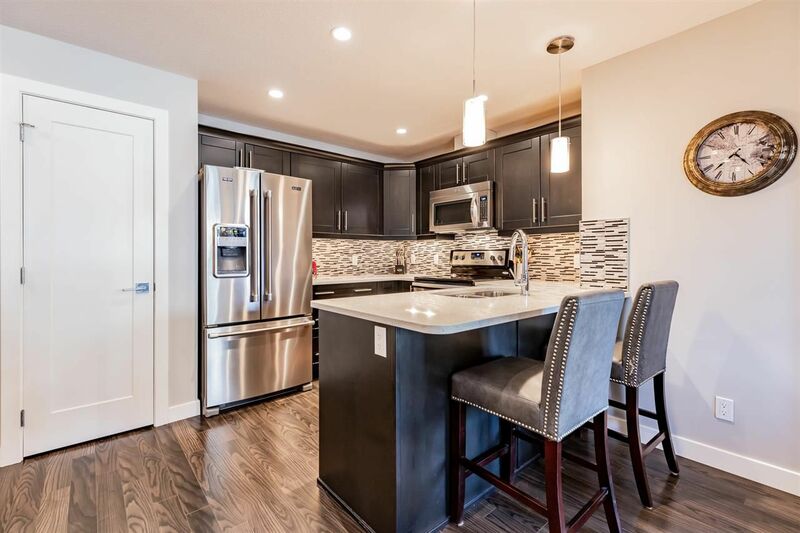 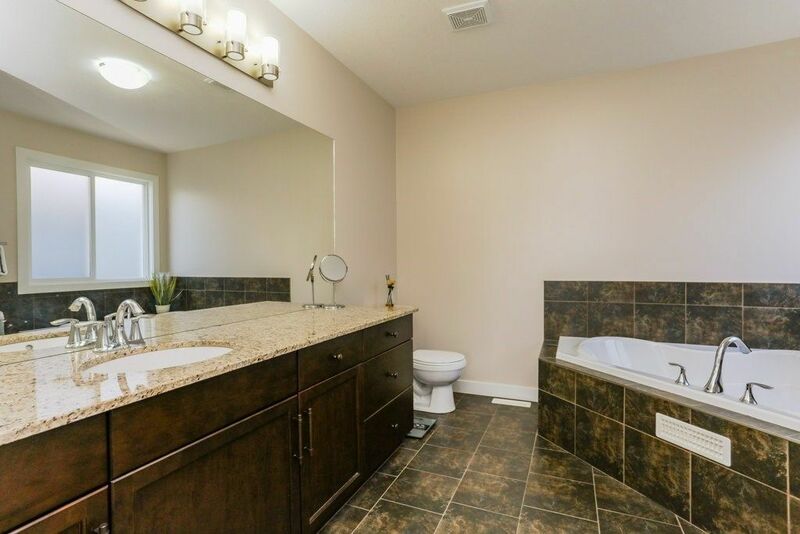 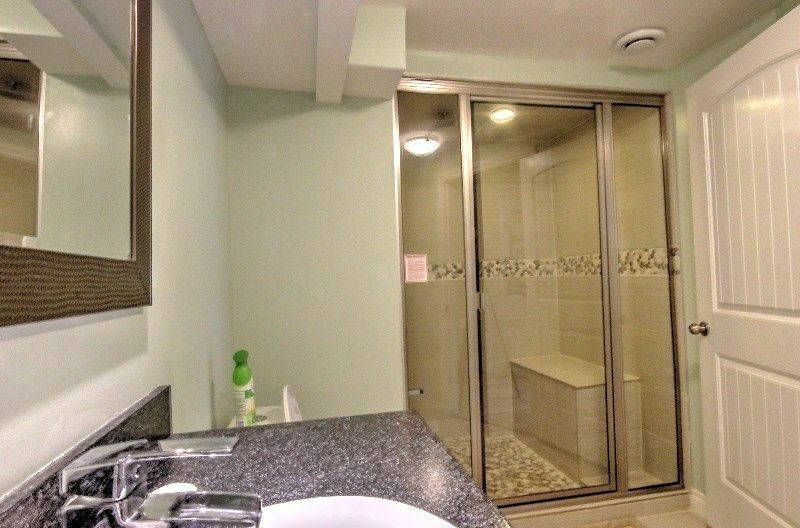 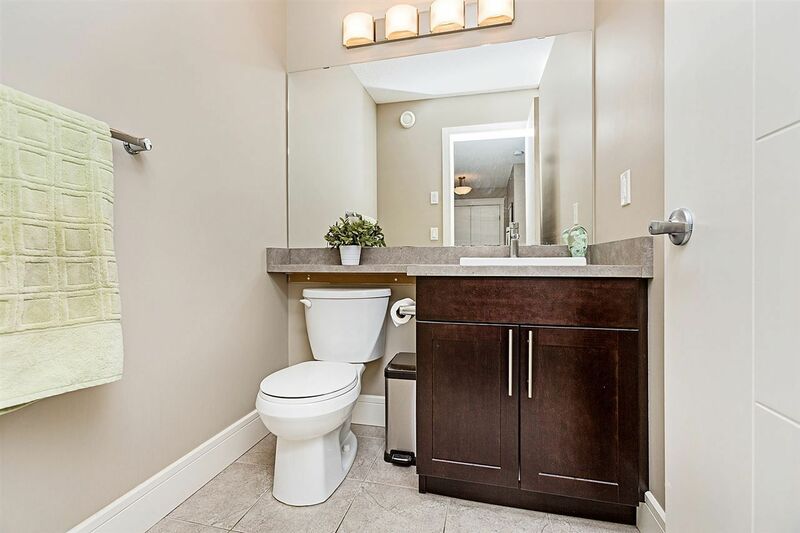 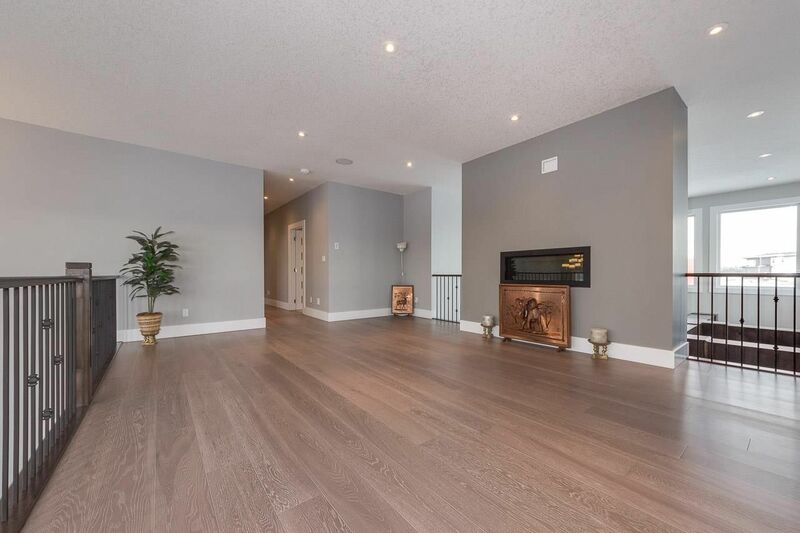 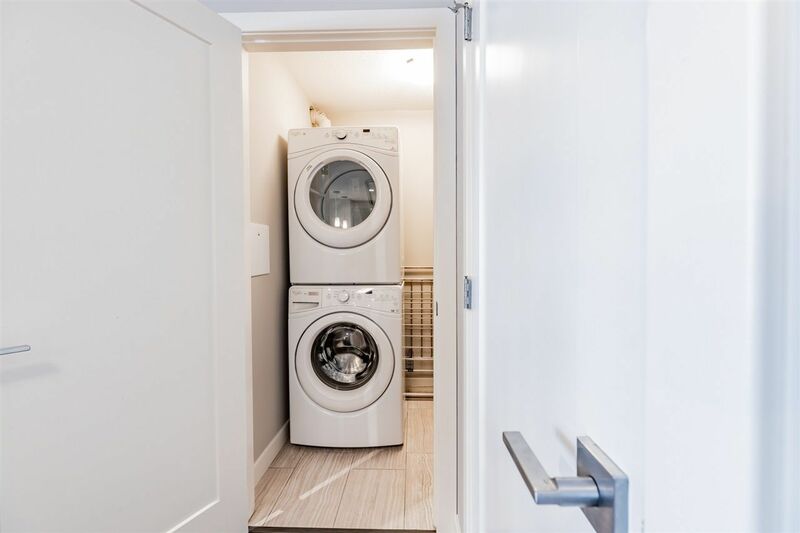 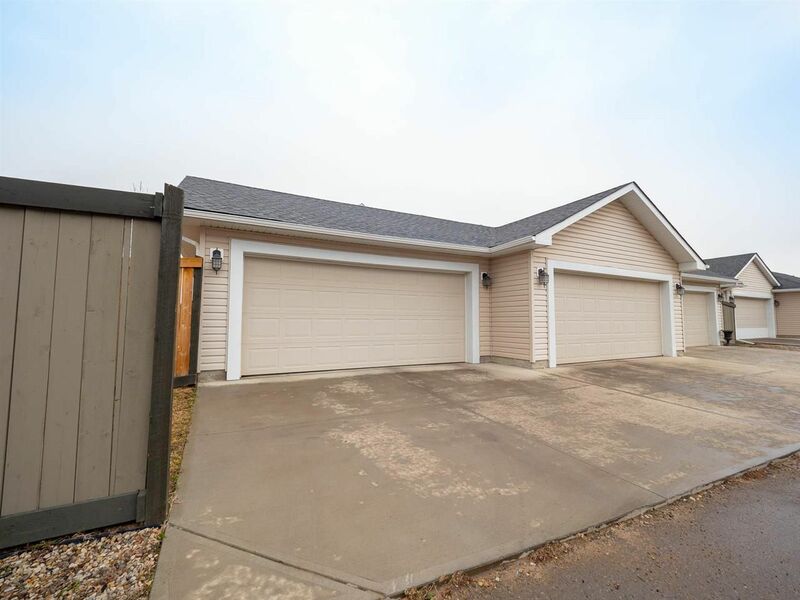 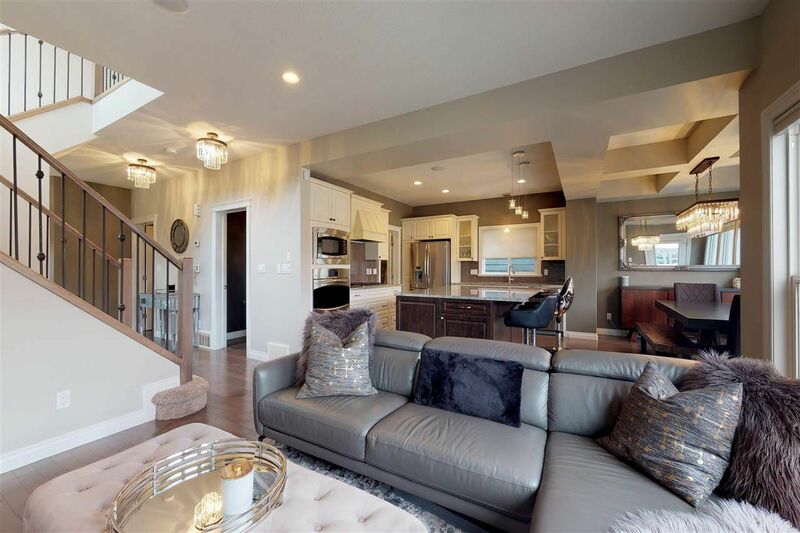 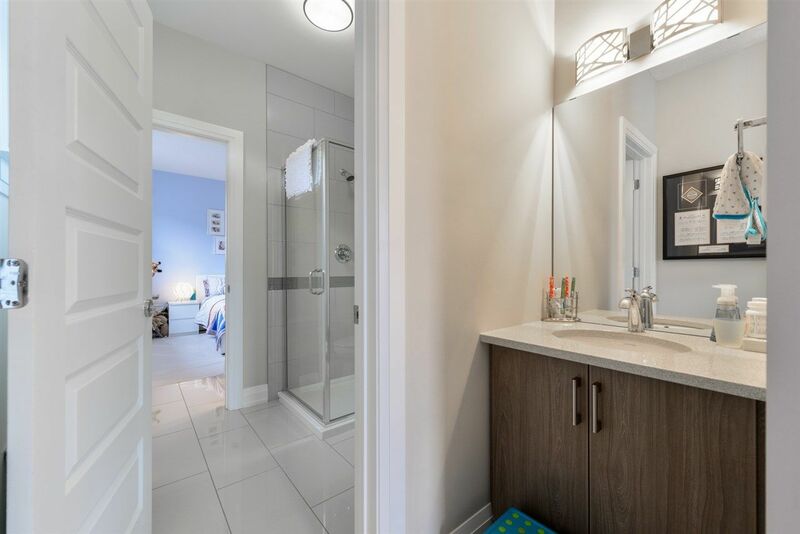 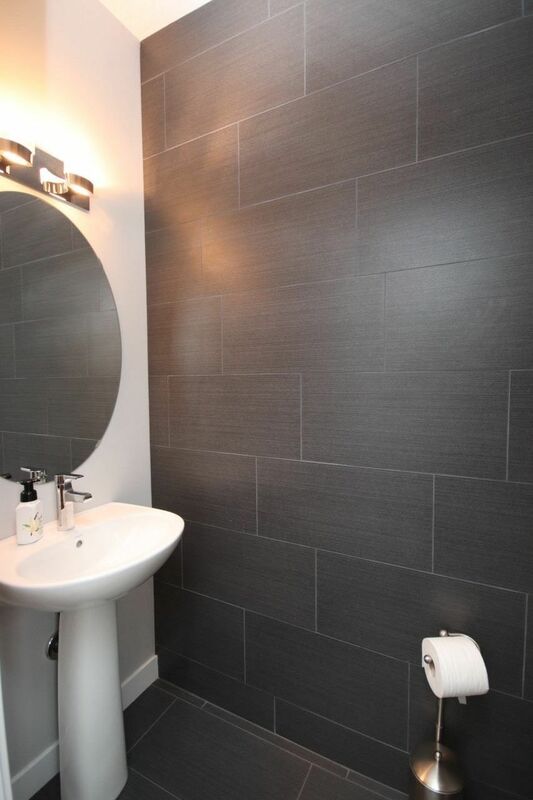 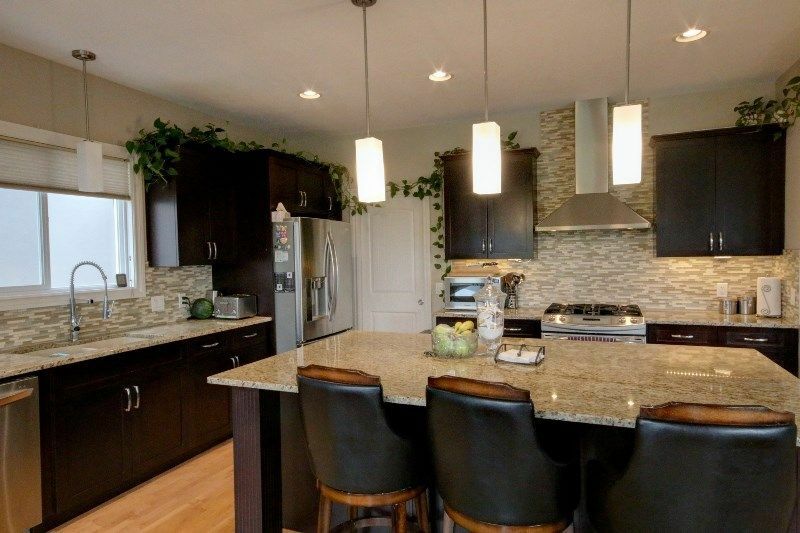 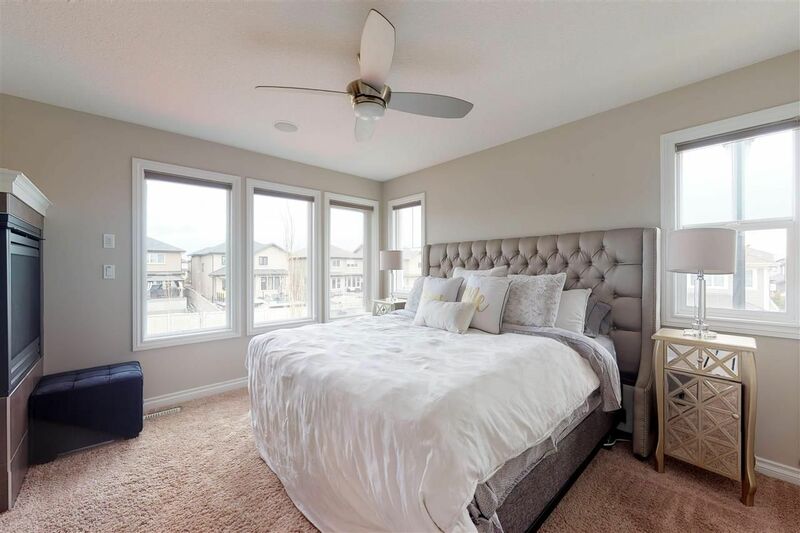 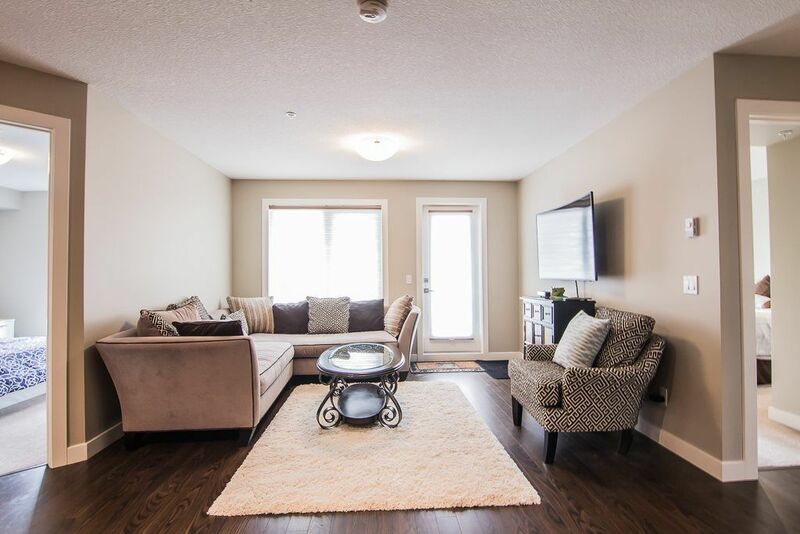 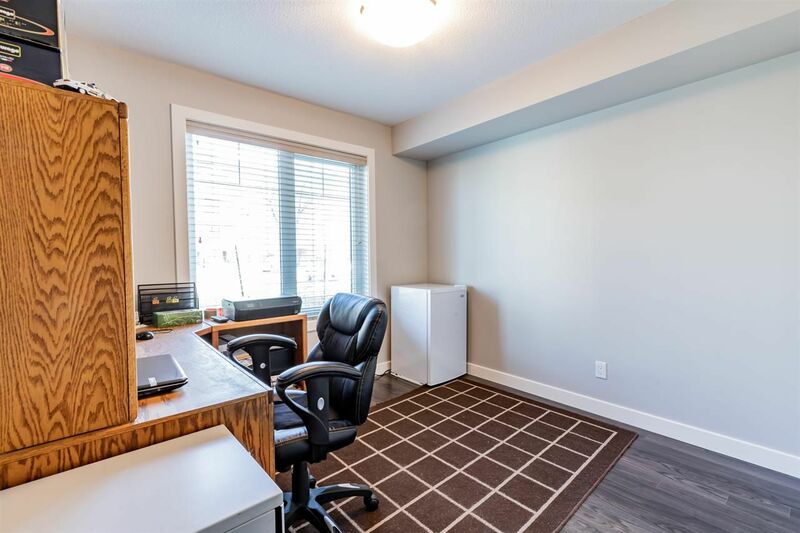 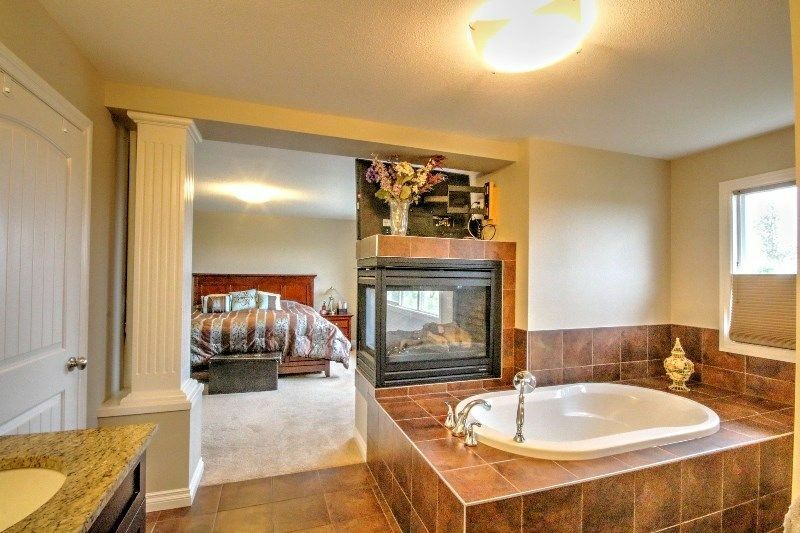 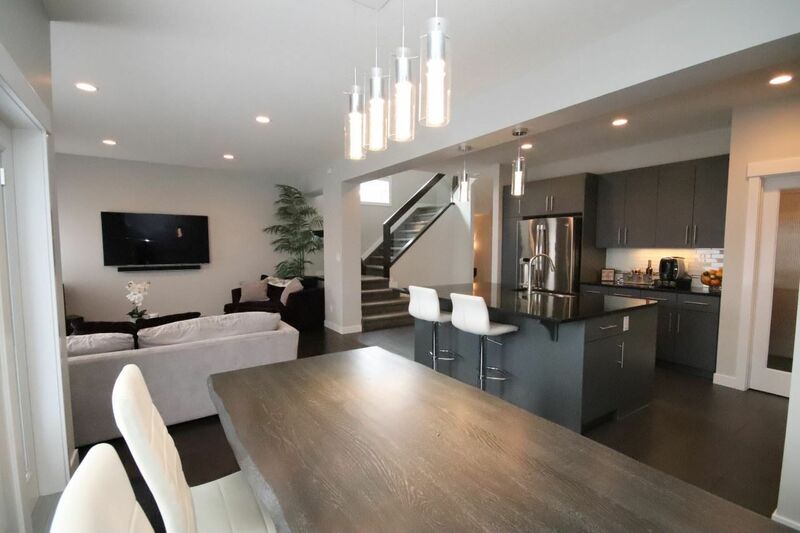 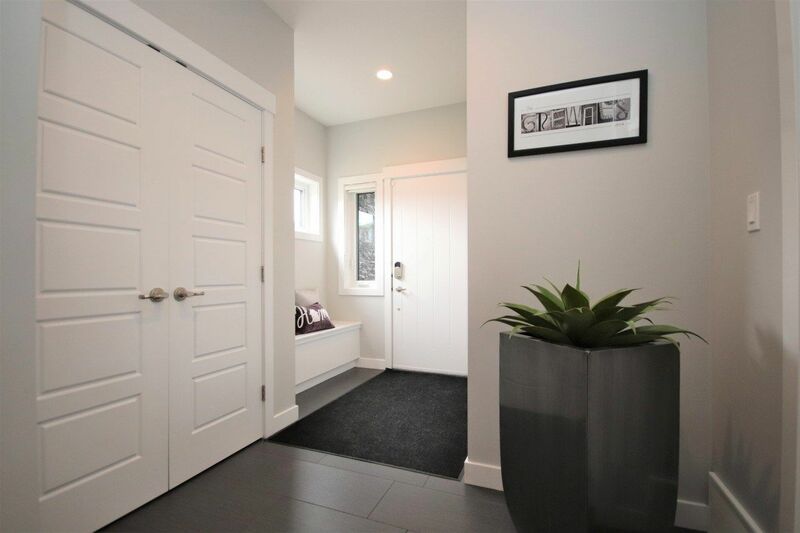 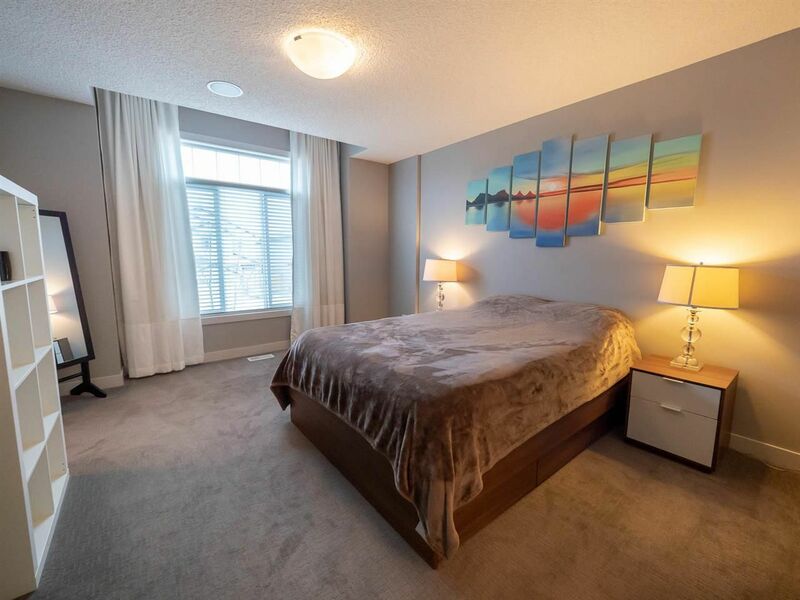 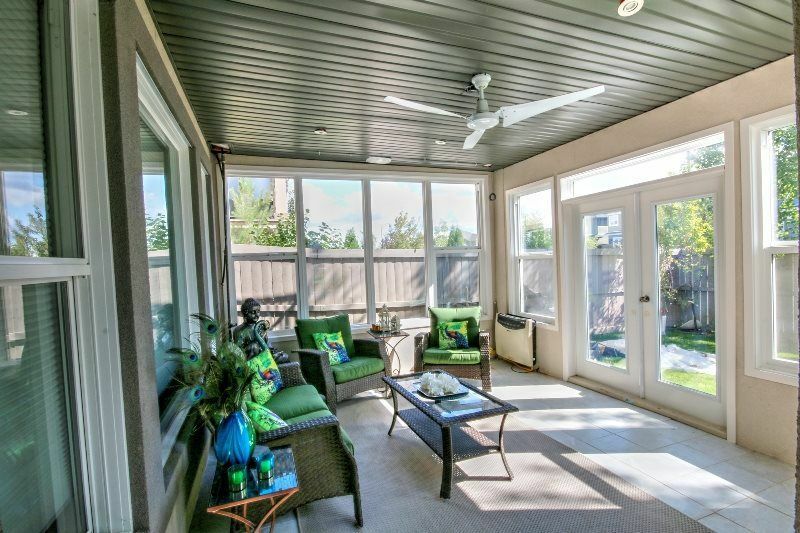 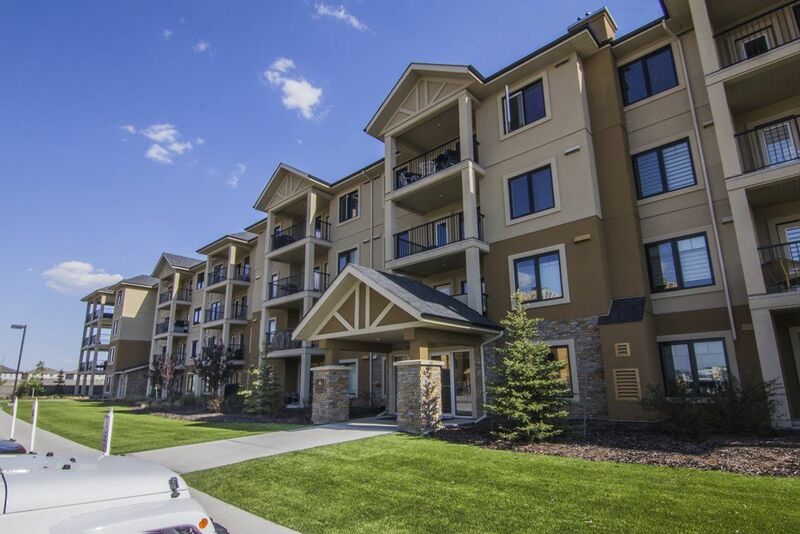 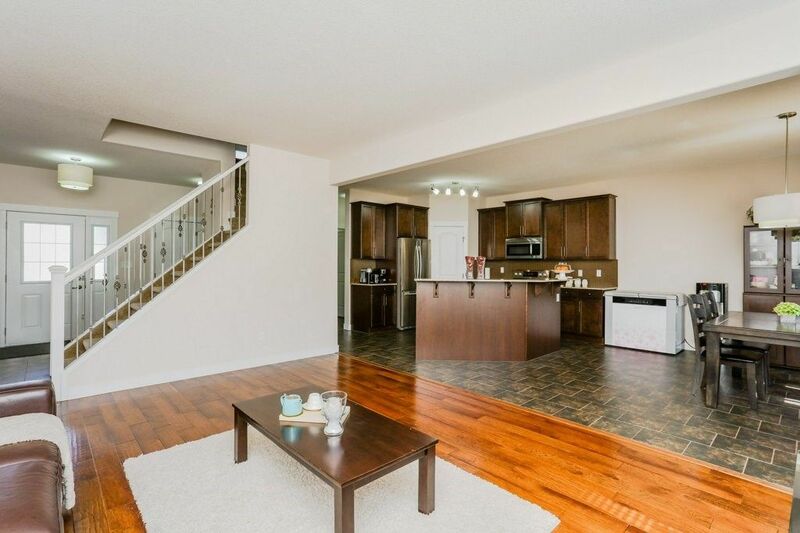 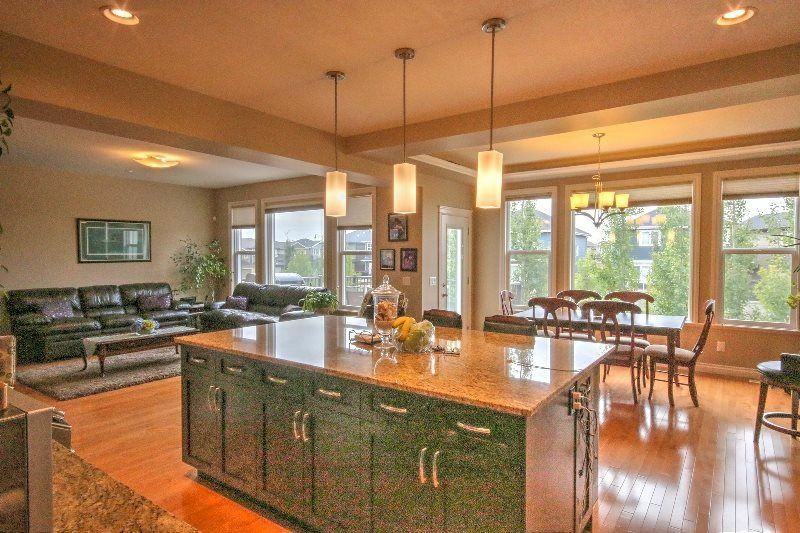 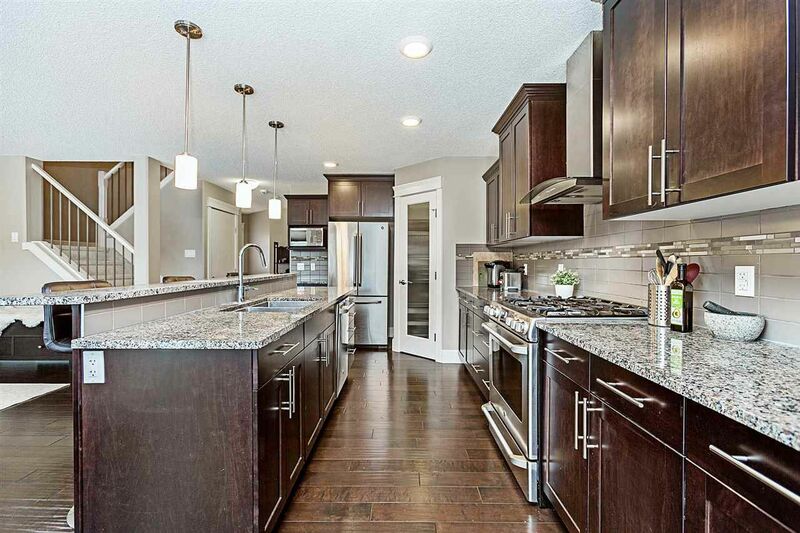 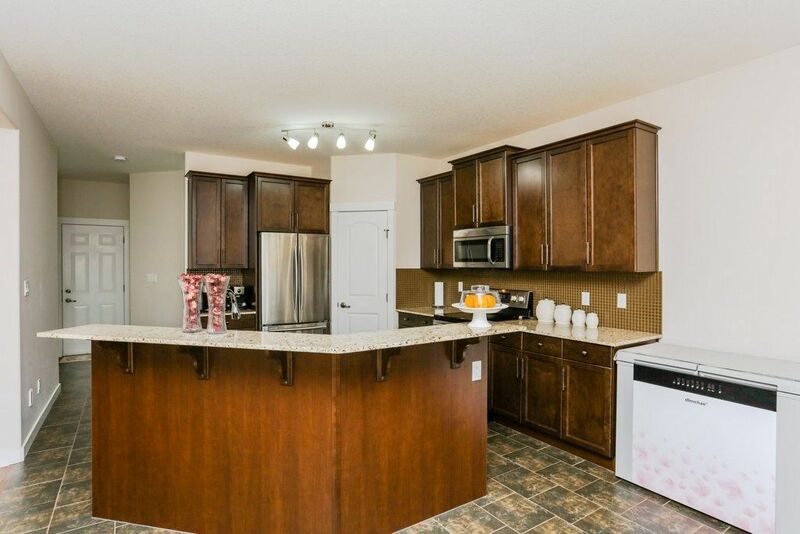 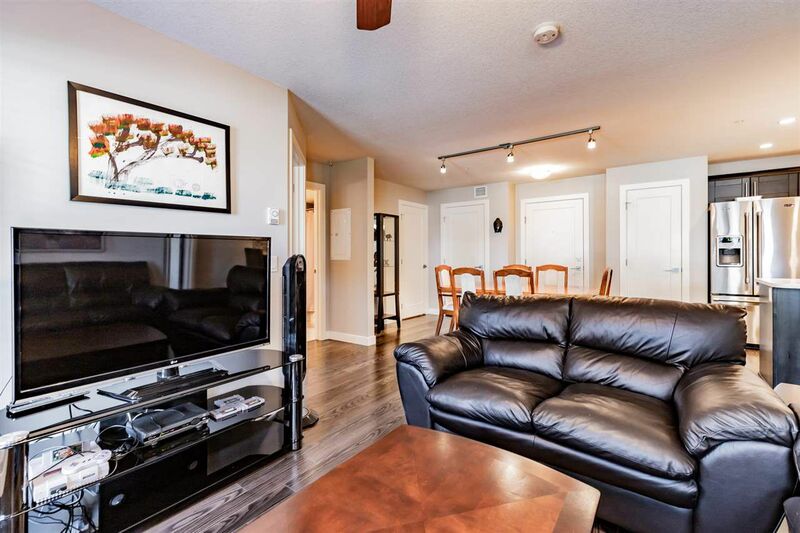 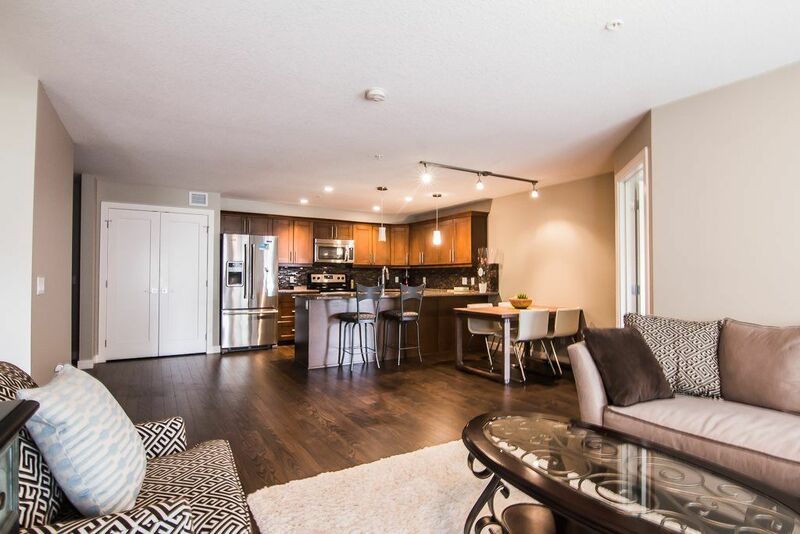 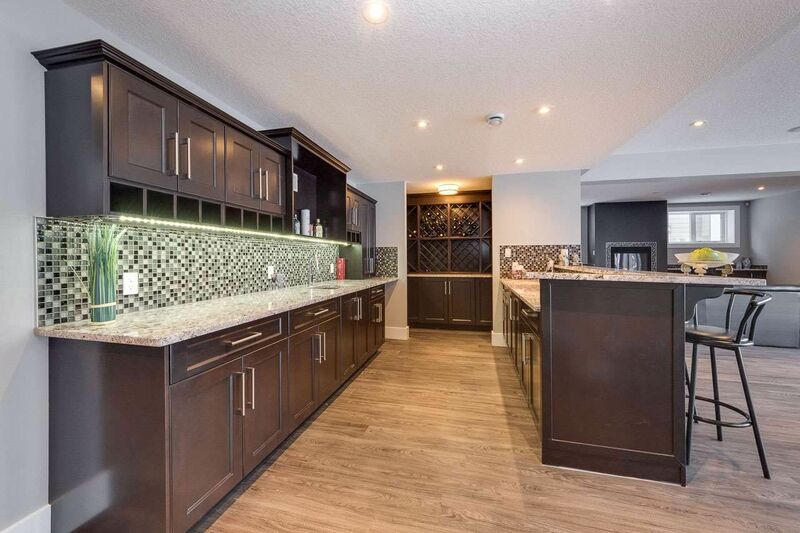 There are seven main condominium complexes in Windermere Edmonton including The Elements, Essence at Windermere South, Estates Of Upper Windermere, Regency and Windermere Mansions.